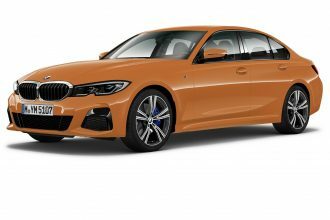 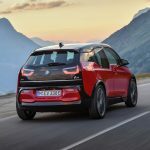 The lightly revised 2018 i3 is here and along with it the highly anticipated i3s. 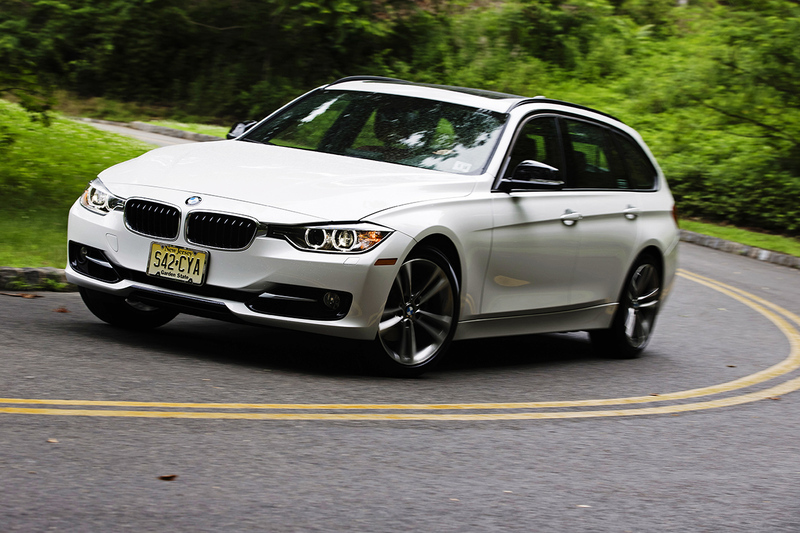 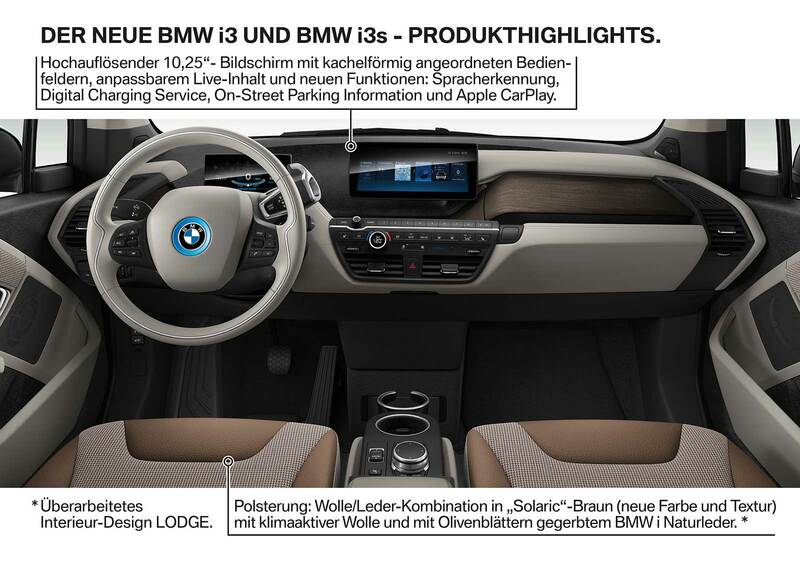 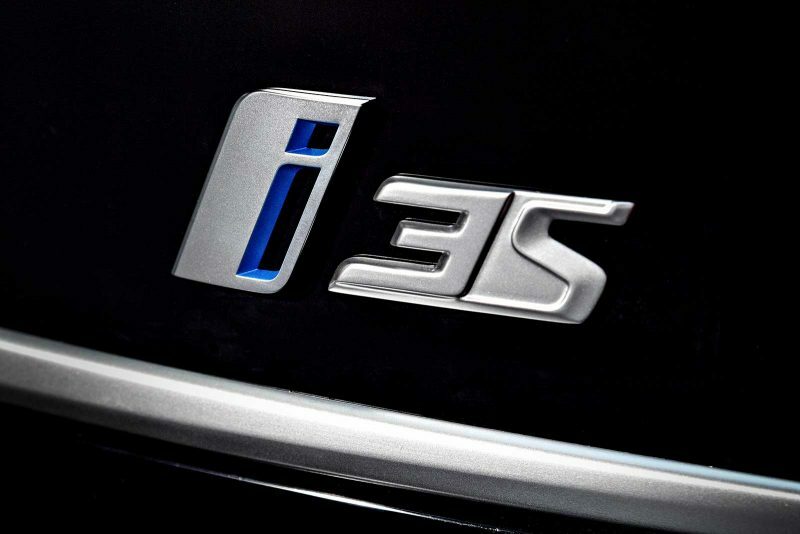 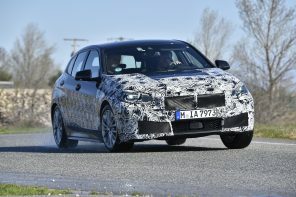 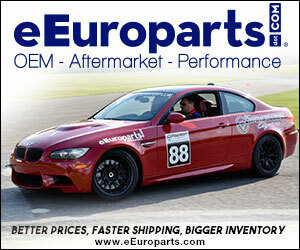 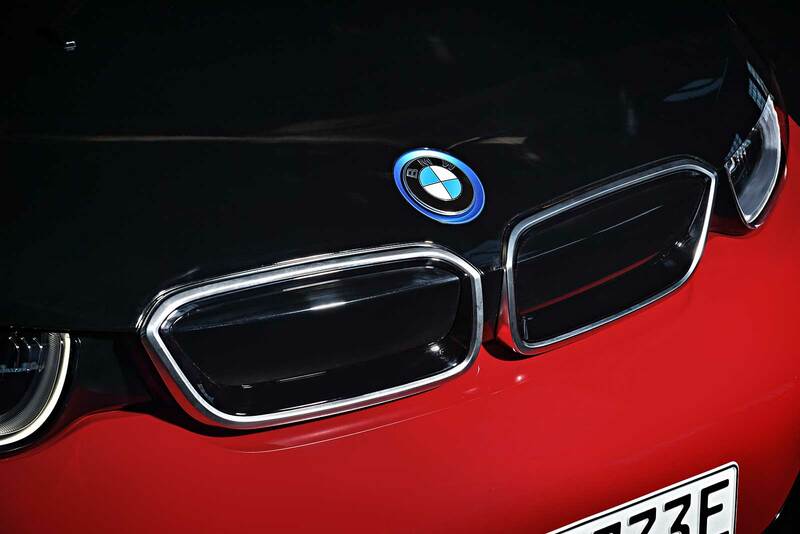 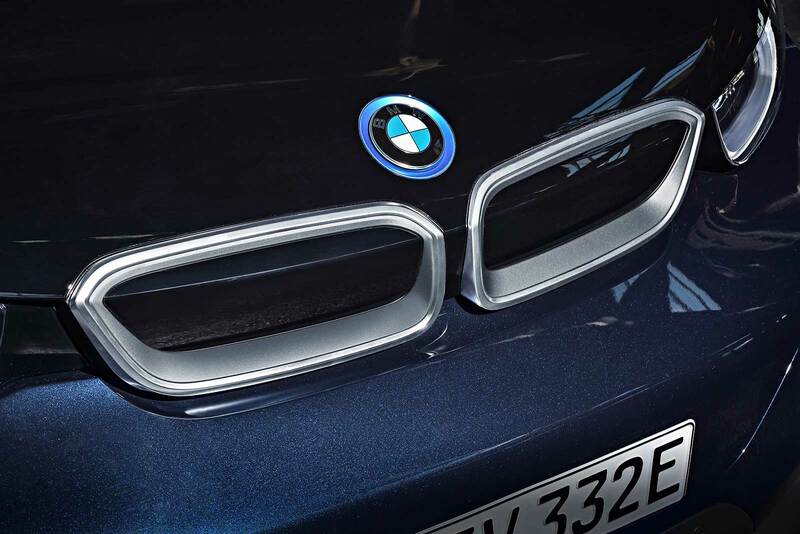 We’ve got all the official details below (and a detailed look at the new i3s here). 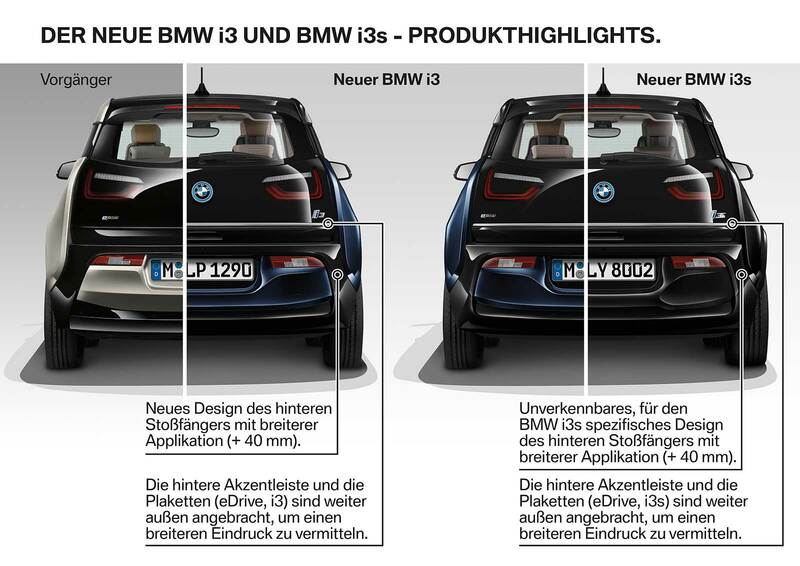 But first here’s a quick primer on the new models. 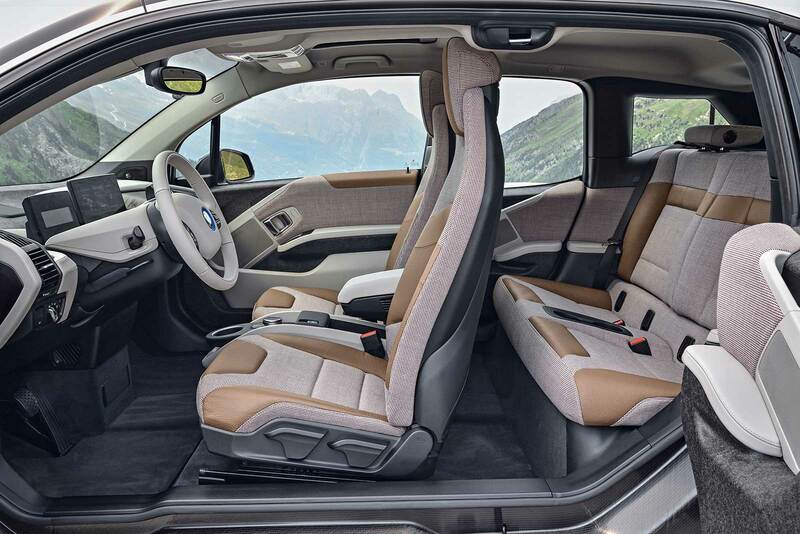 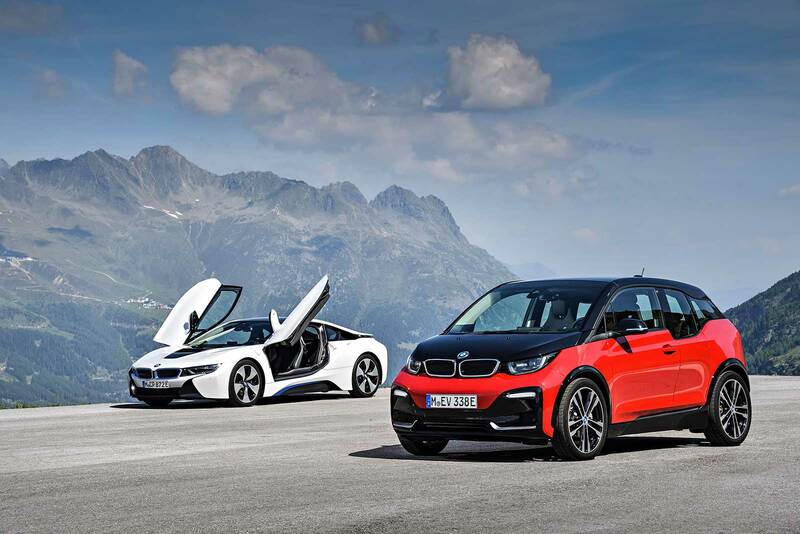 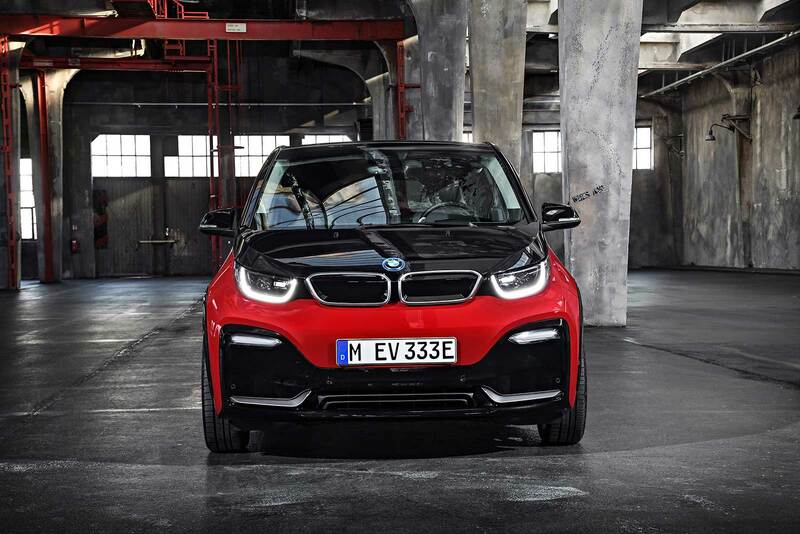 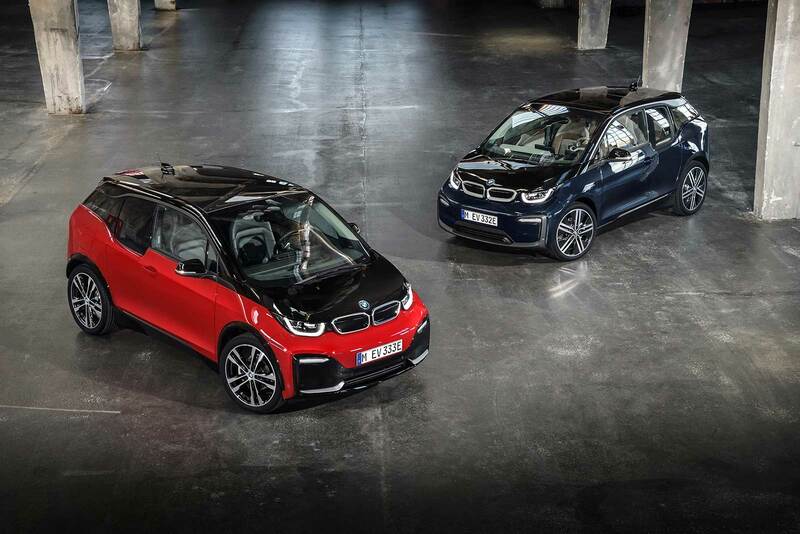 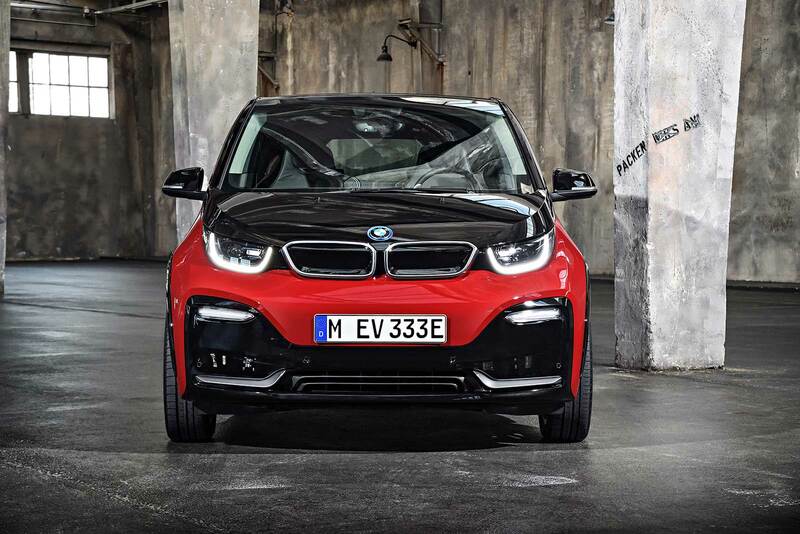 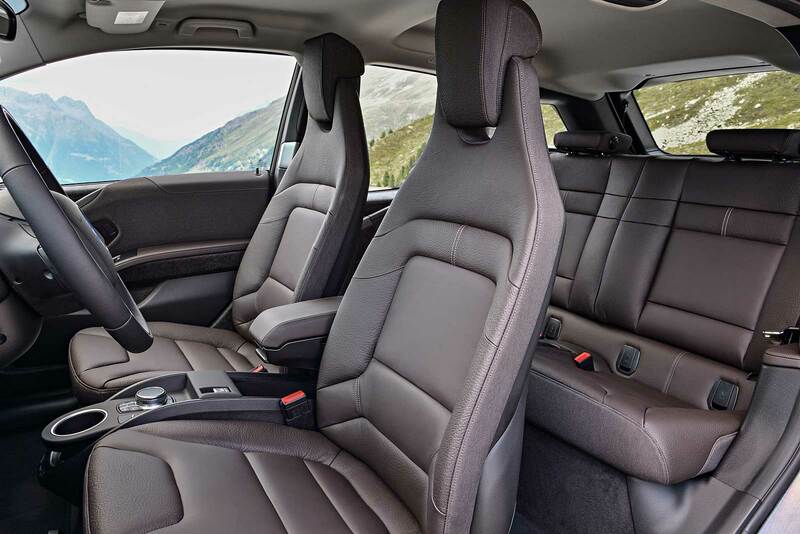 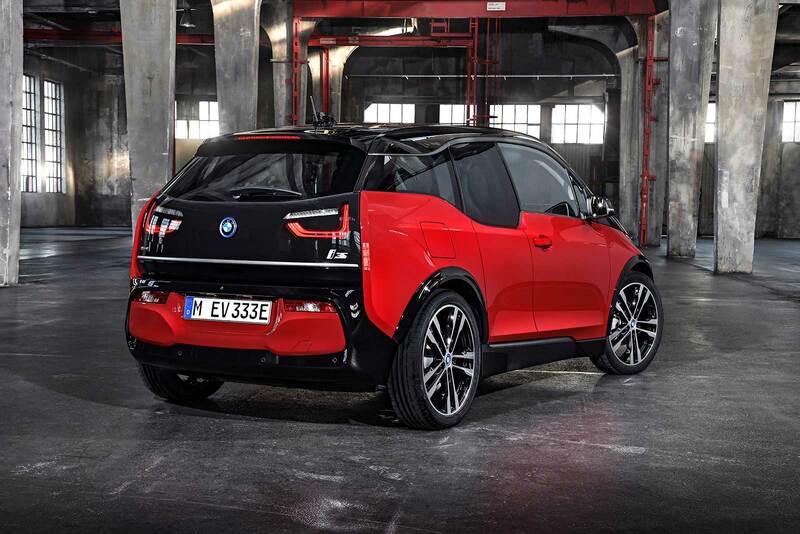 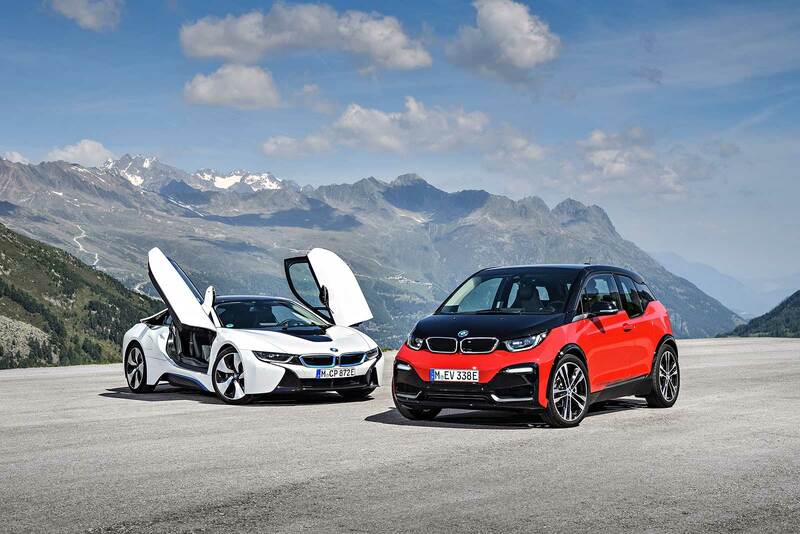 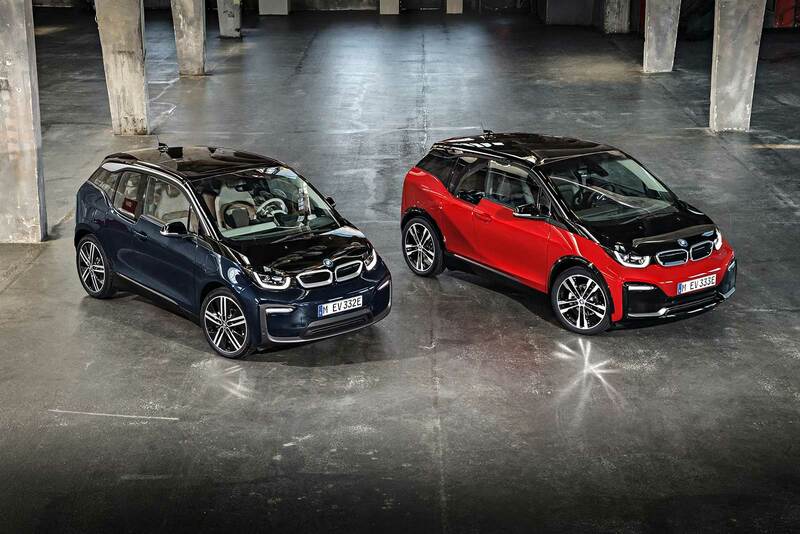 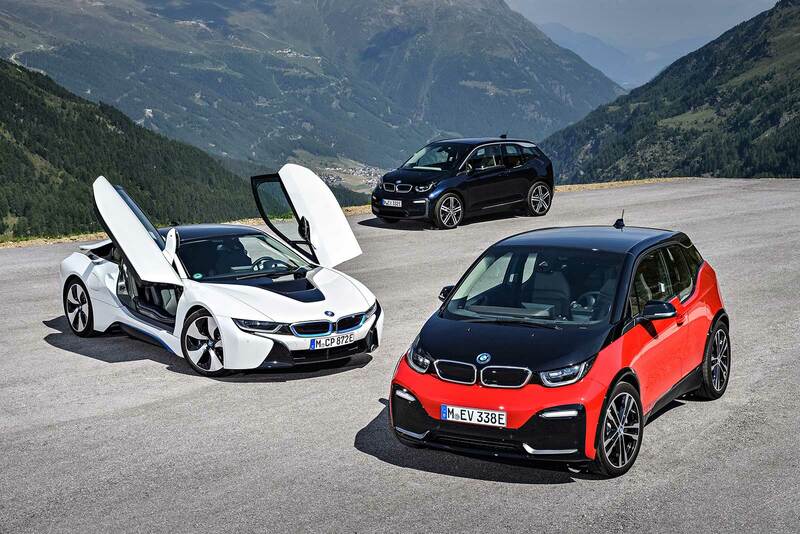 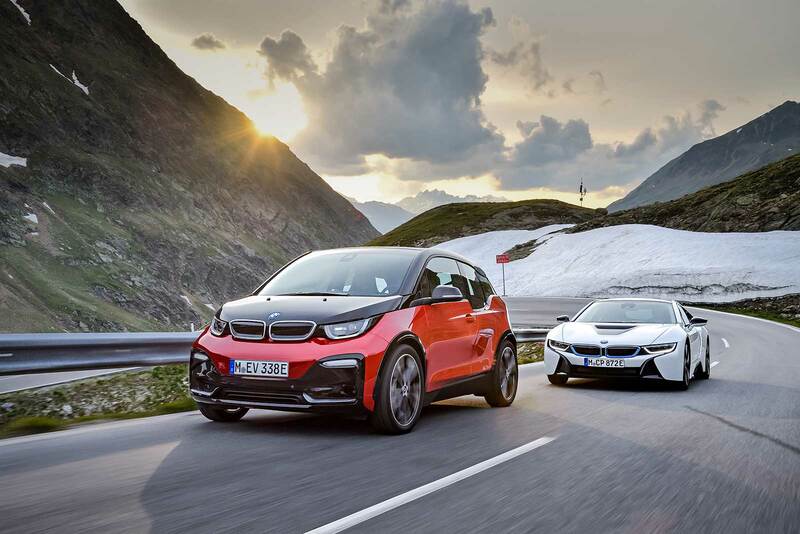 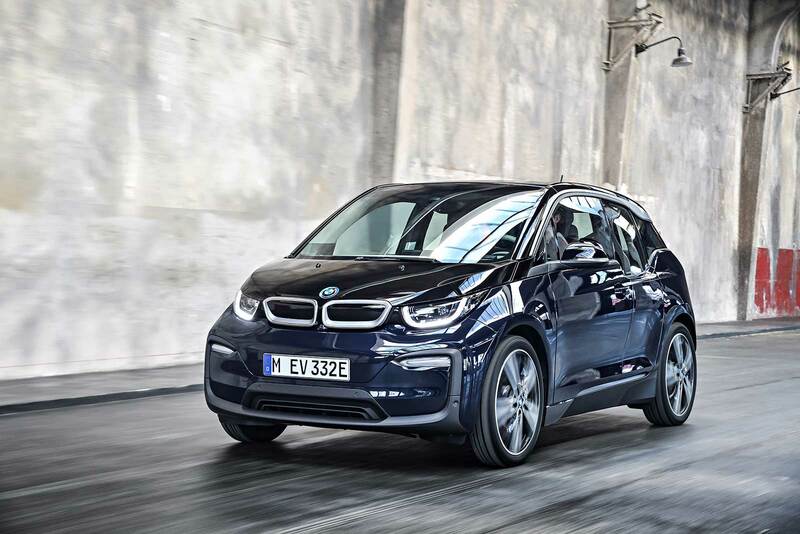 First-ever BMW i3s featuring a sportier chassis, wider track and higher performance output. 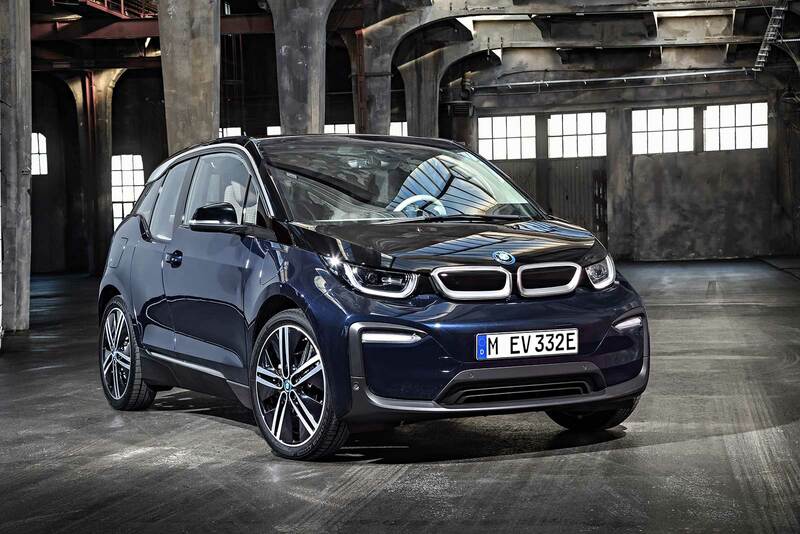 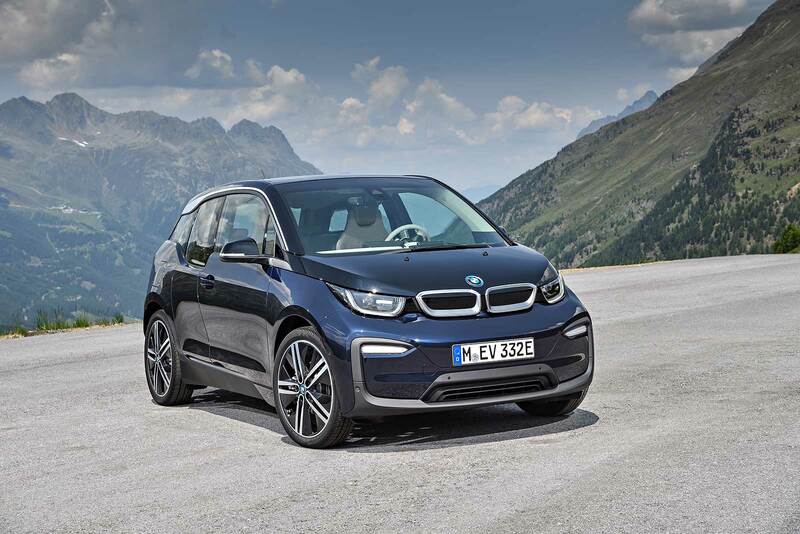 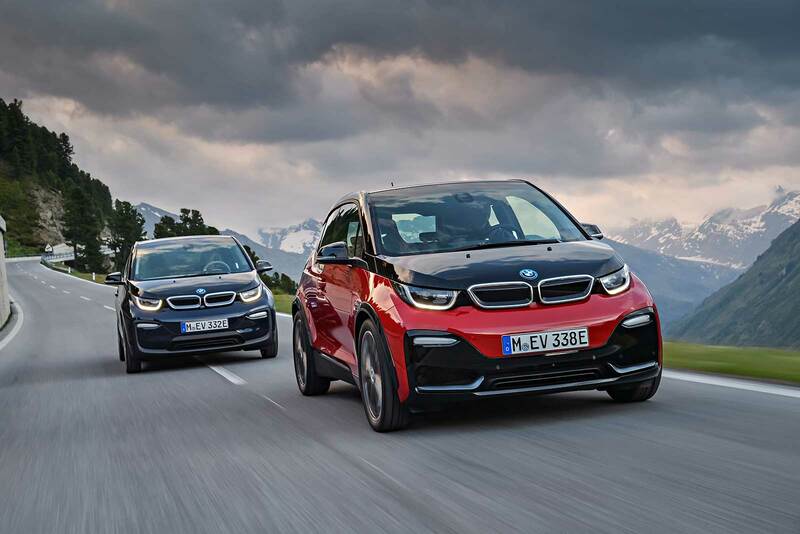 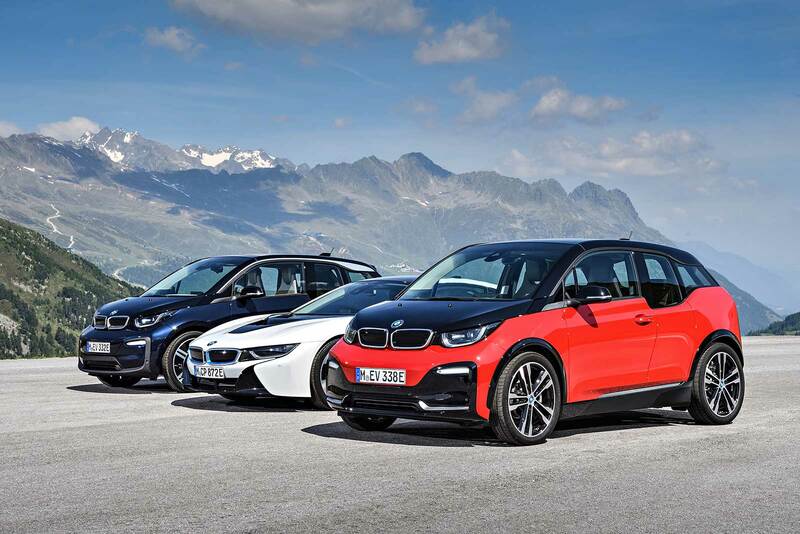 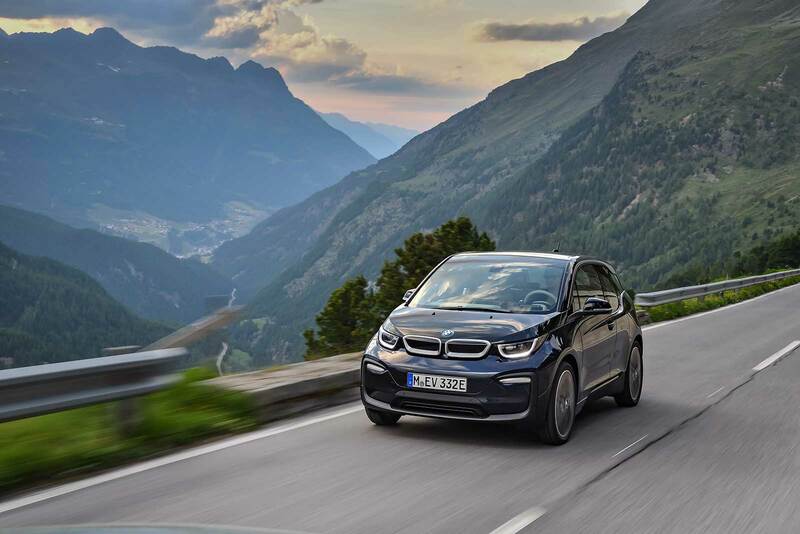 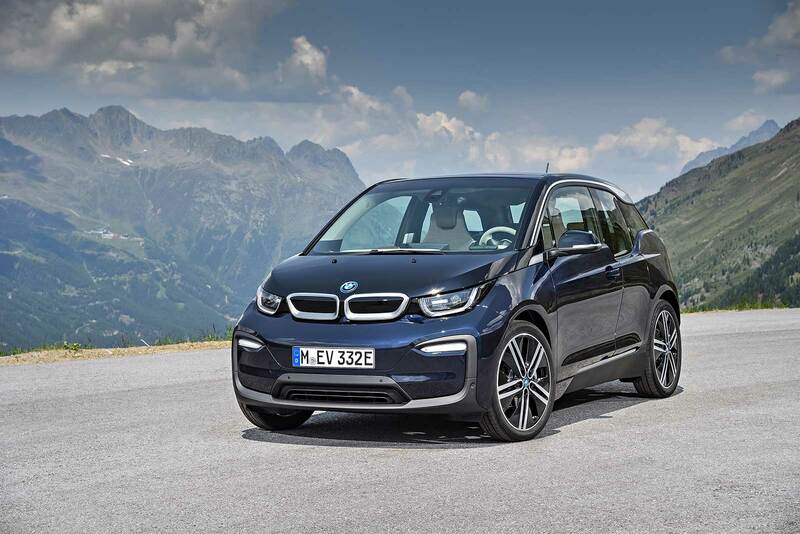 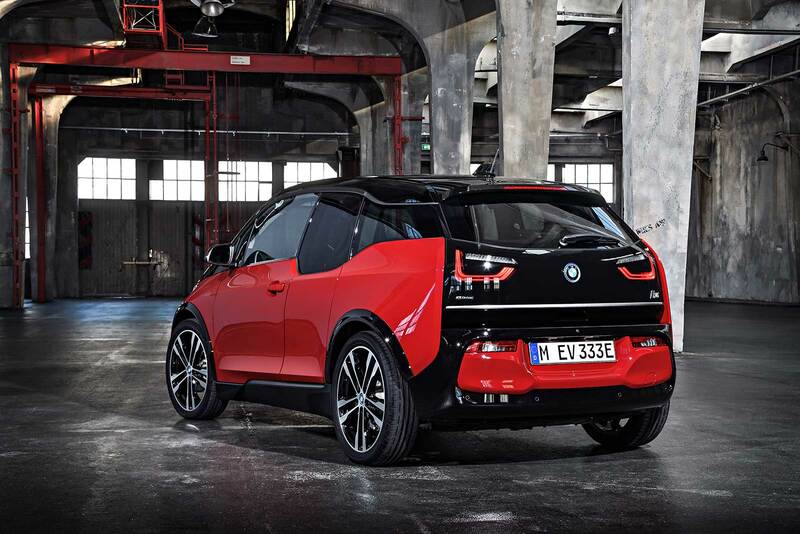 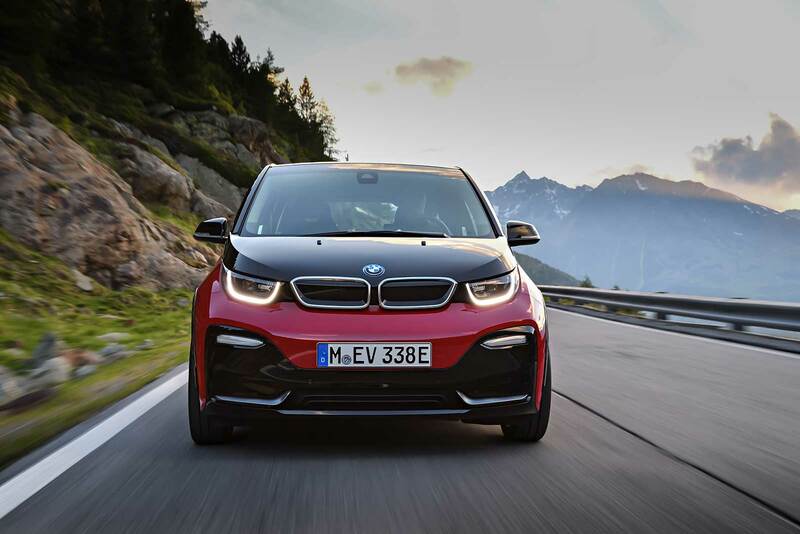 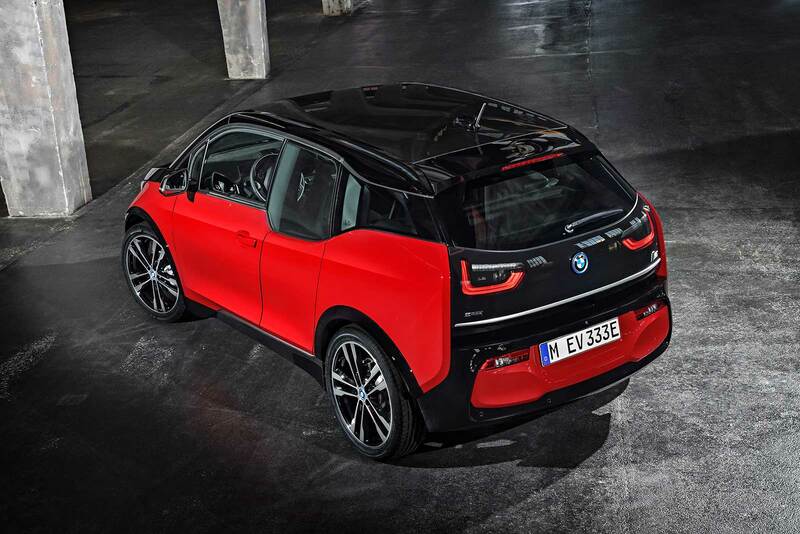 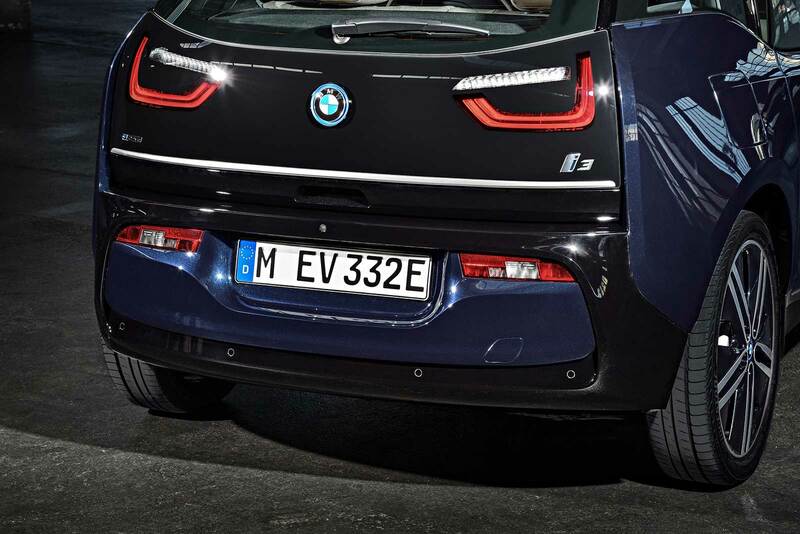 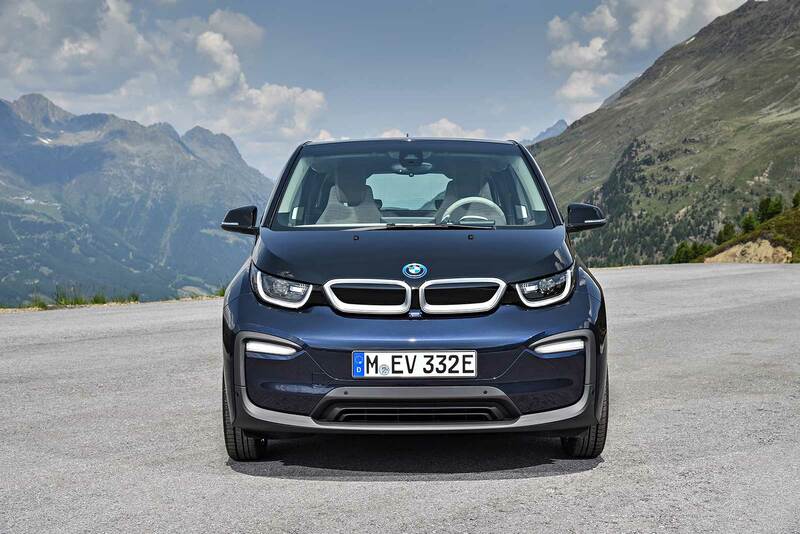 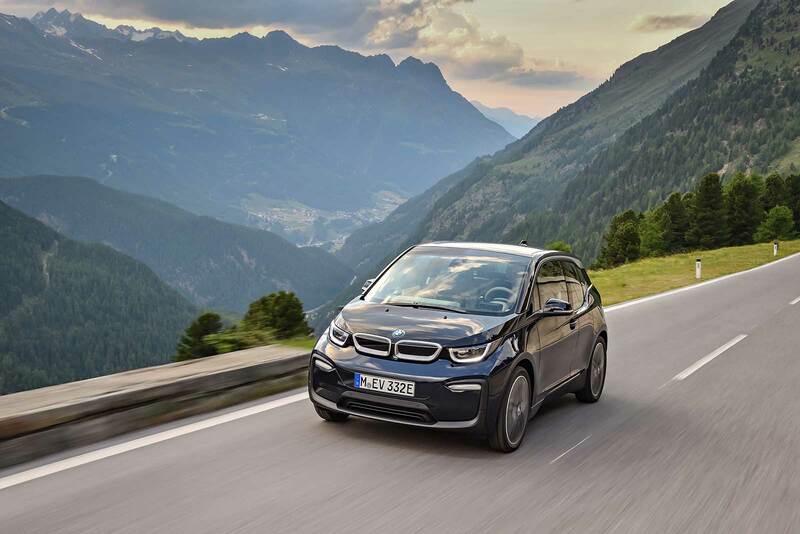 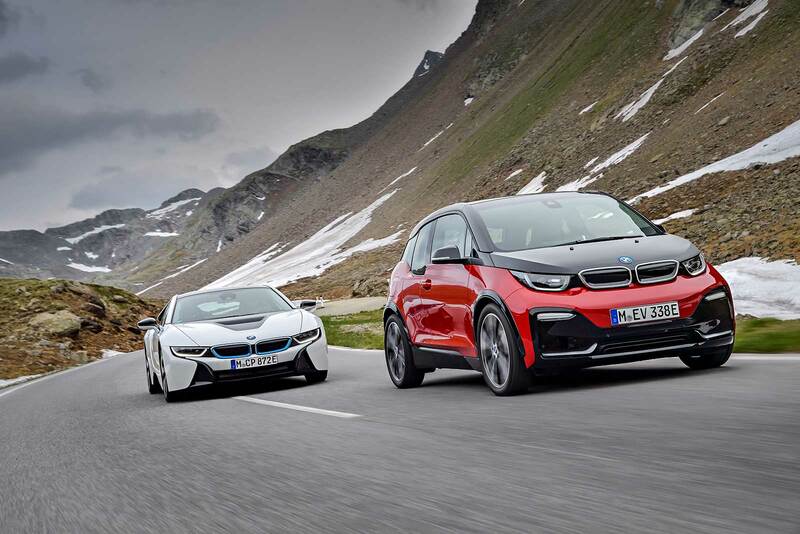 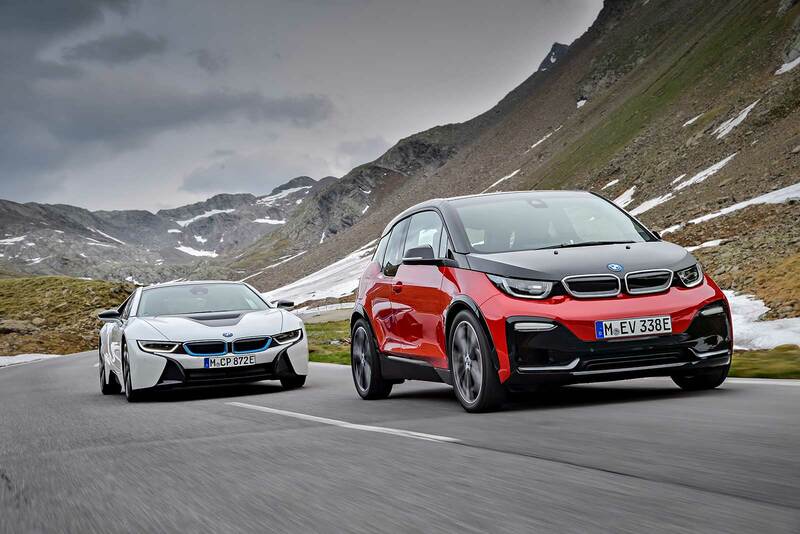 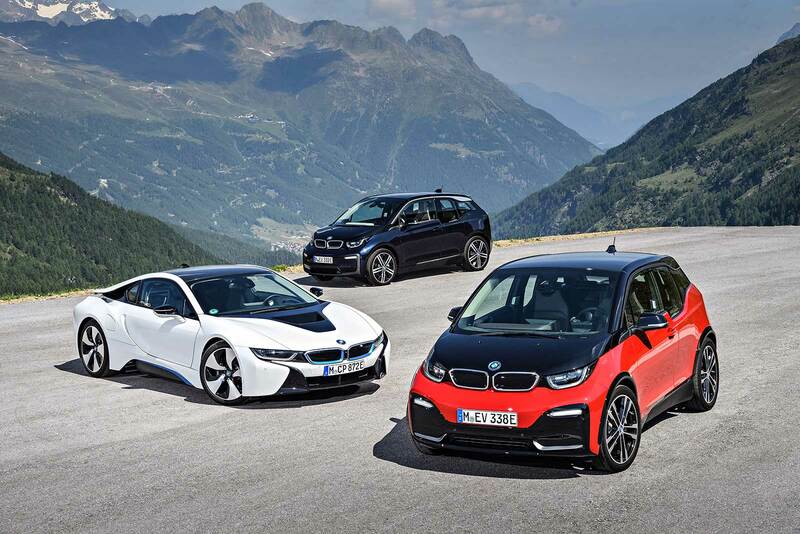 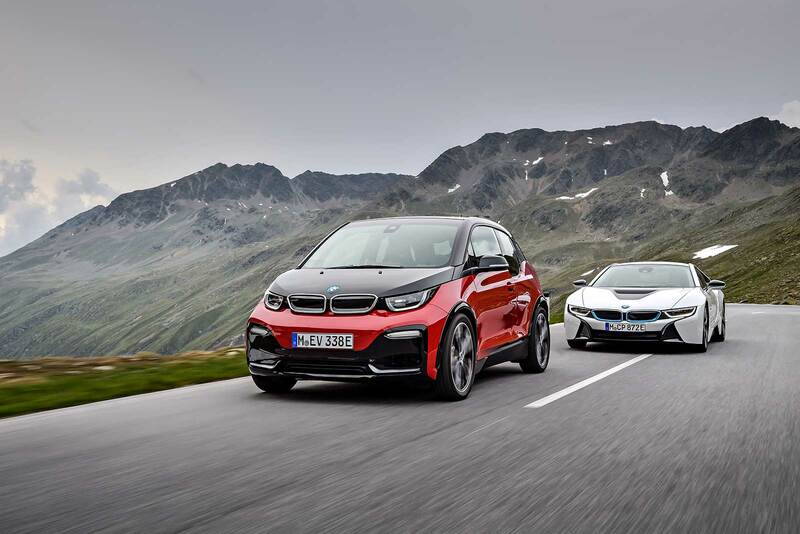 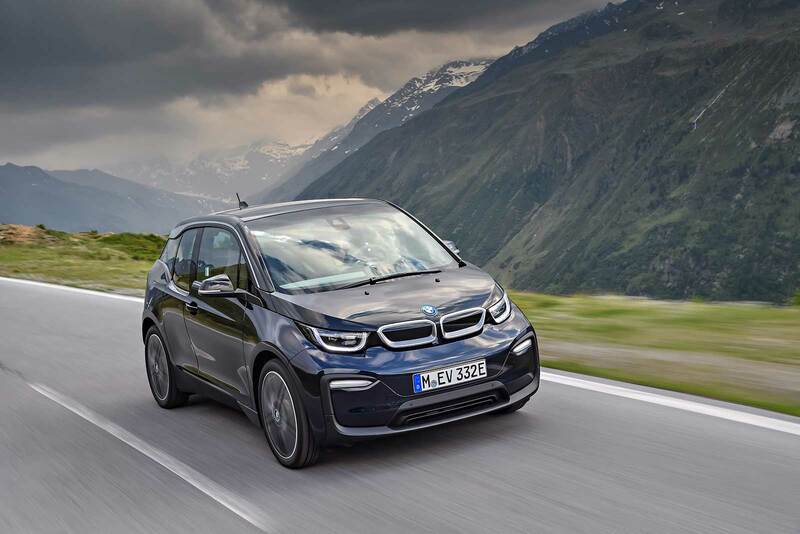 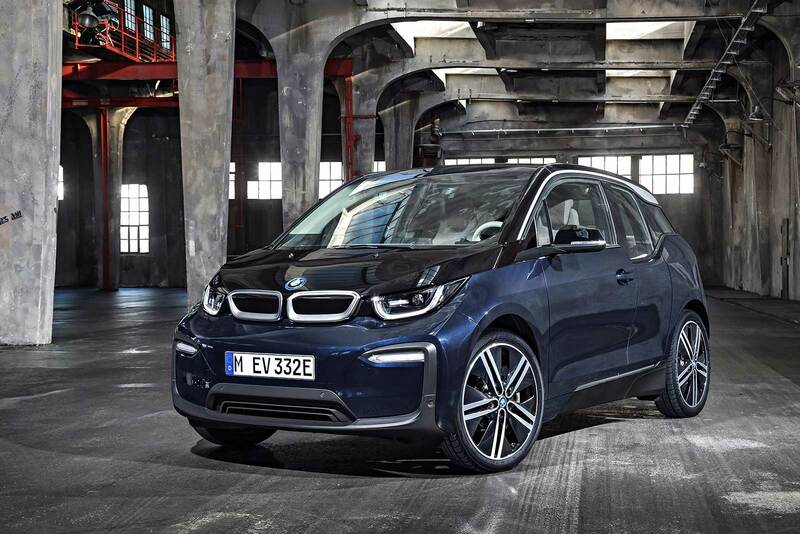 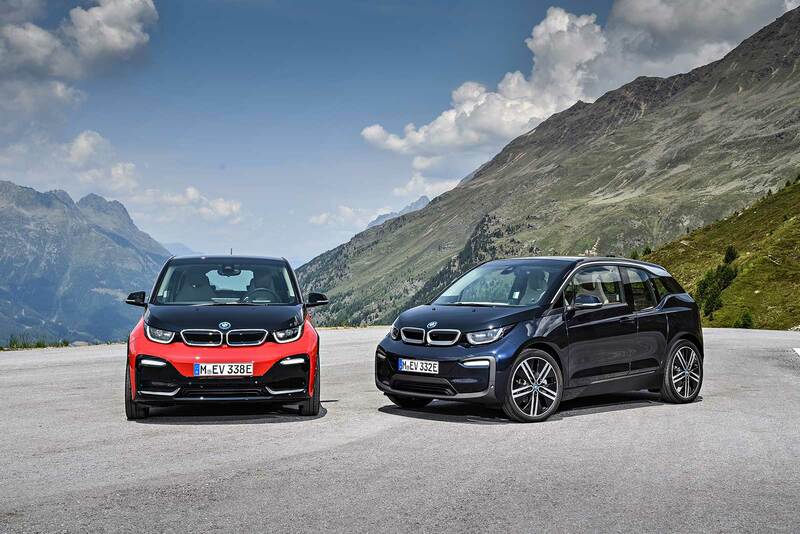 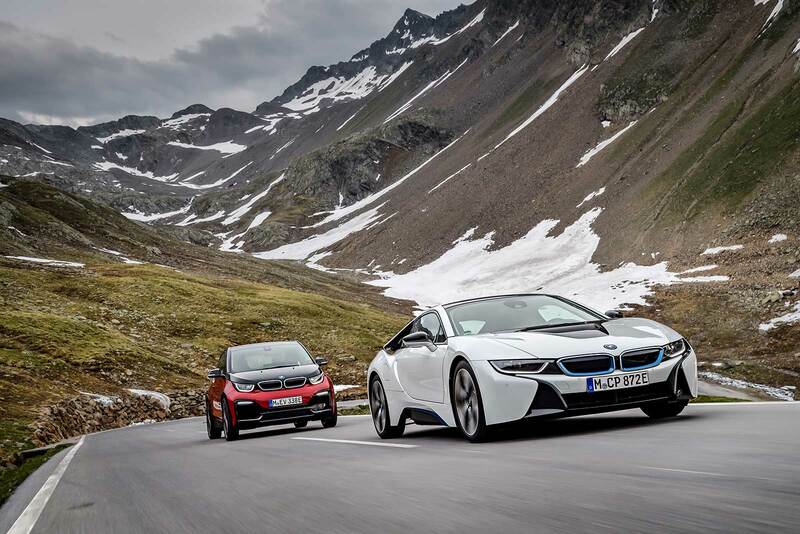 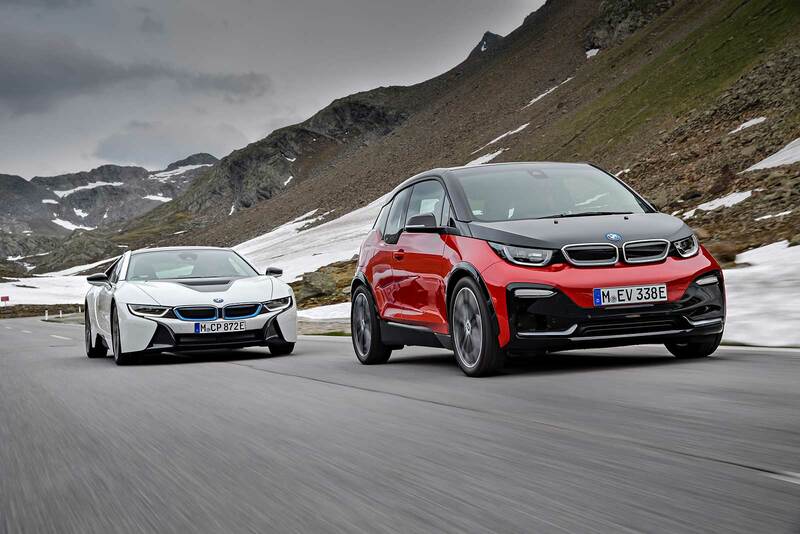 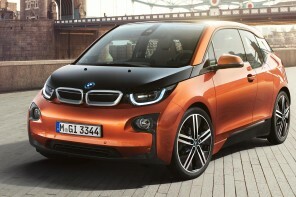 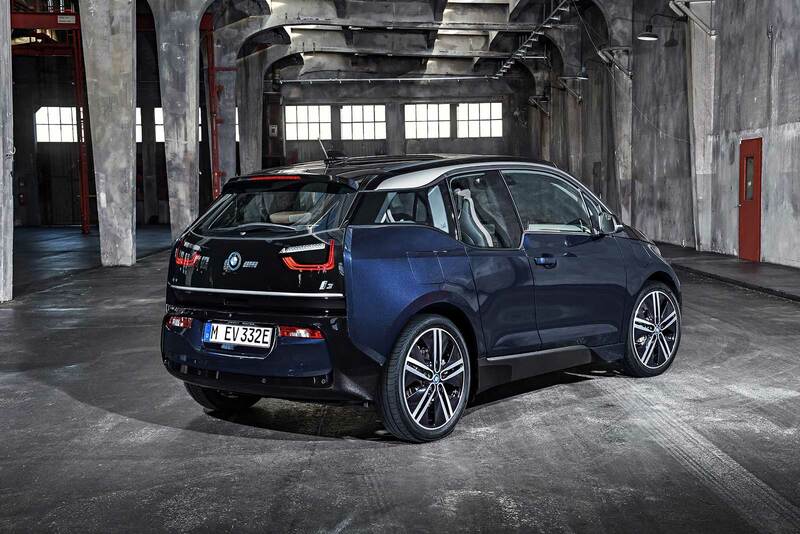 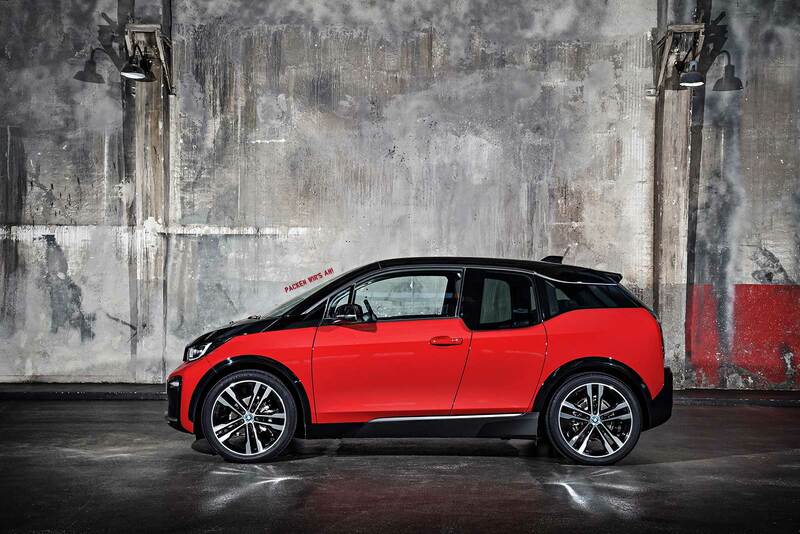 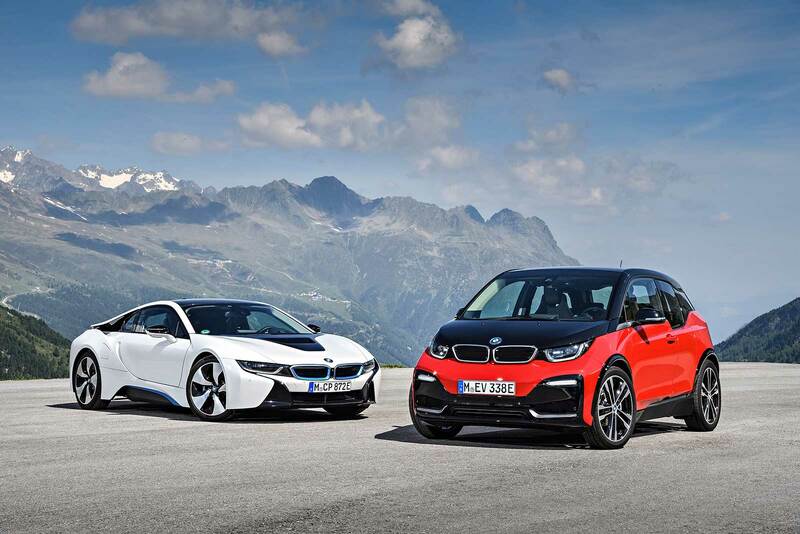 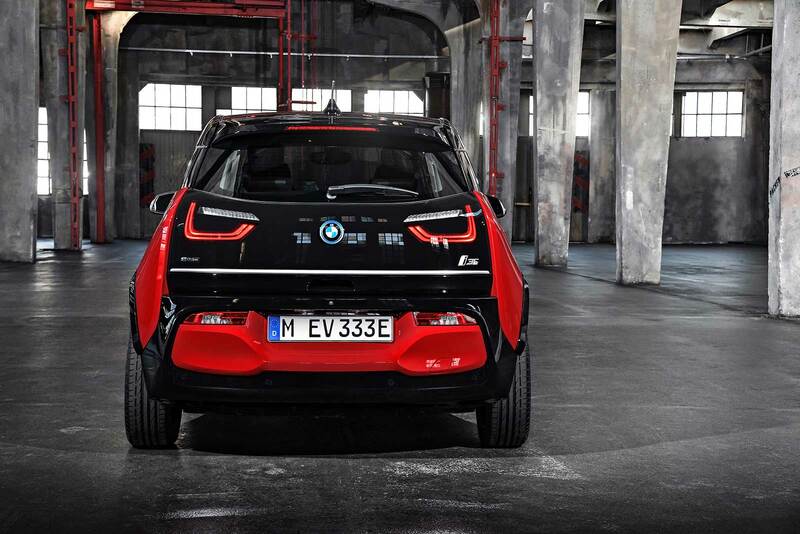 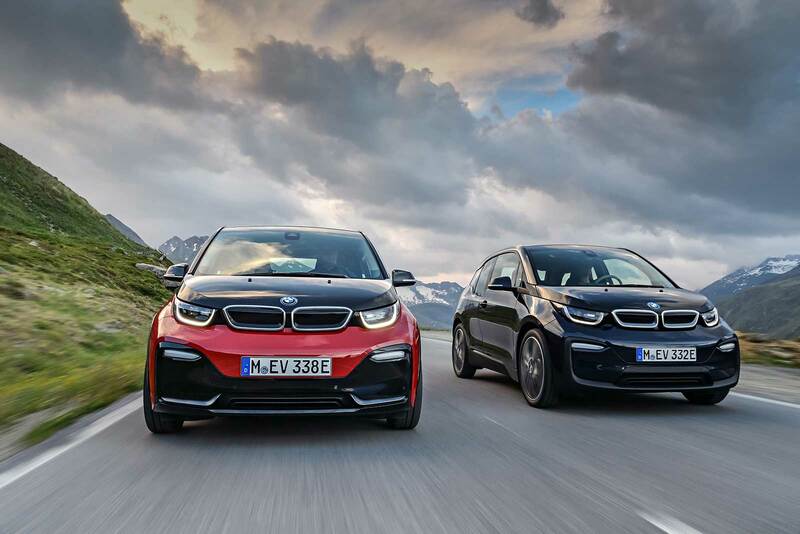 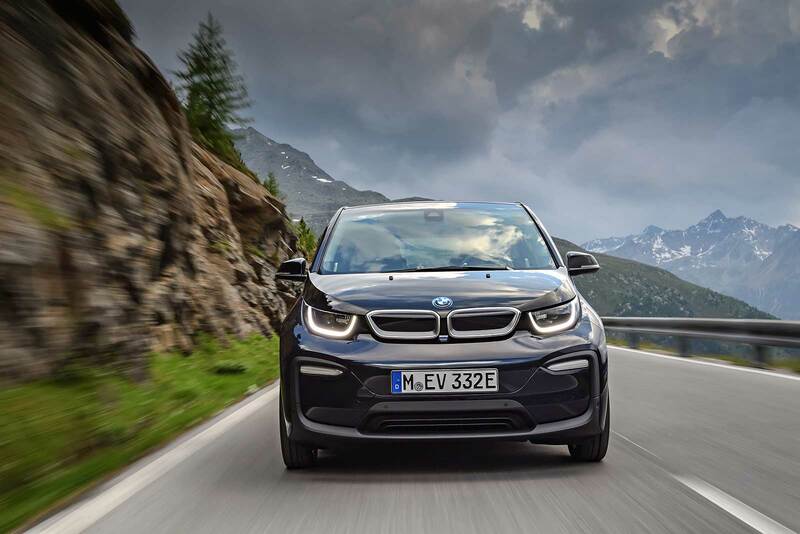 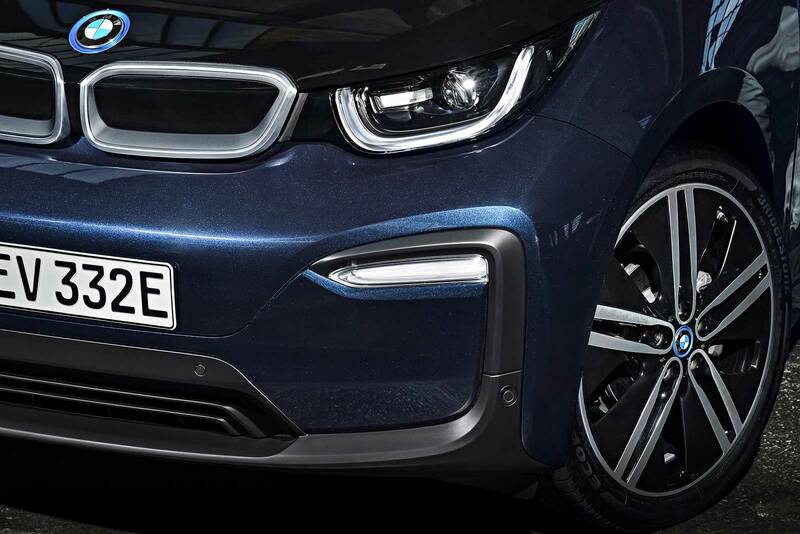 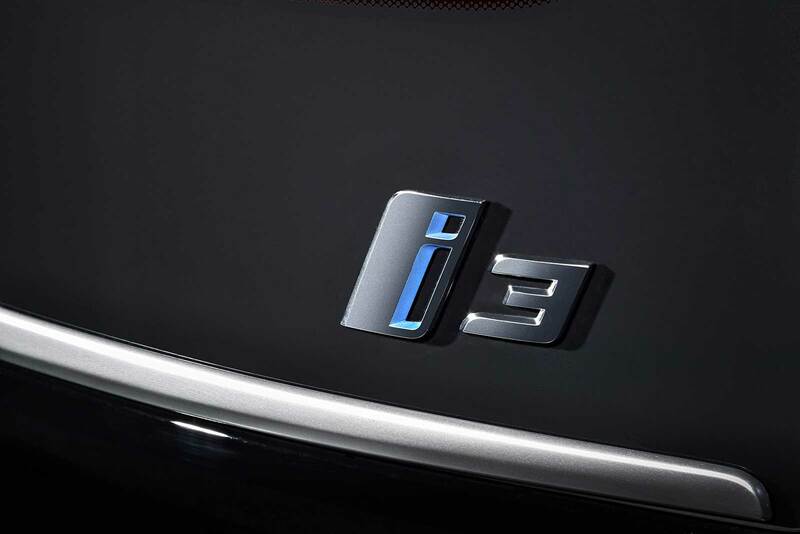 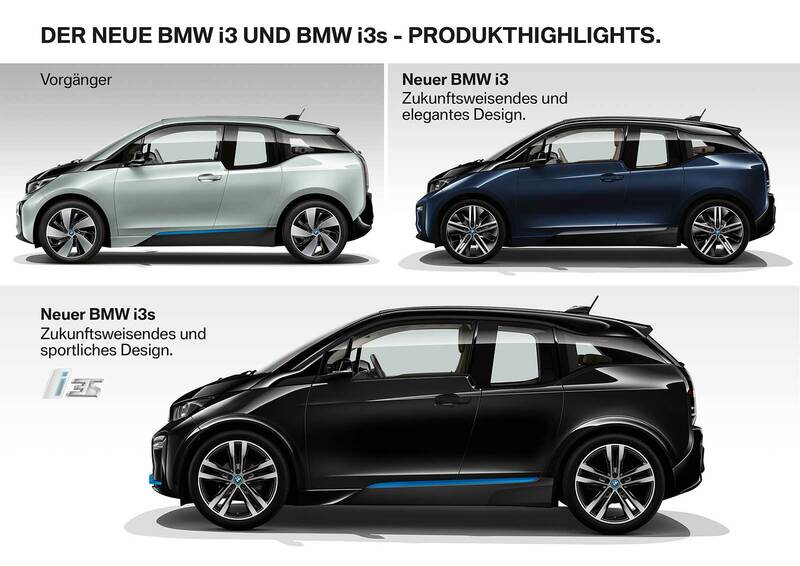 Official Release: The BMW i3 shows the way ahead to a new era of mobility. 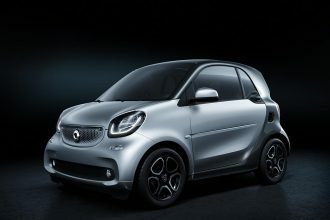 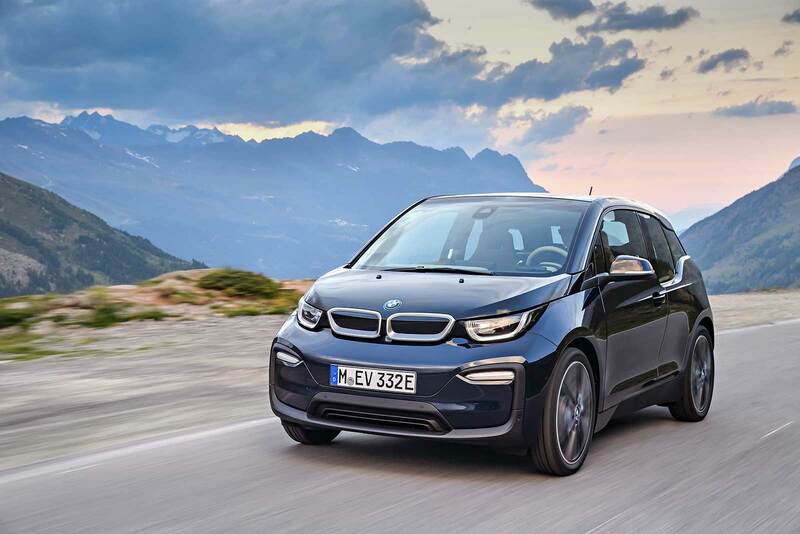 It is recognised the world over as a symbol of driving pleasure, sustainability and intelligent connectivity in the urban traffic environment, which is why it has become the best-selling electric car in the premium compact segment. 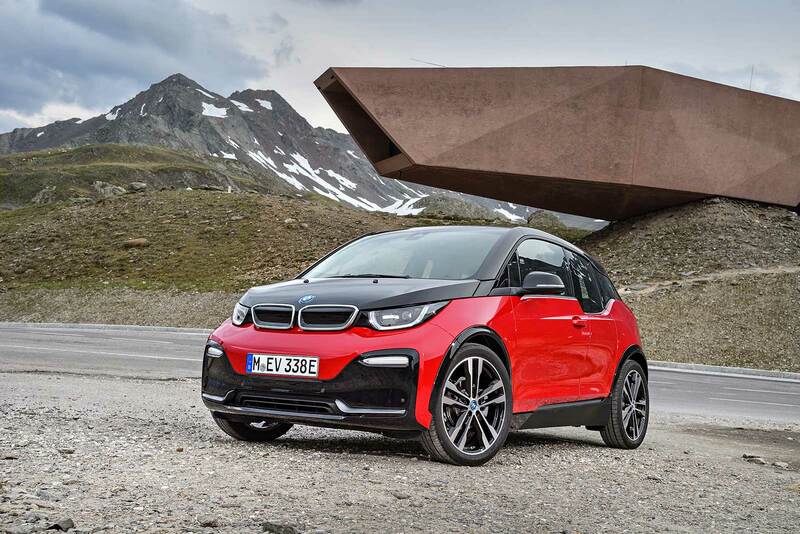 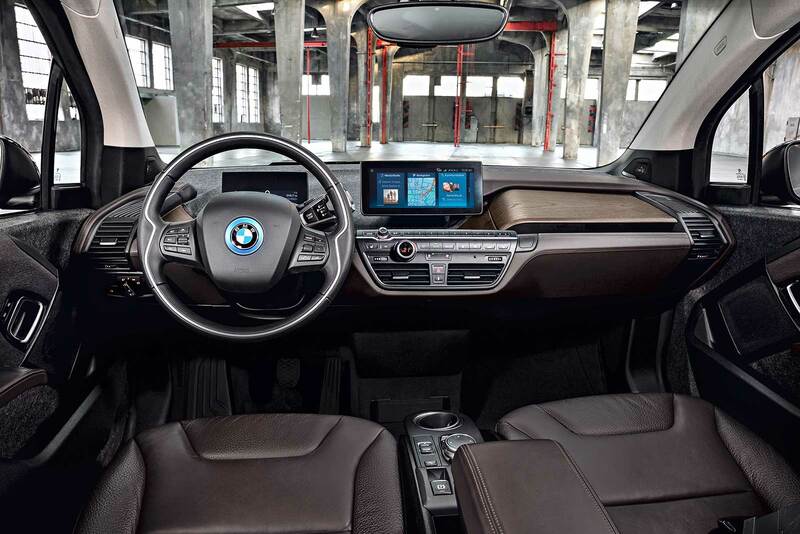 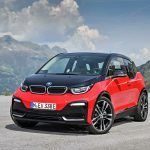 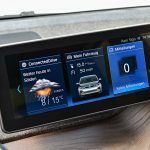 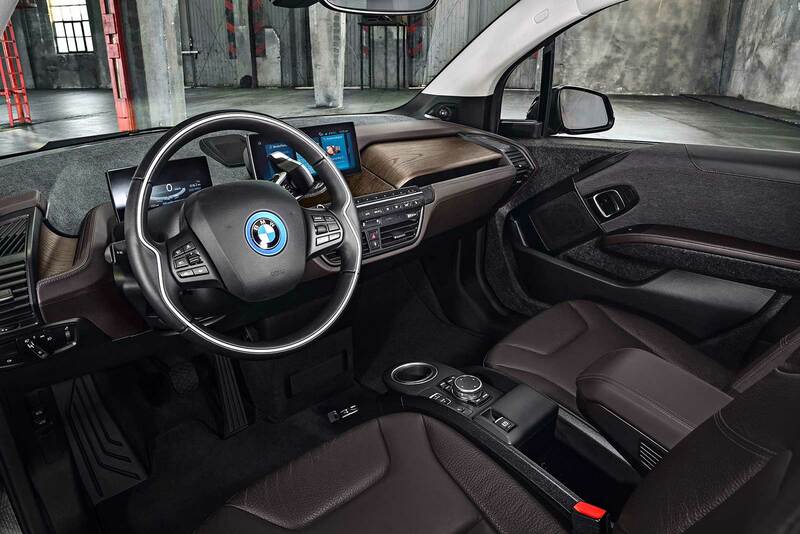 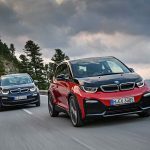 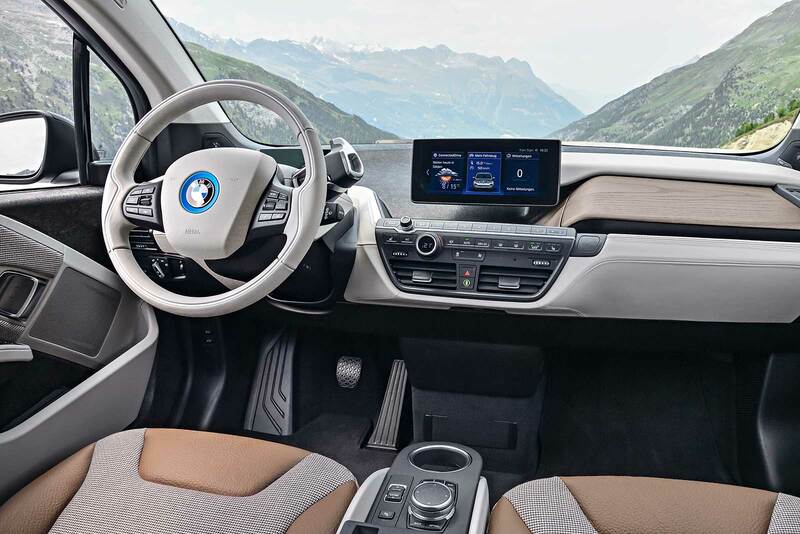 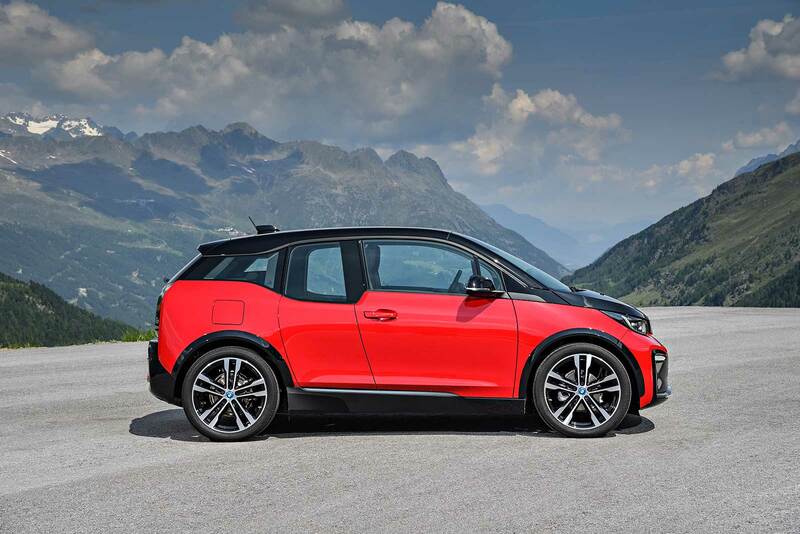 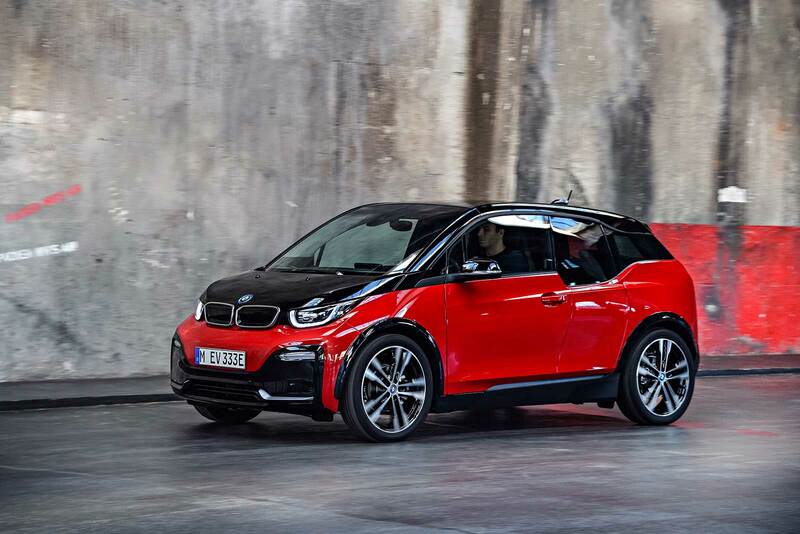 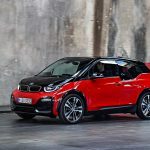 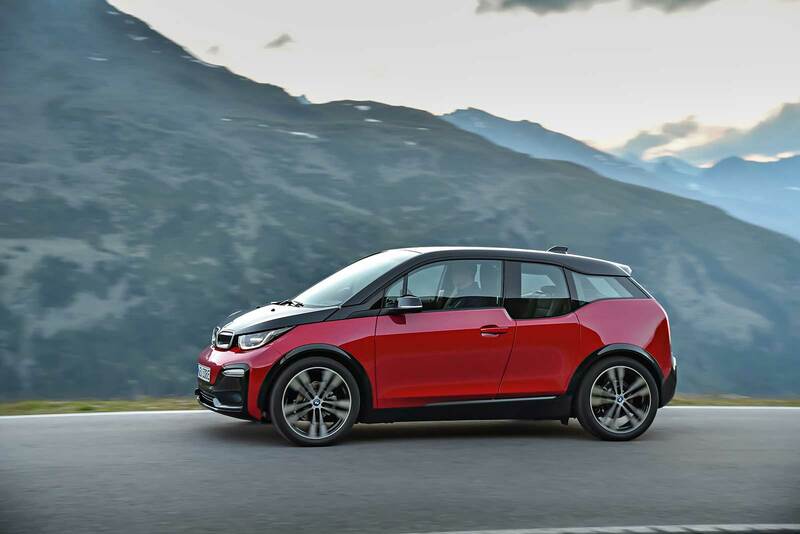 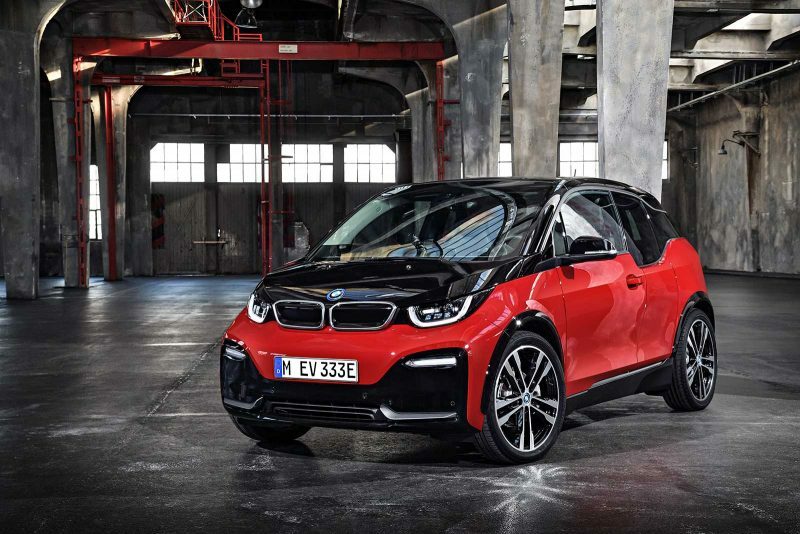 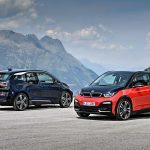 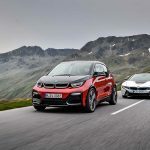 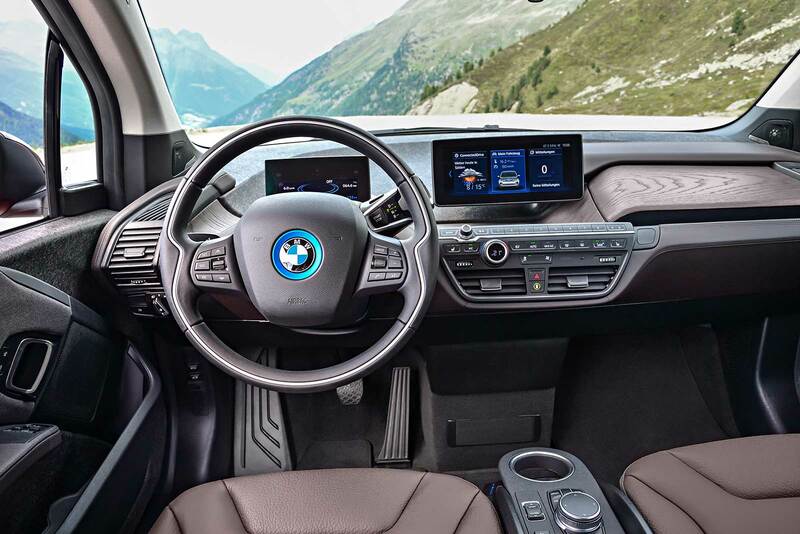 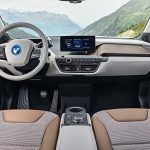 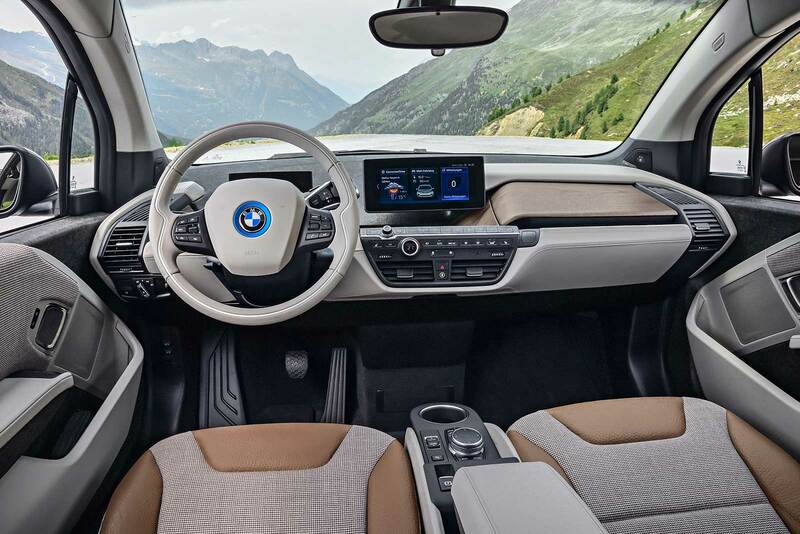 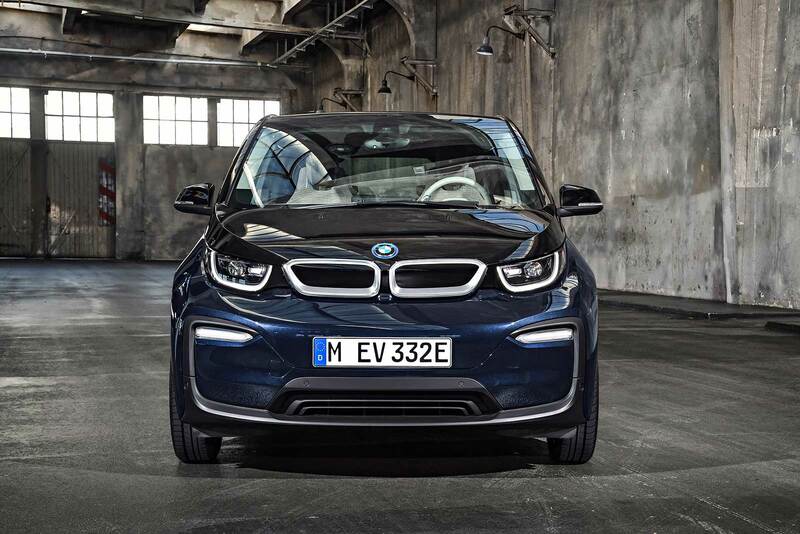 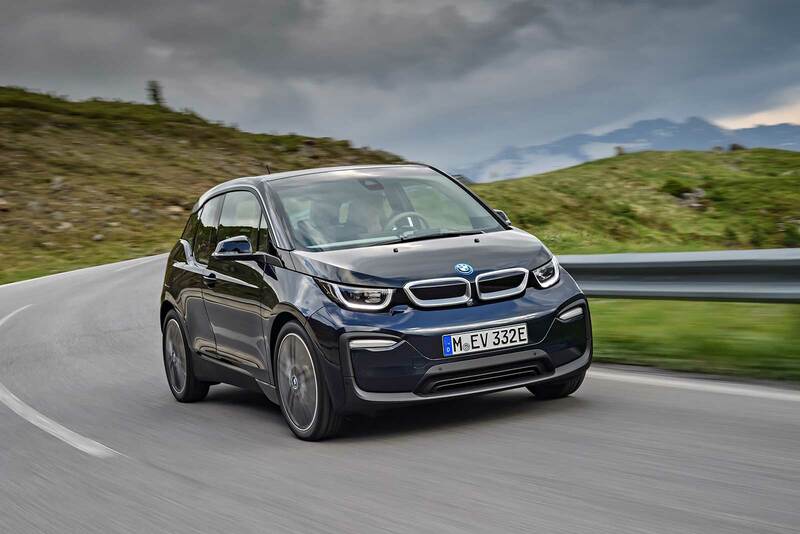 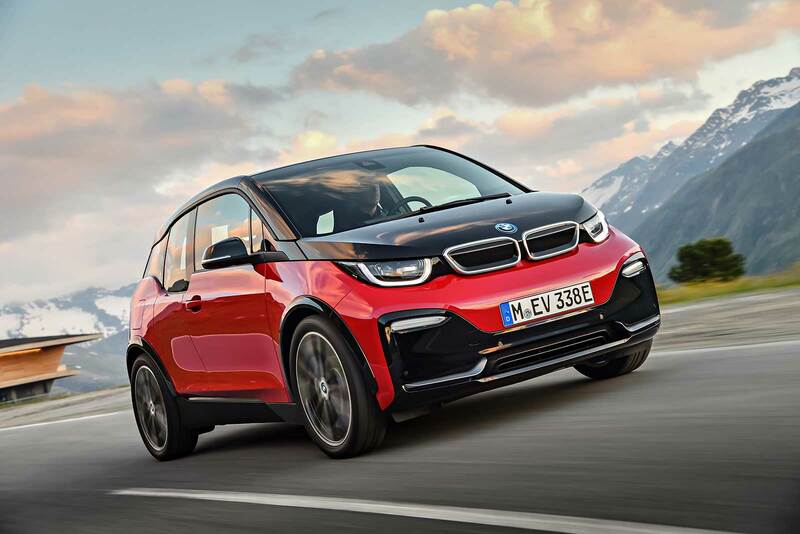 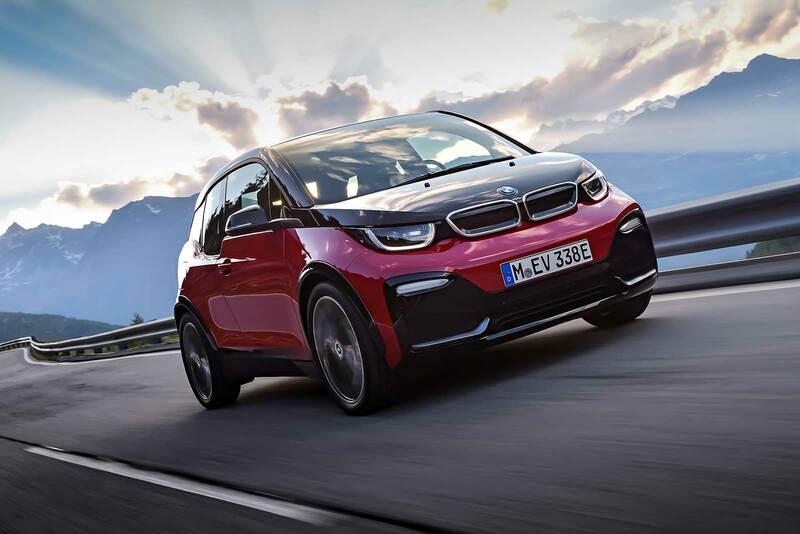 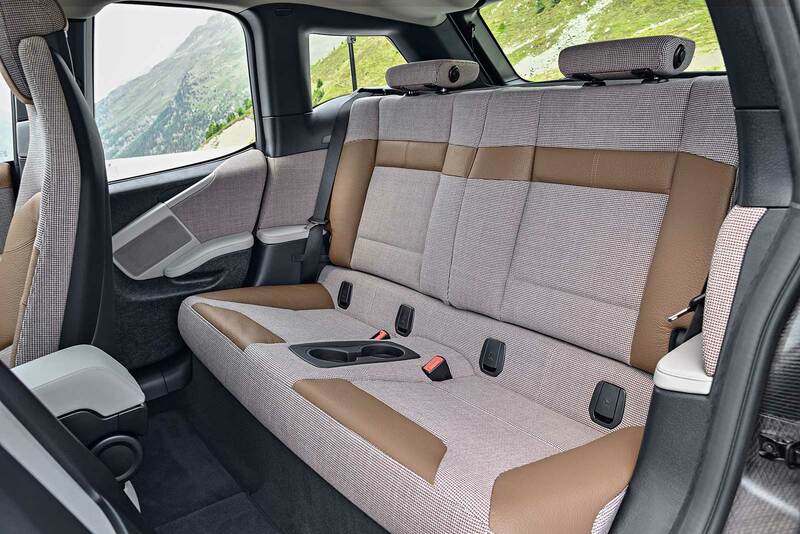 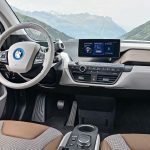 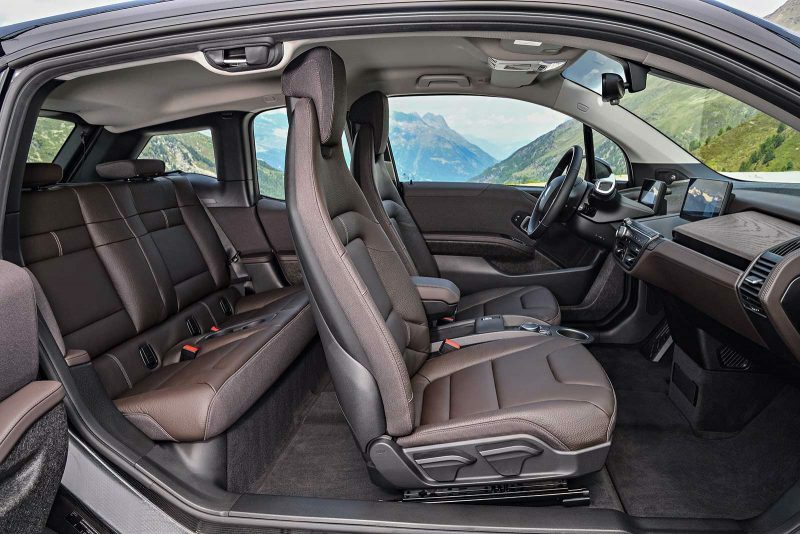 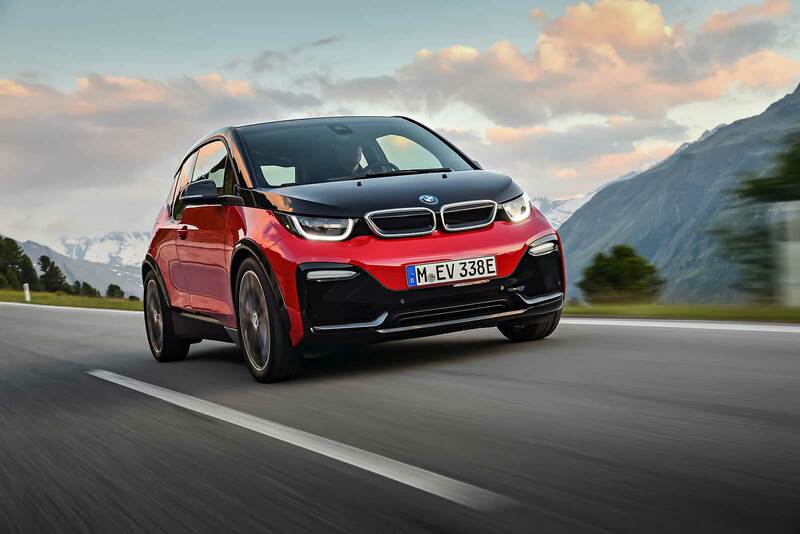 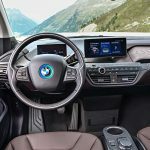 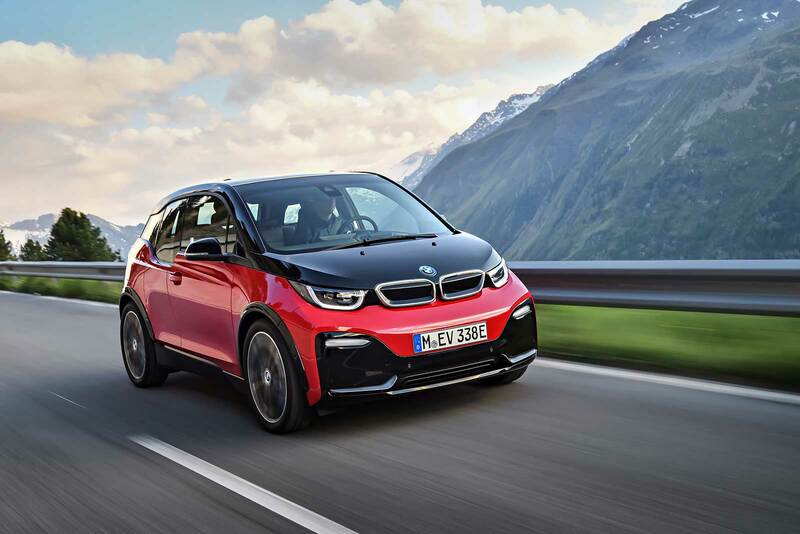 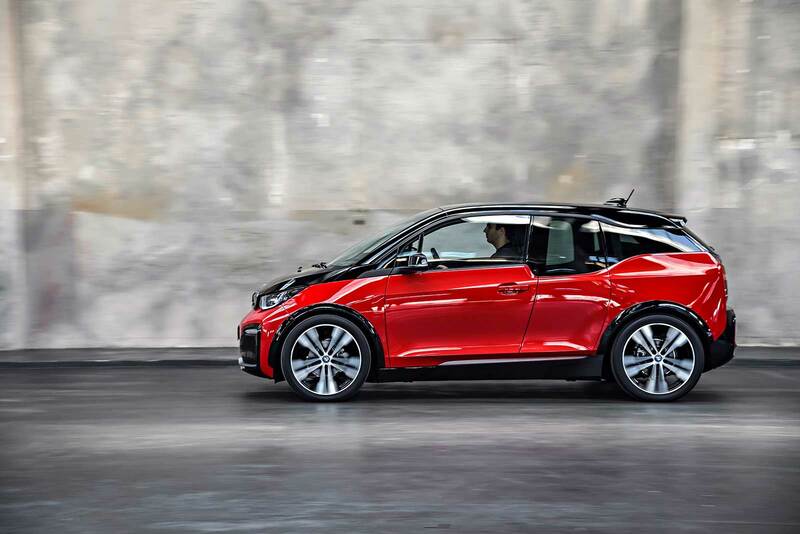 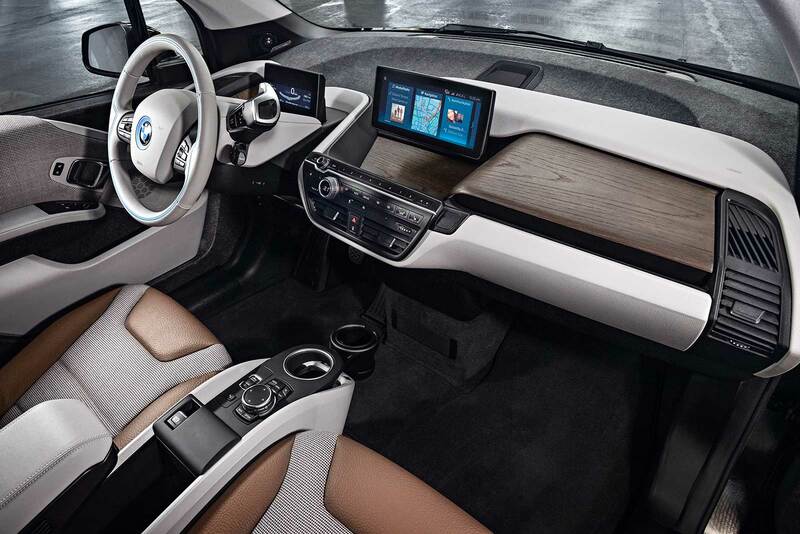 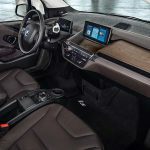 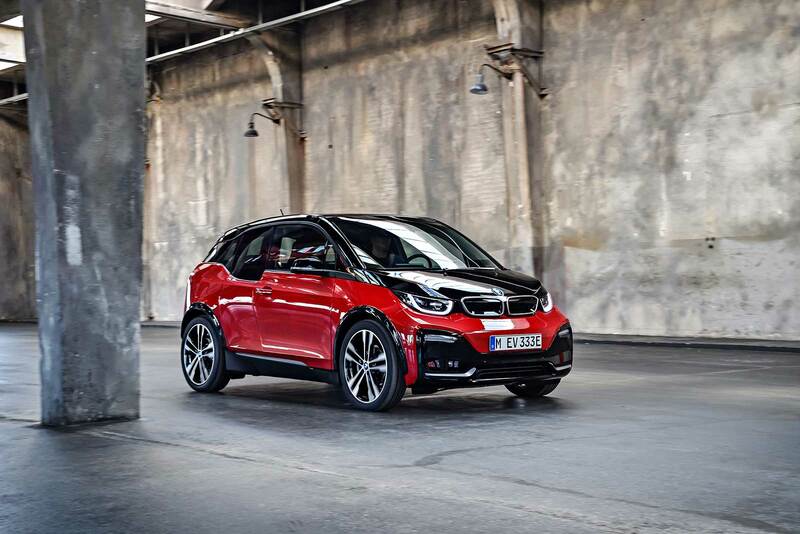 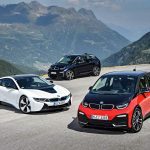 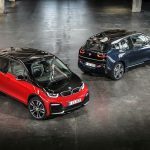 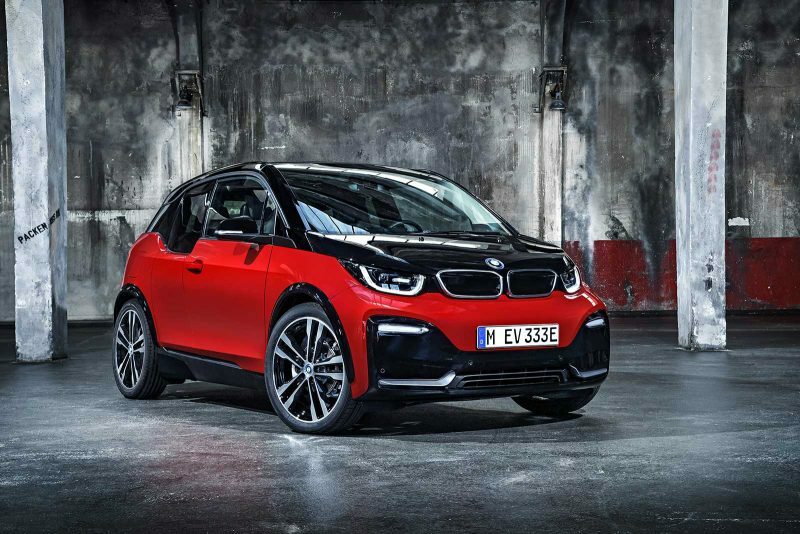 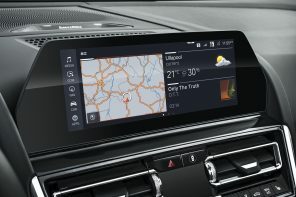 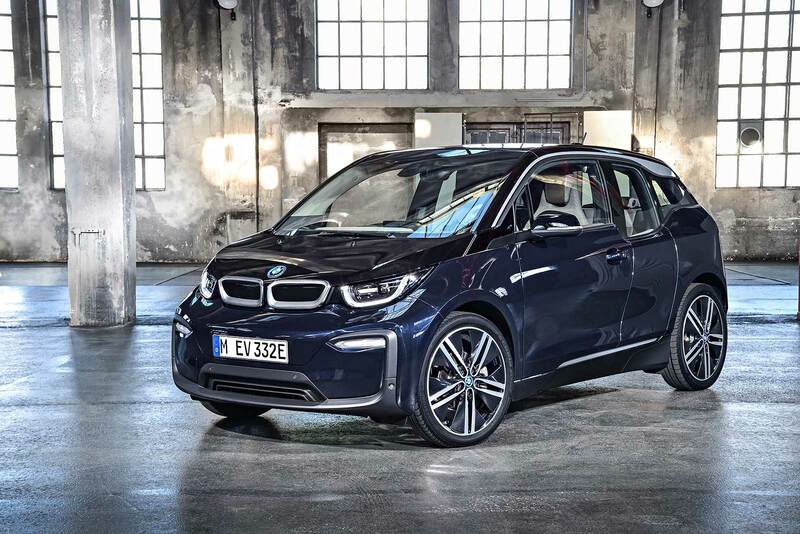 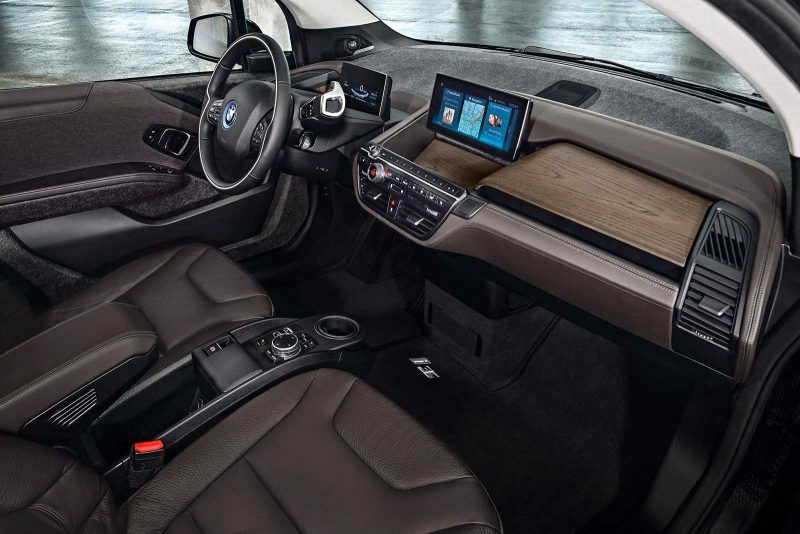 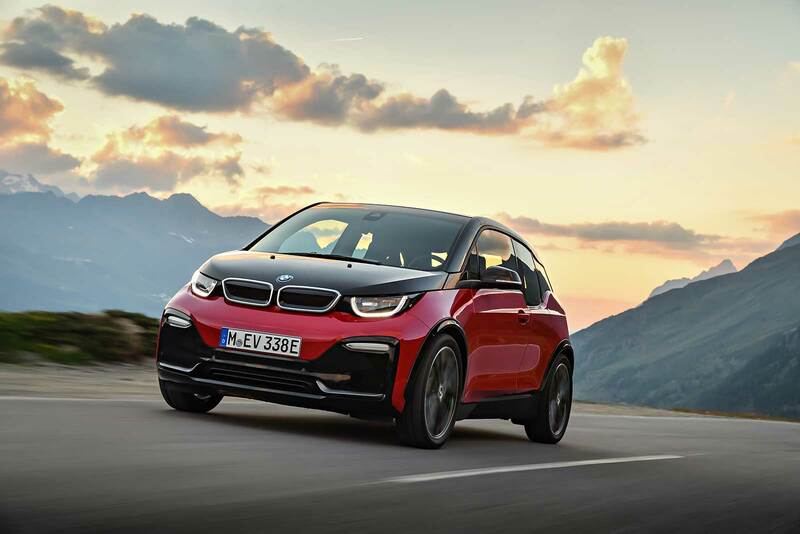 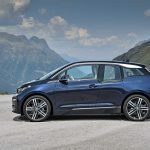 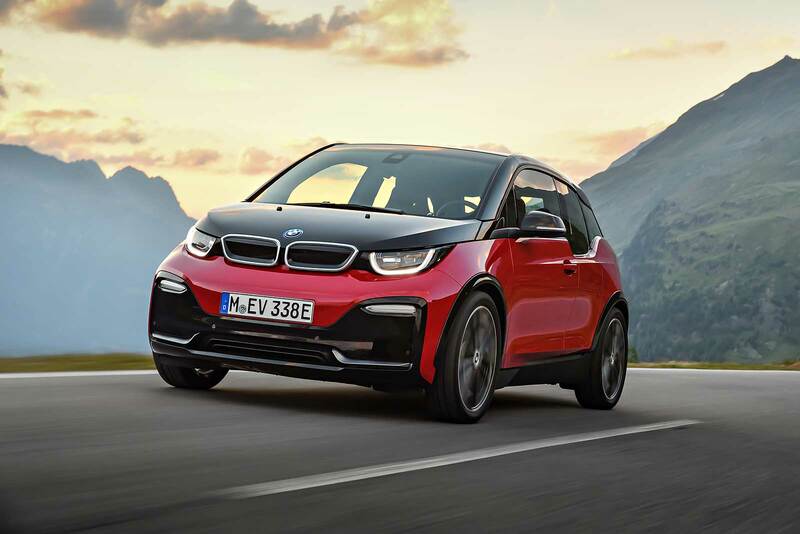 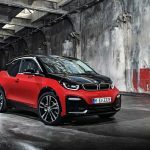 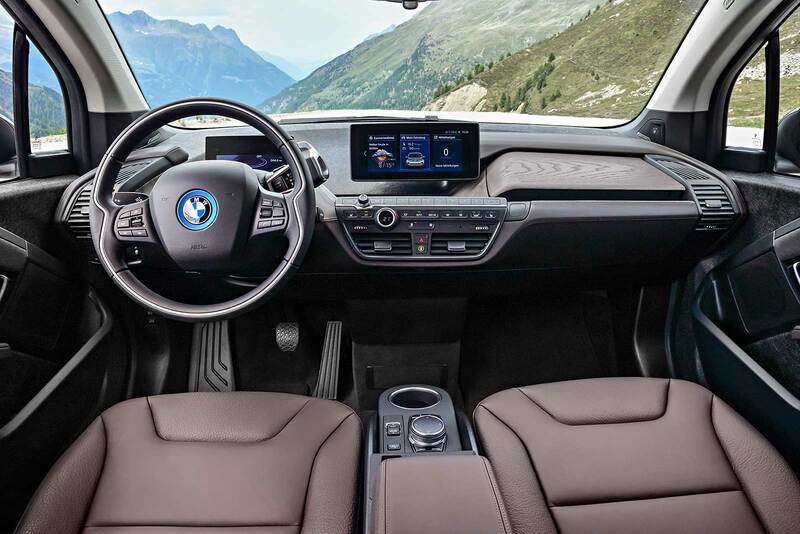 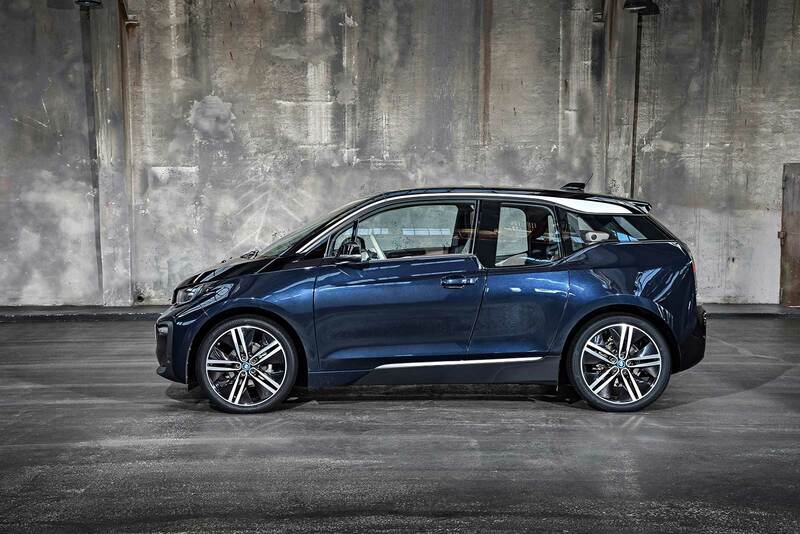 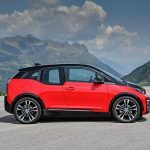 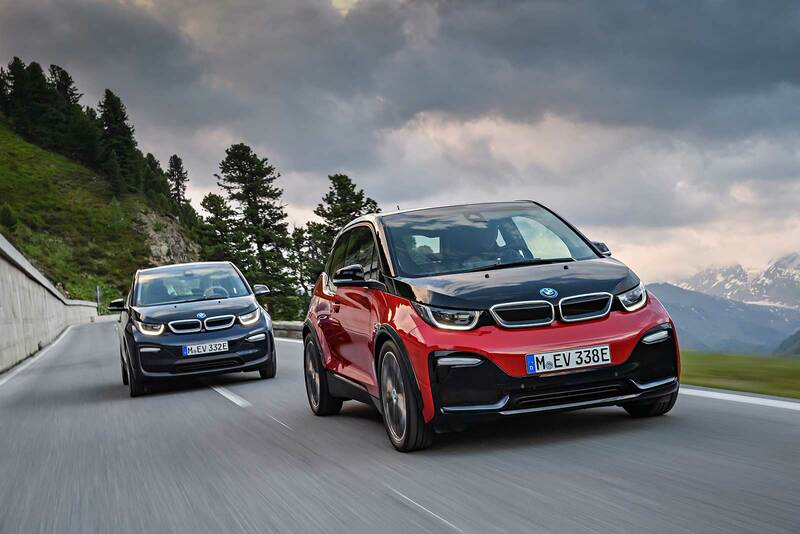 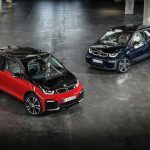 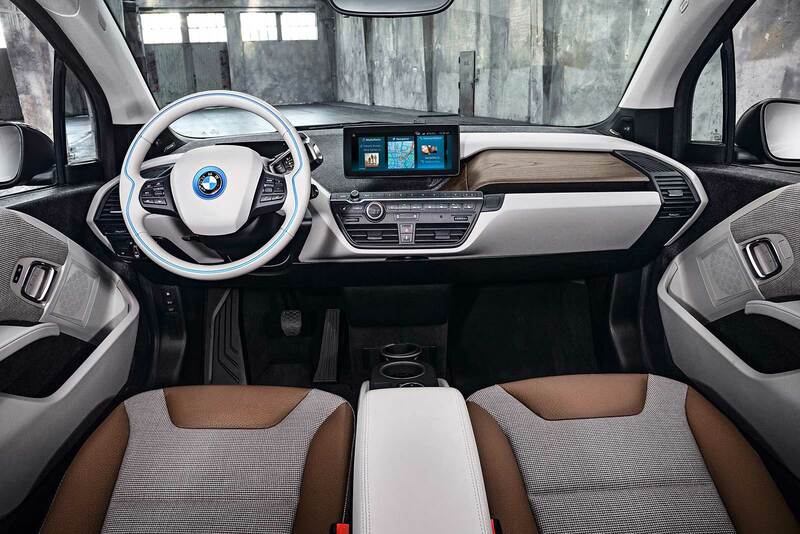 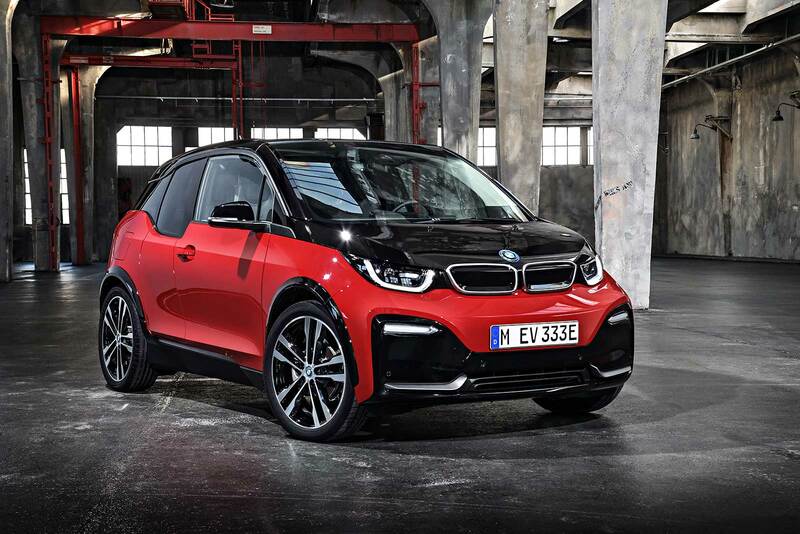 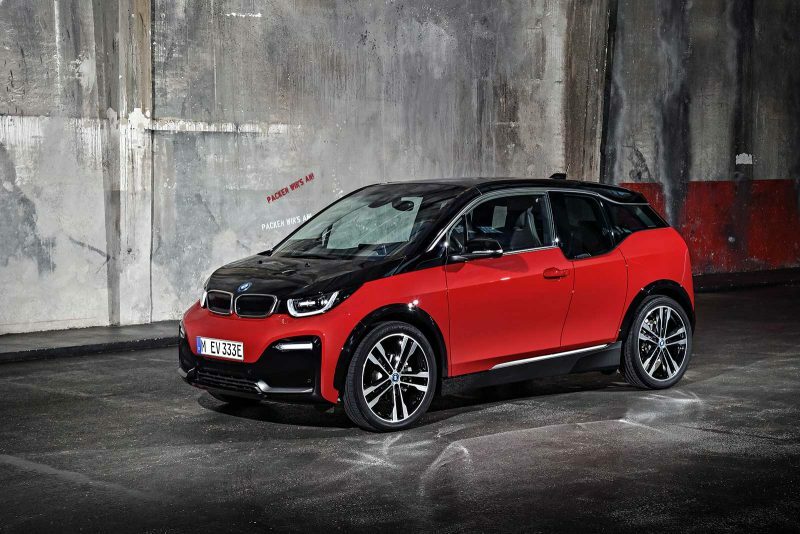 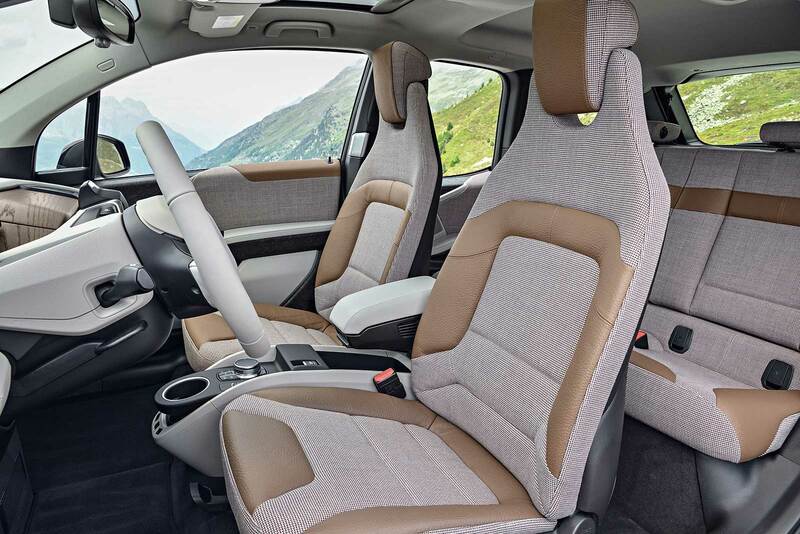 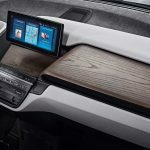 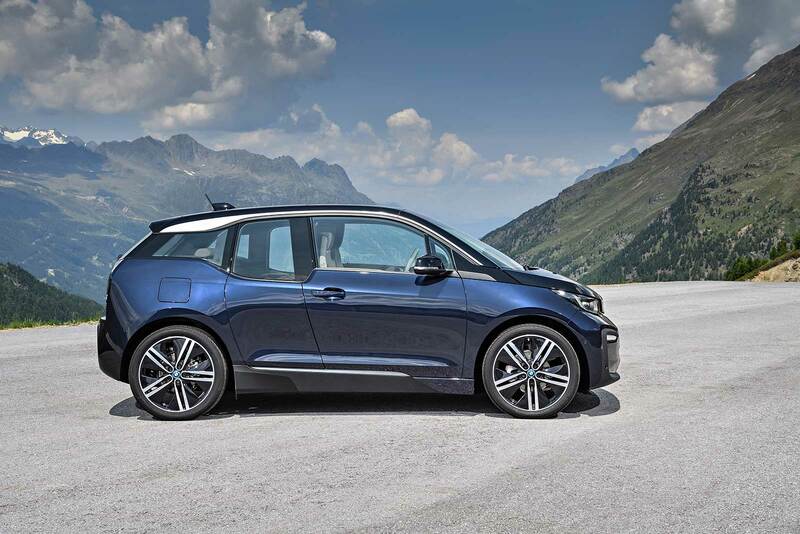 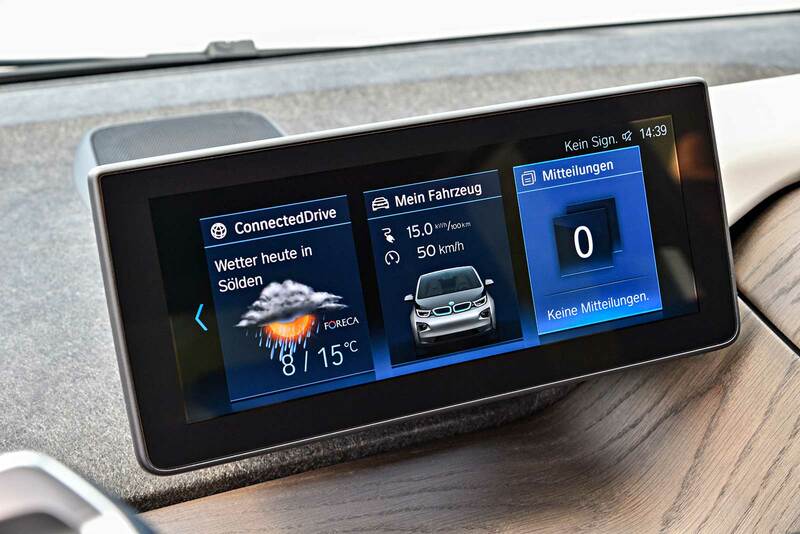 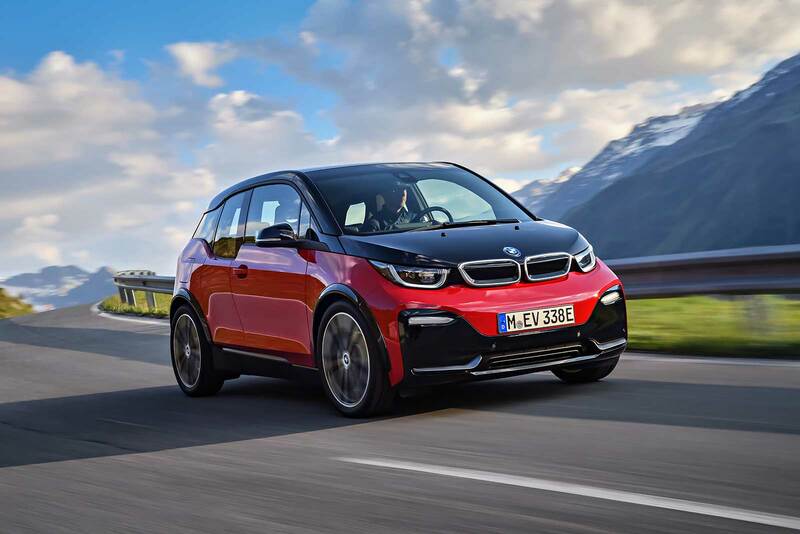 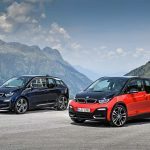 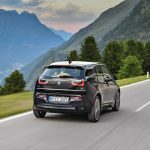 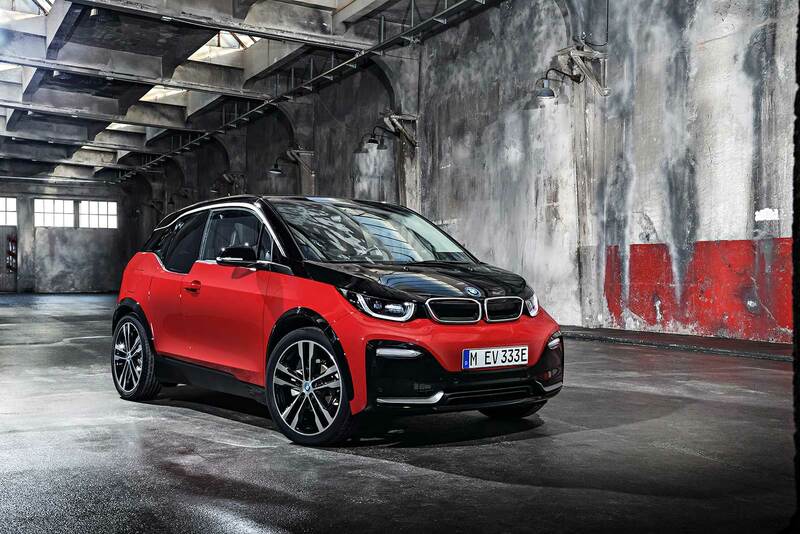 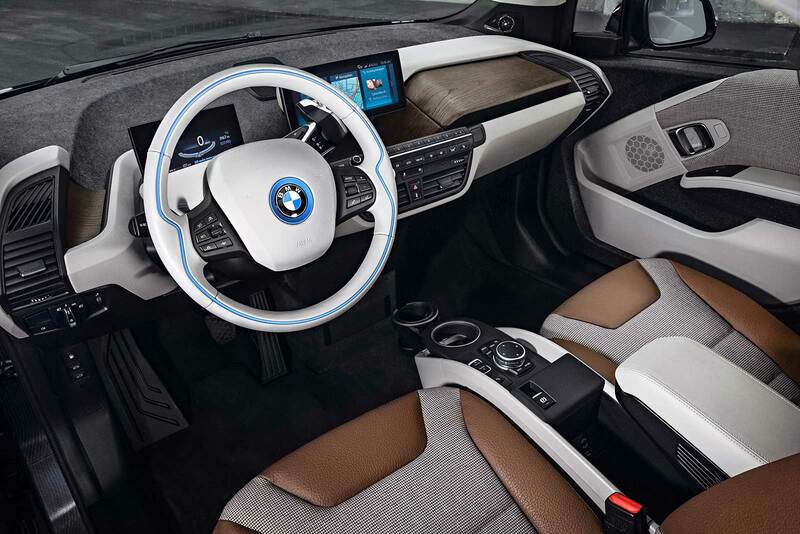 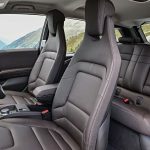 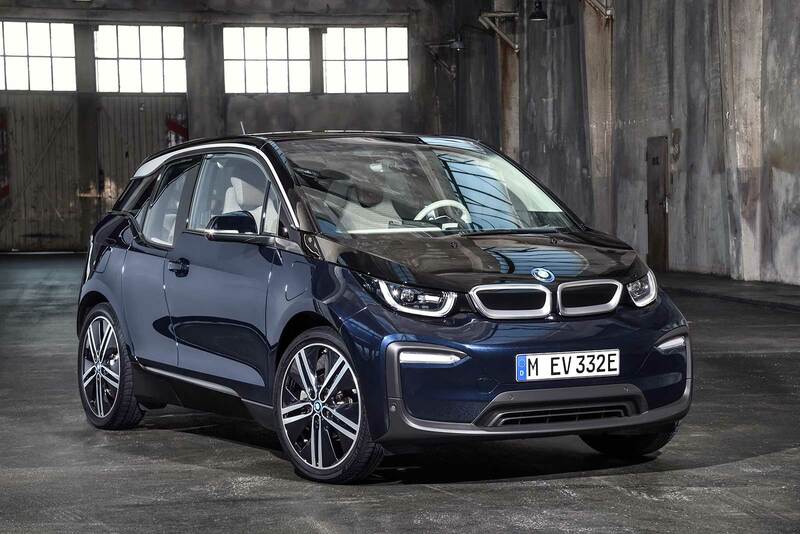 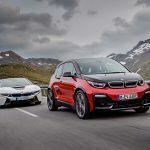 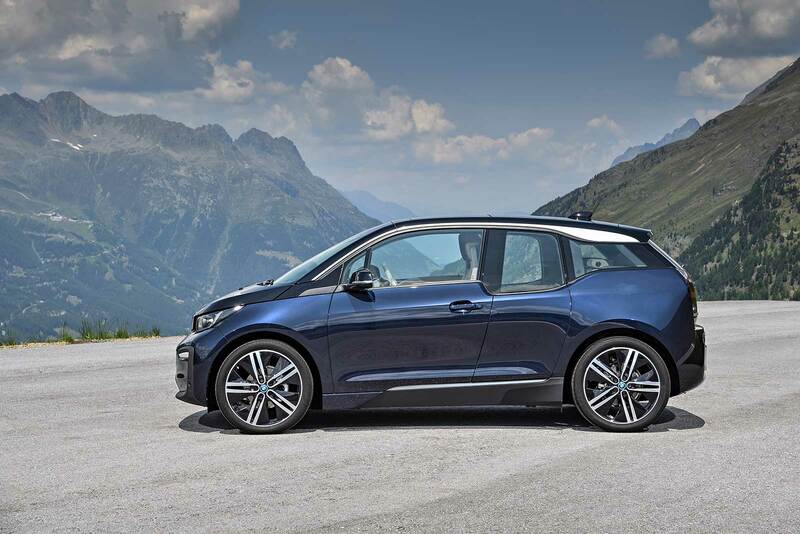 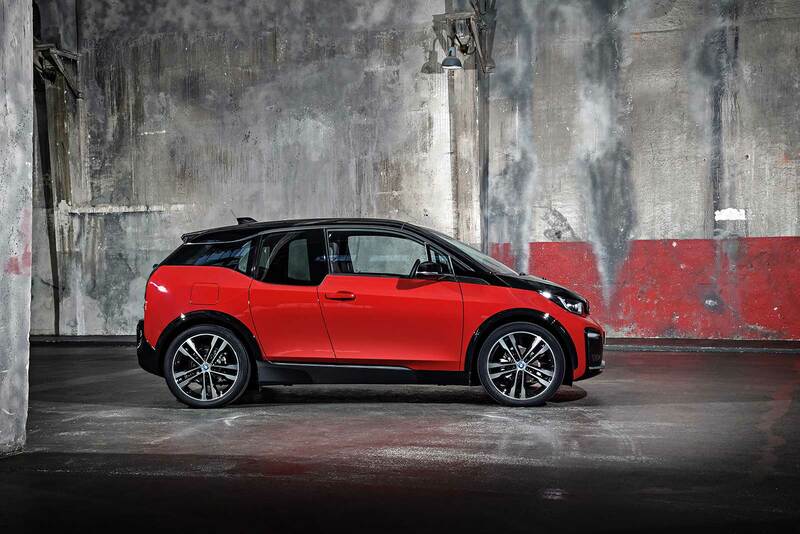 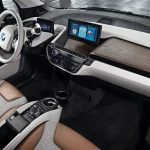 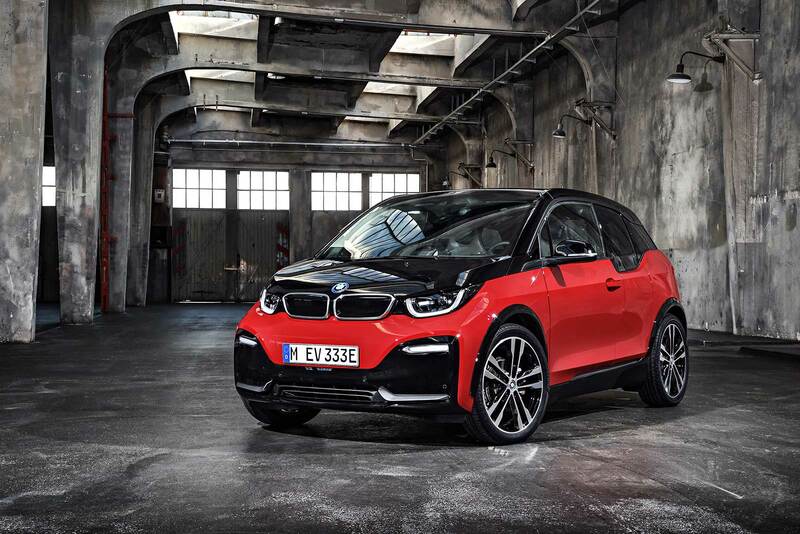 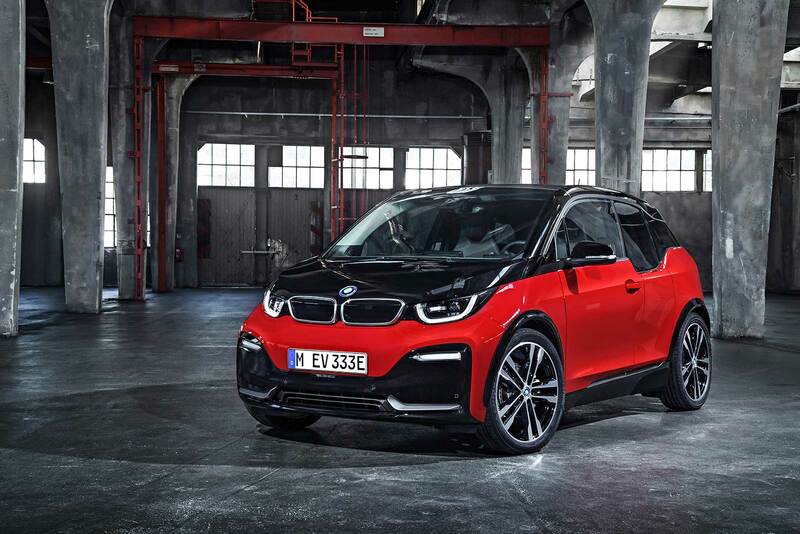 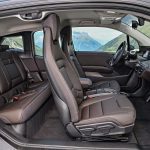 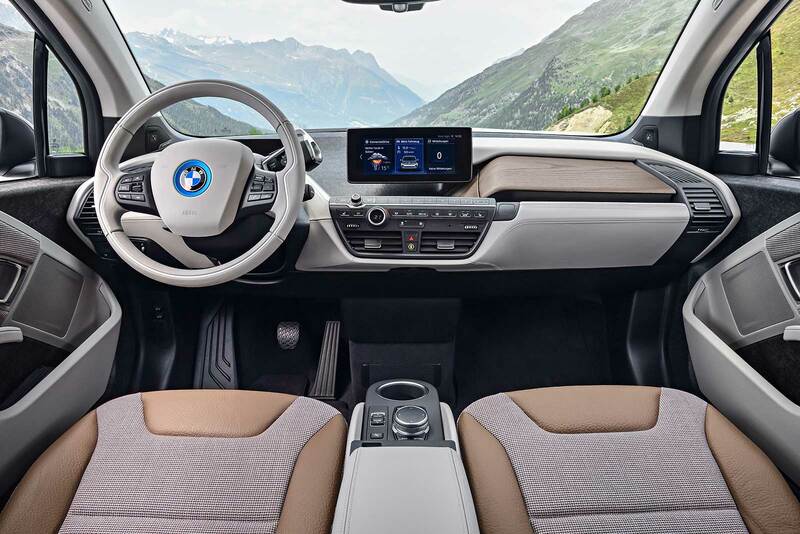 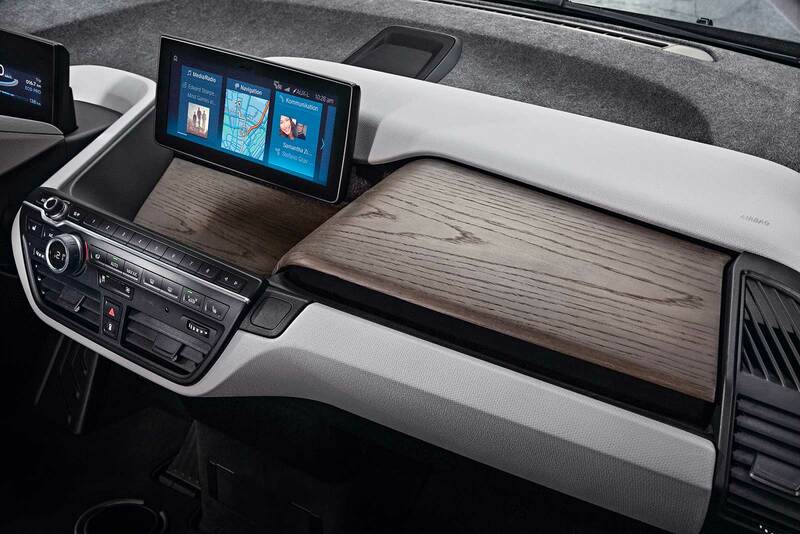 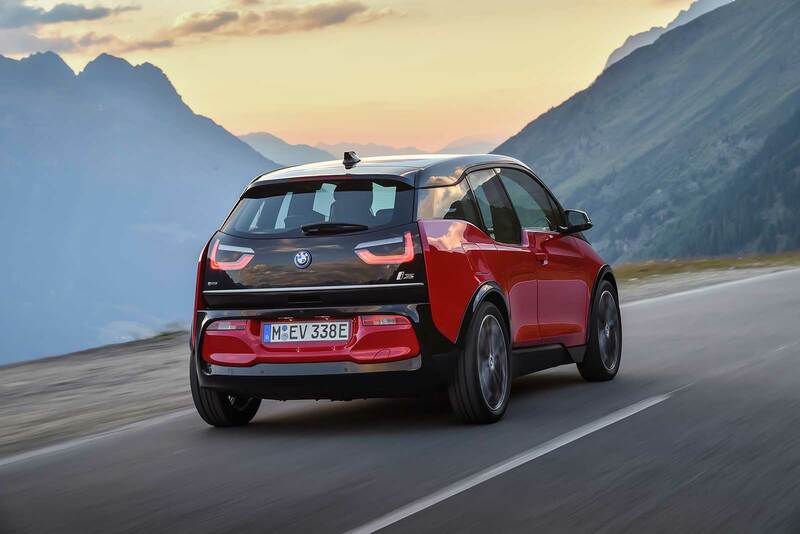 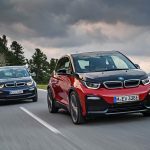 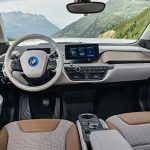 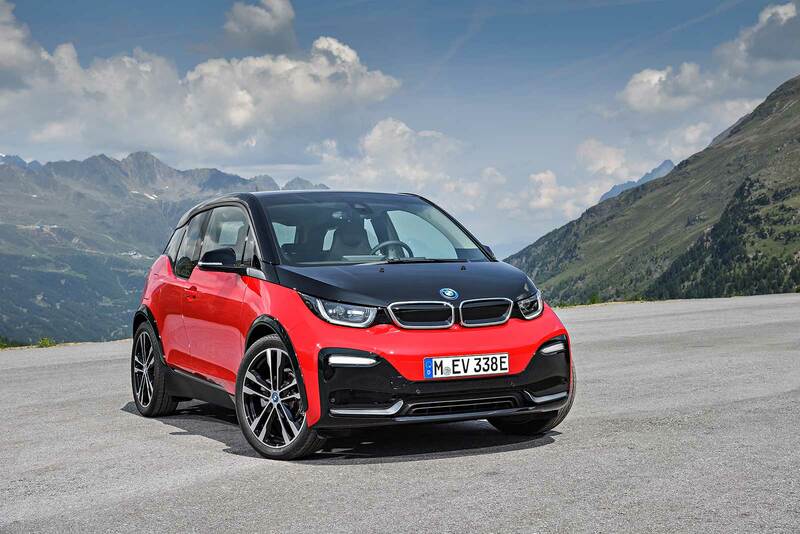 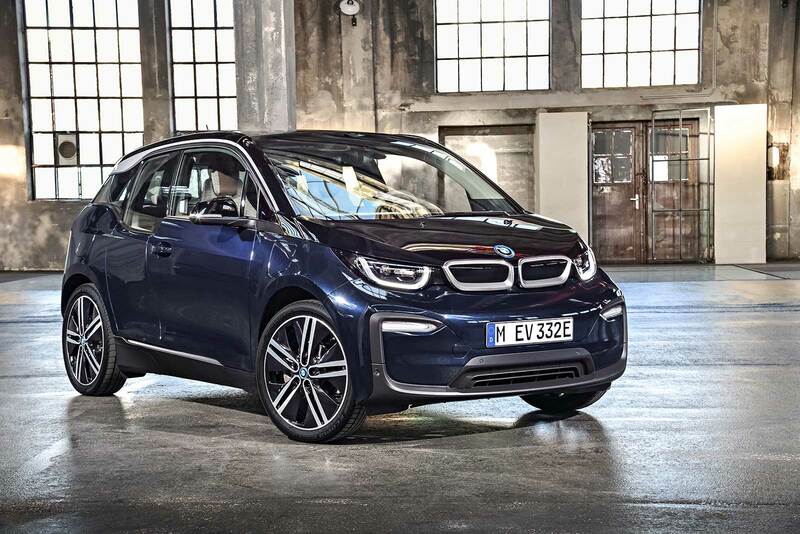 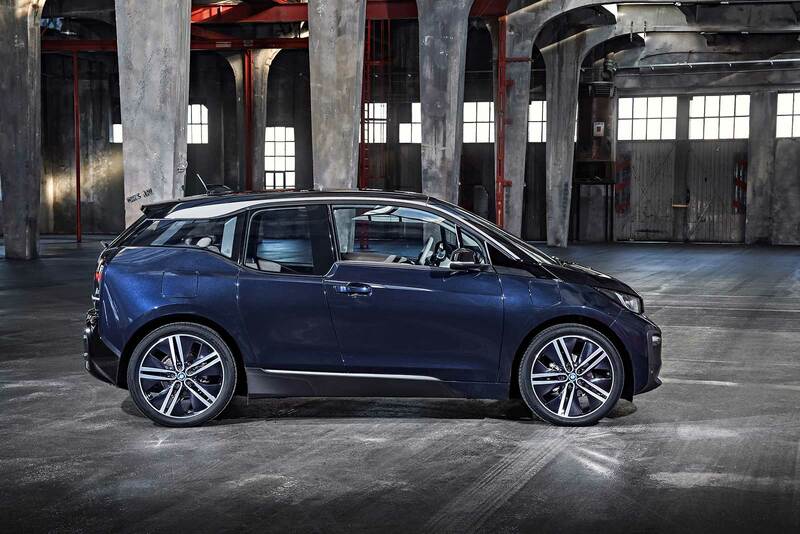 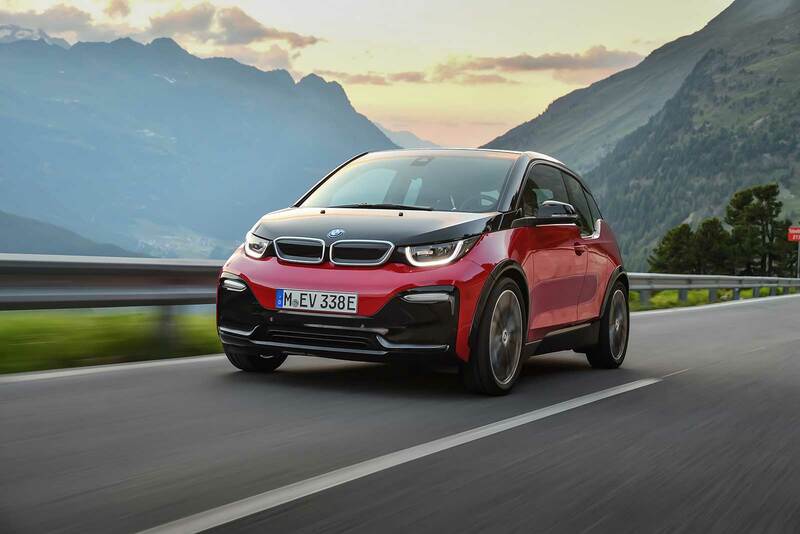 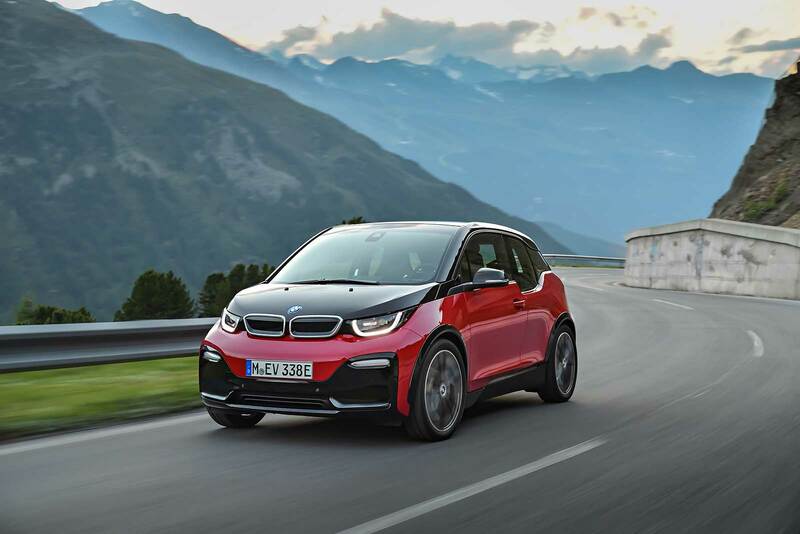 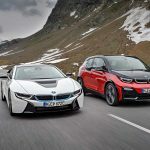 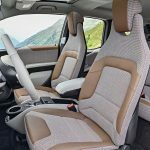 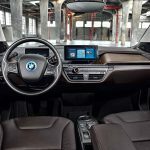 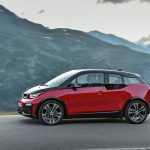 The recipe for success of the BMW i3 has now been further improved, thanks not just to refreshing styling accents, cutting-edge equipment features and new digital services, but also to the addition of a new model variant. 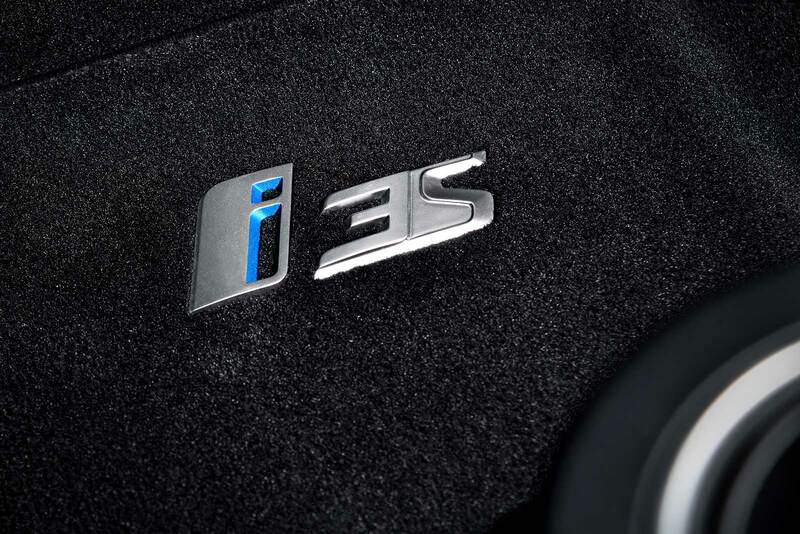 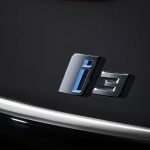 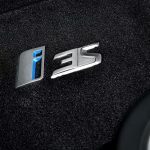 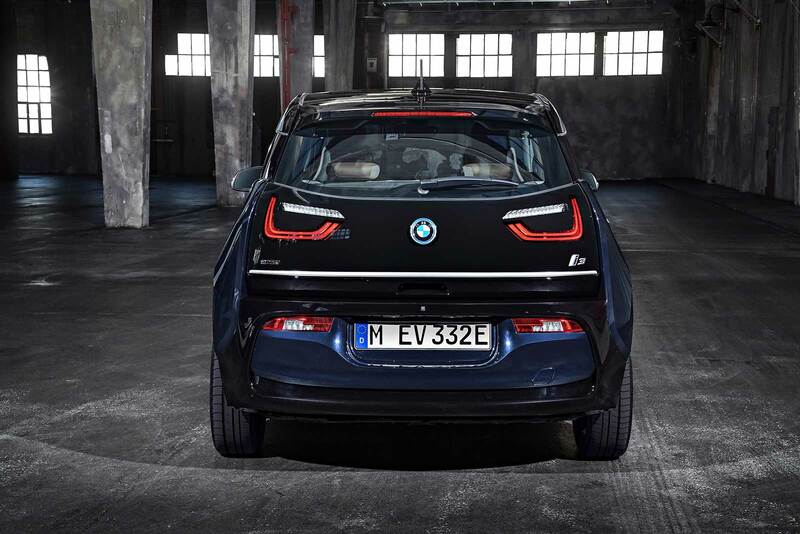 For making its debut alongside the new edition of the first ever premium car to be conceived from the outset for all-electric mobility is the BMW i3s. 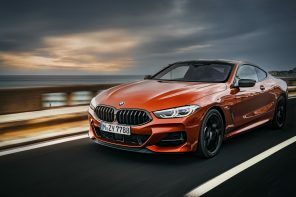 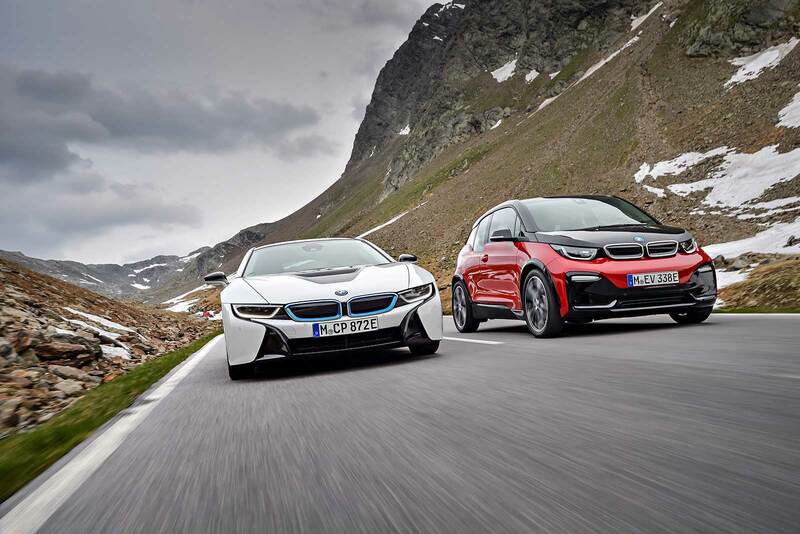 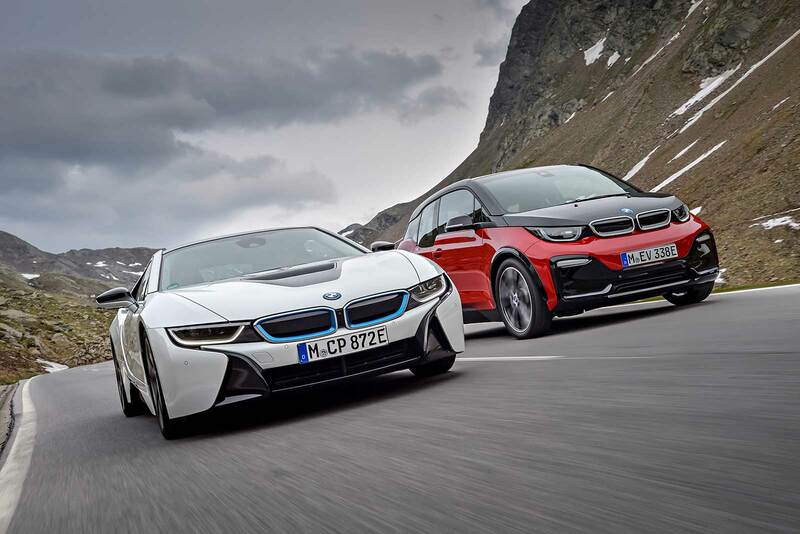 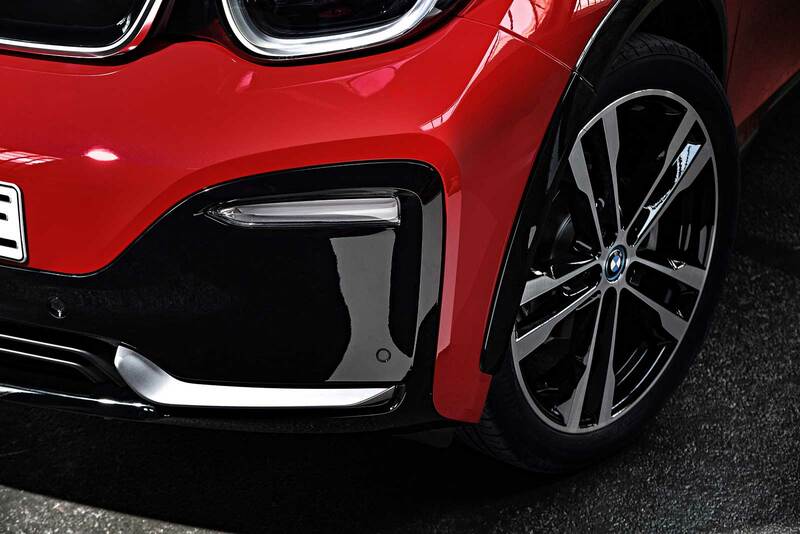 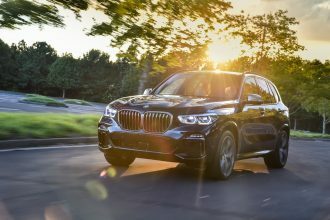 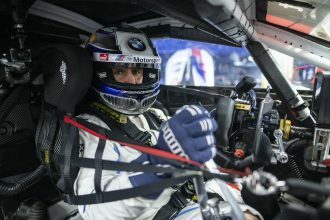 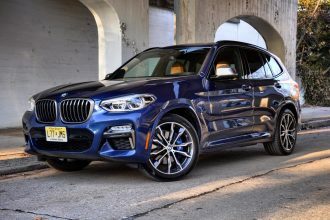 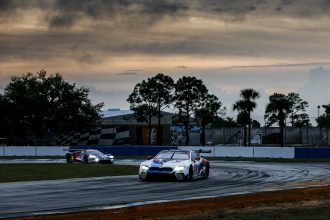 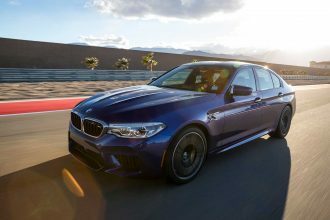 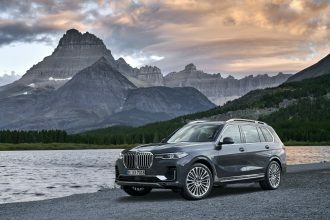 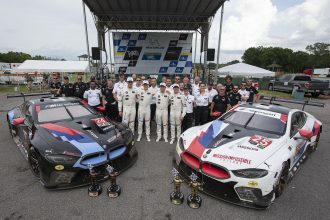 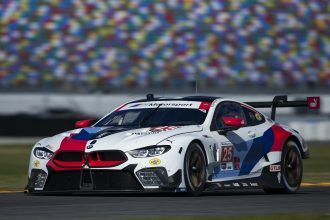 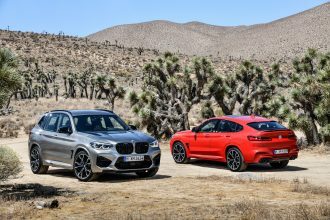 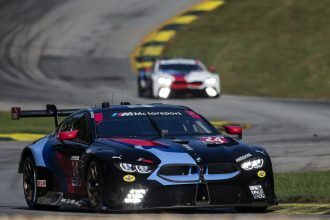 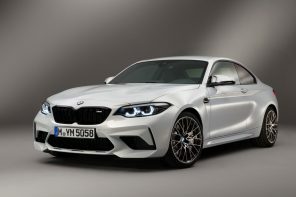 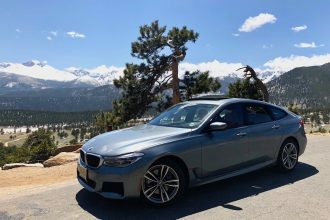 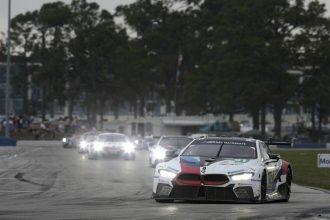 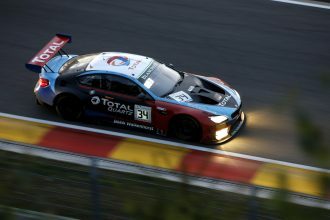 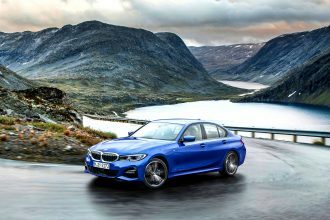 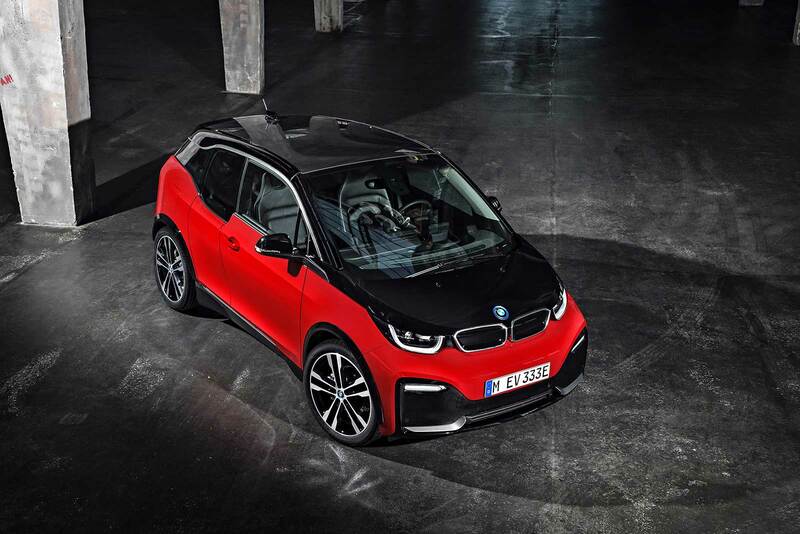 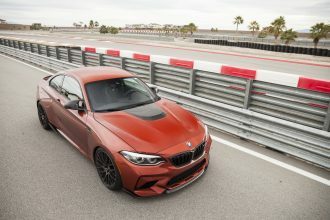 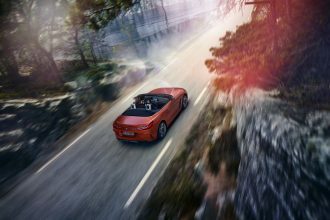 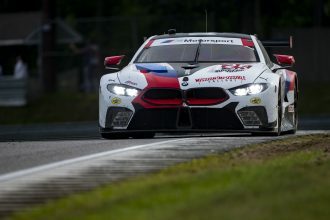 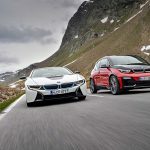 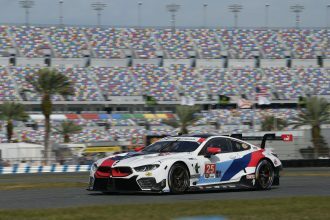 With a higher output, model-specific chassis technology, noticeably more dynamic driving qualities and design features all of its own, it generates a particularly intense blend of the unrivalled sporty driving pleasure associated with electric cars from the BMW Group. 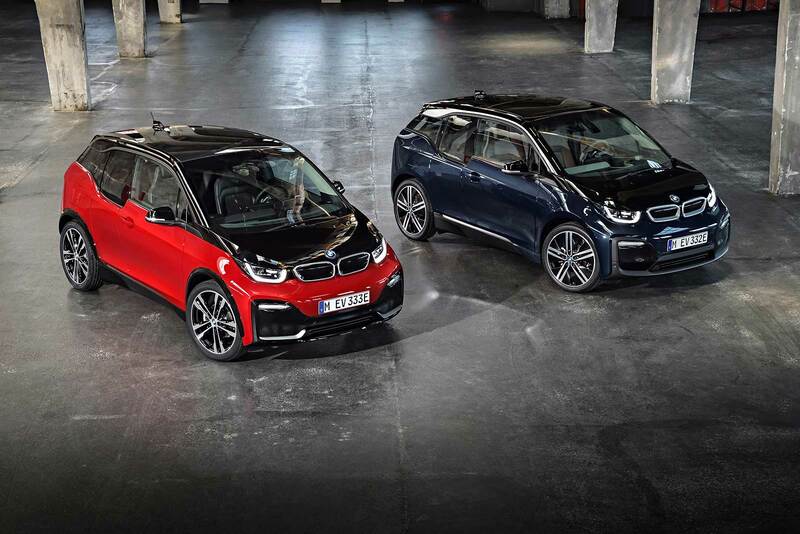 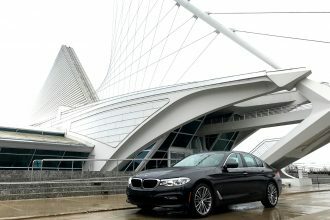 By offering a premium-quality, all-electric driving experience, meaning zero local emissions, together with a whole new level of connectivity technology, both models represent the future of urban mobility. 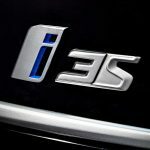 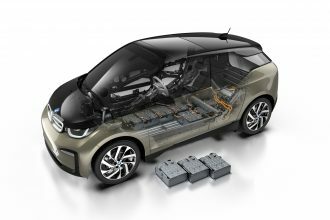 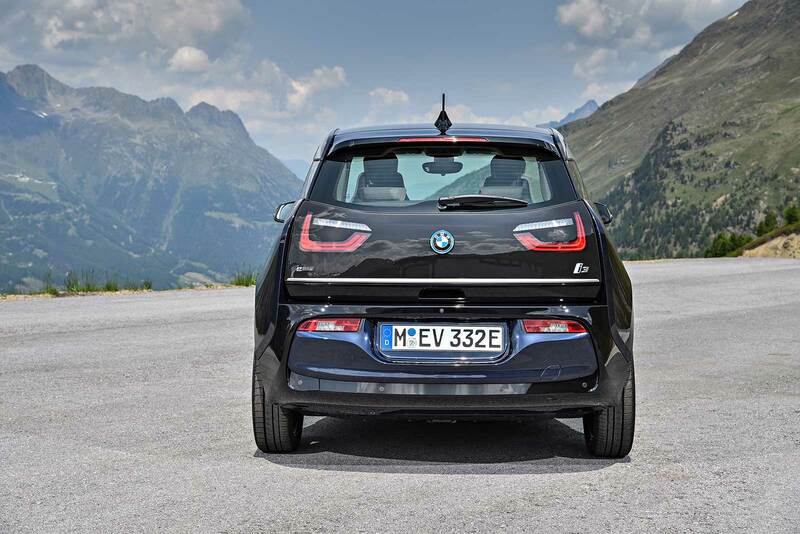 A 28 kW/38 hp two-cylinder range extender petrol engine is available as an option for both the new BMW i3 and the new BMW i3s. 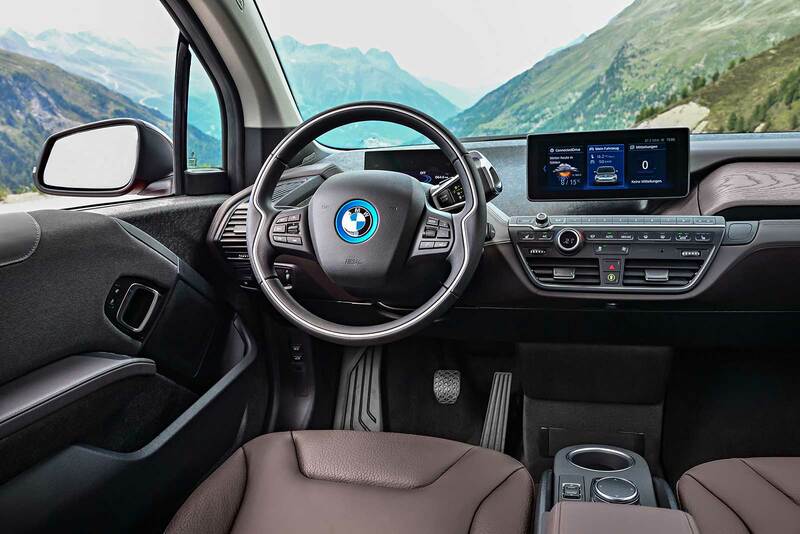 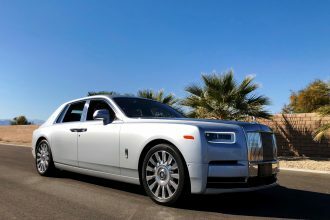 The engine drives a generator that produces power as required while driving to maintain a constant level of charge in the high-voltage battery. 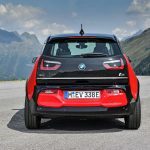 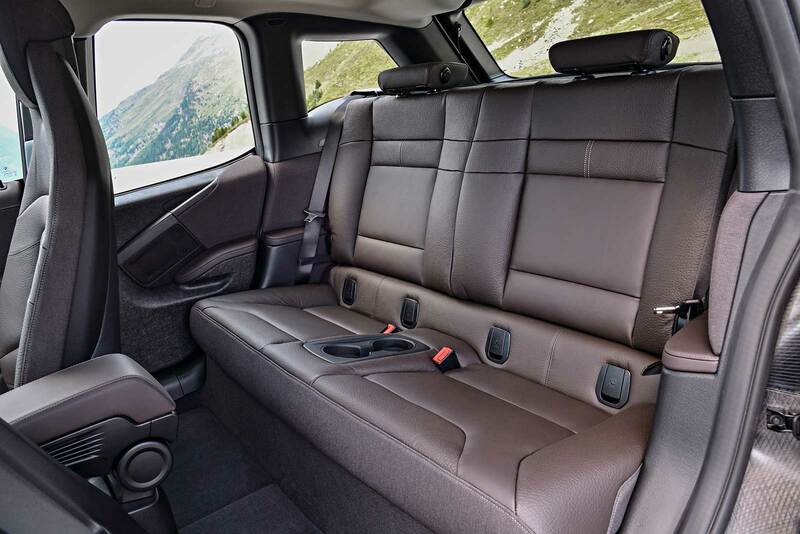 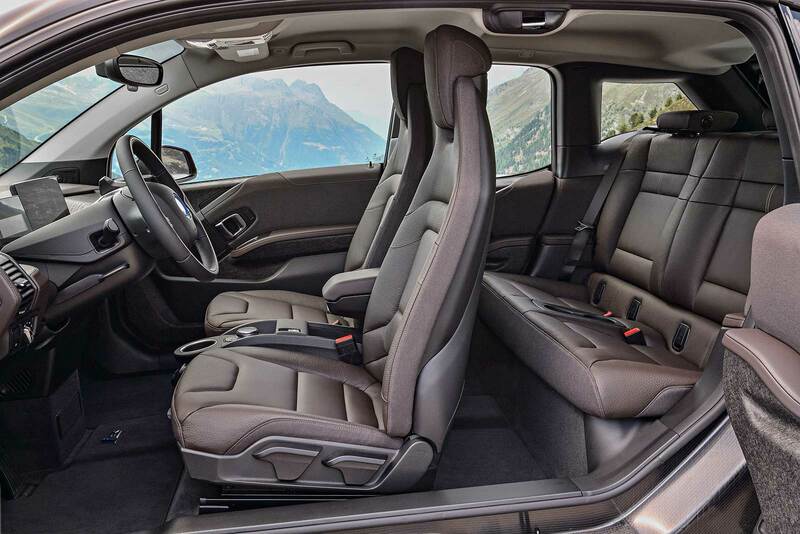 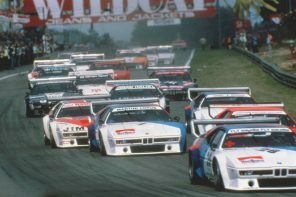 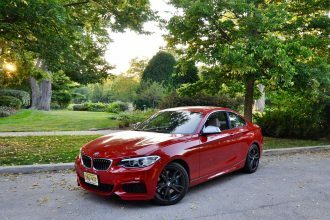 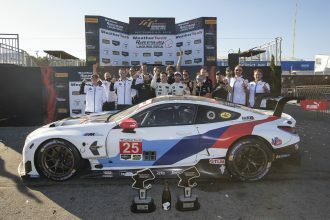 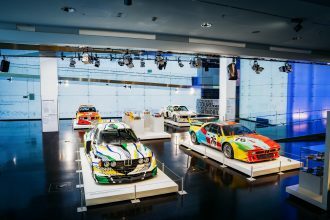 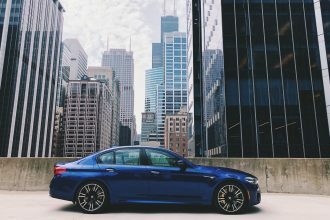 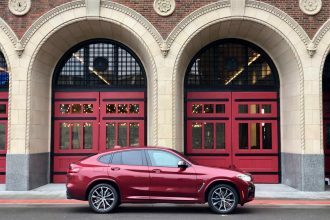 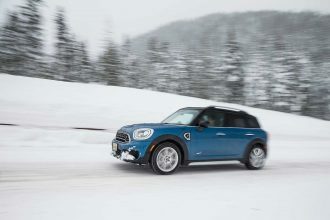 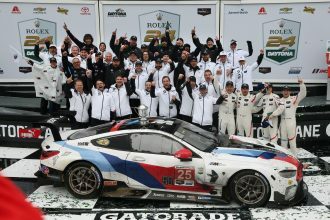 This extends the car’s overall range in everyday use by 150 kilometres (93 miles), increasing it from around 180 kilometres (112 miles) to a maximum of 330 kilometres (205 miles). 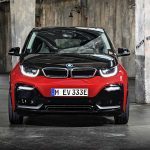 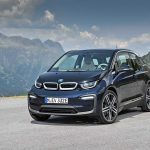 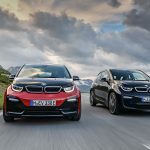 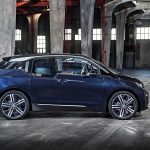 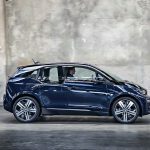 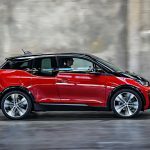 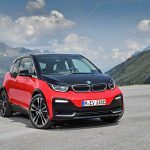 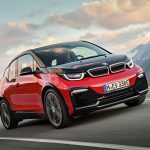 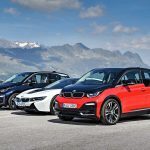 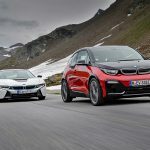 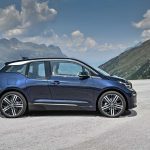 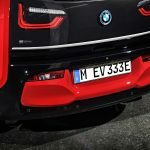 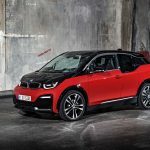 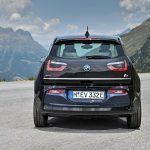 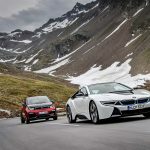 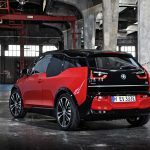 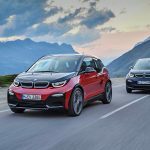 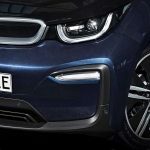 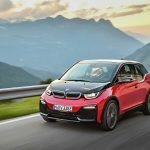 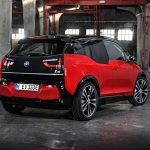 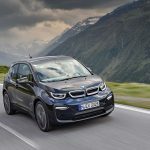 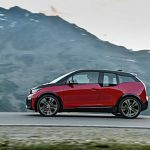 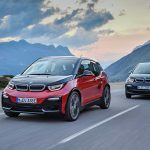 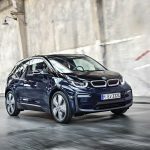 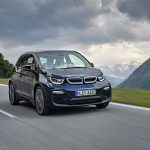 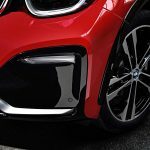 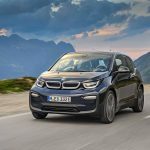 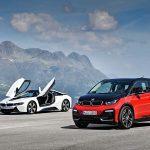 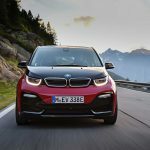 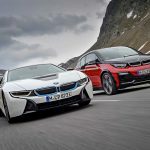 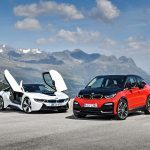 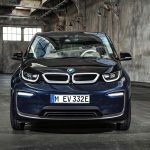 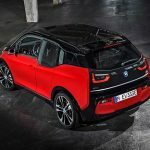 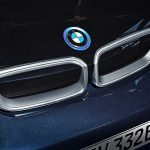 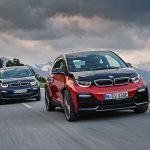 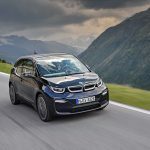 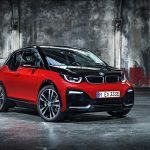 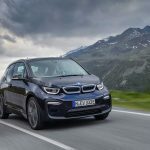 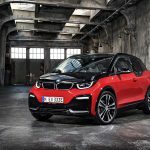 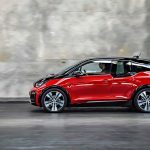 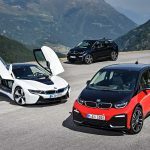 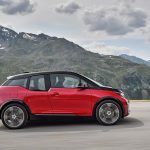 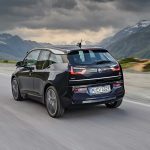 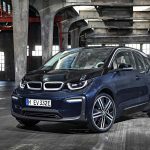 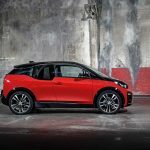 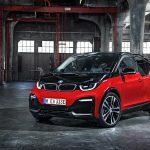 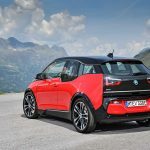 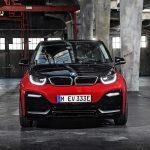 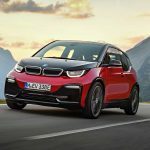 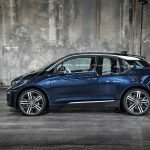 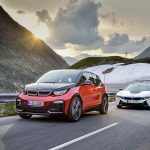 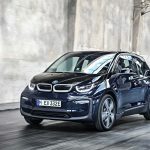 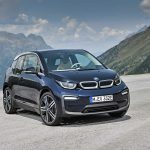 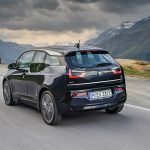 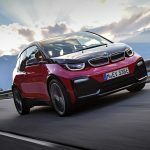 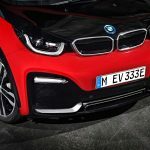 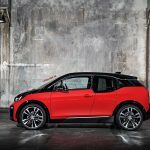 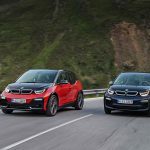 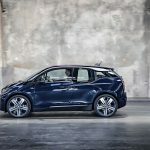 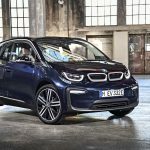 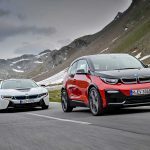 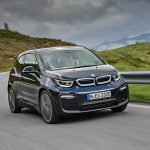 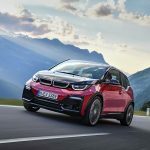 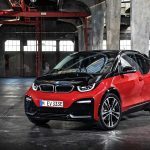 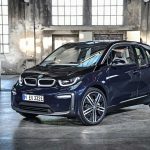 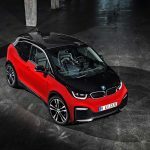 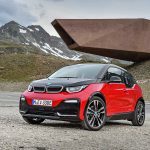 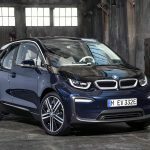 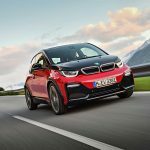 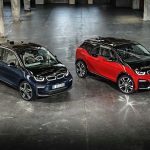 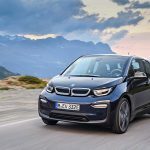 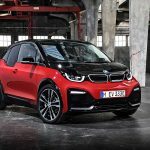 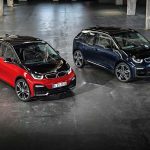 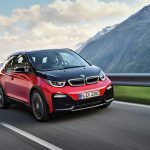 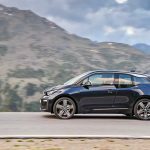 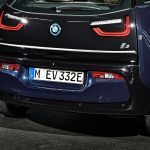 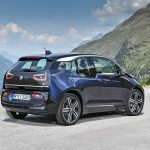 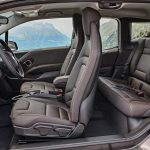 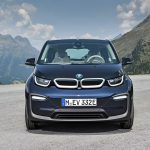 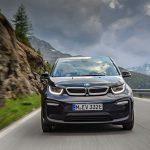 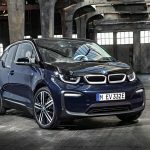 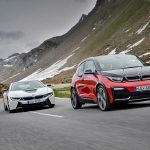 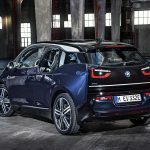 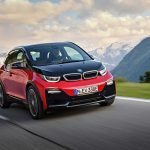 The all-electric range of the new BMW i3 with range extender is 225 to 235 kilometres (140 – 146 miles) as per NEDC and 190 to 200 kilometres (118 – 124 miles) as per WLTP. 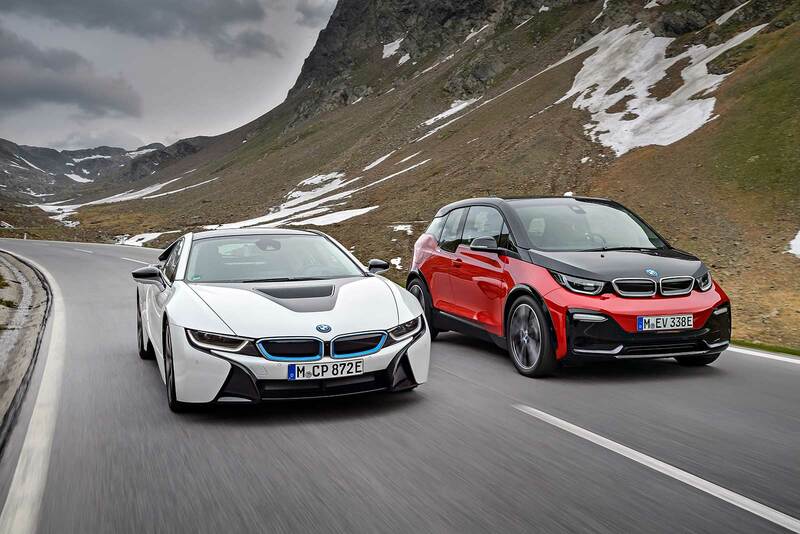 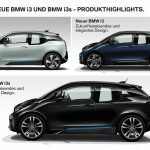 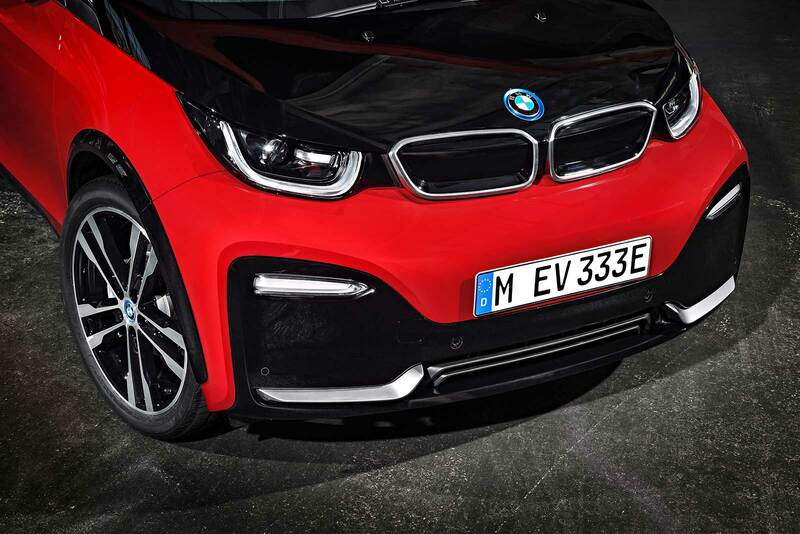 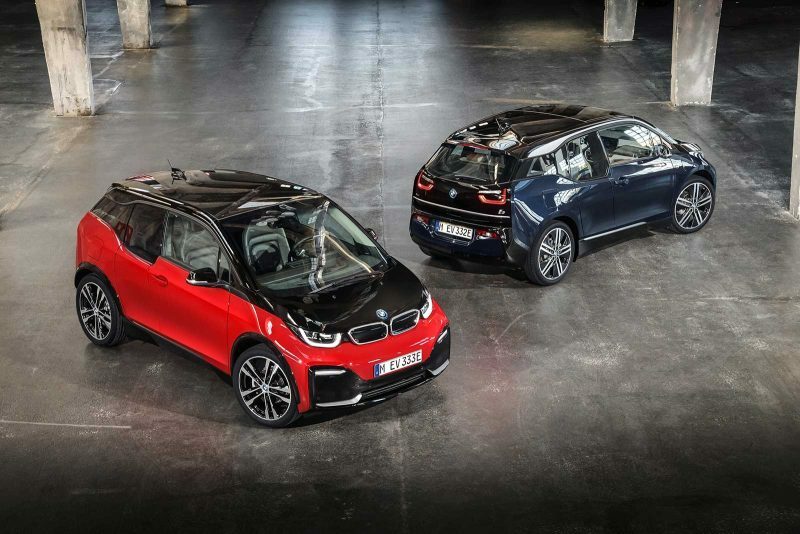 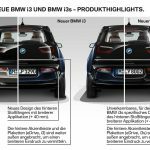 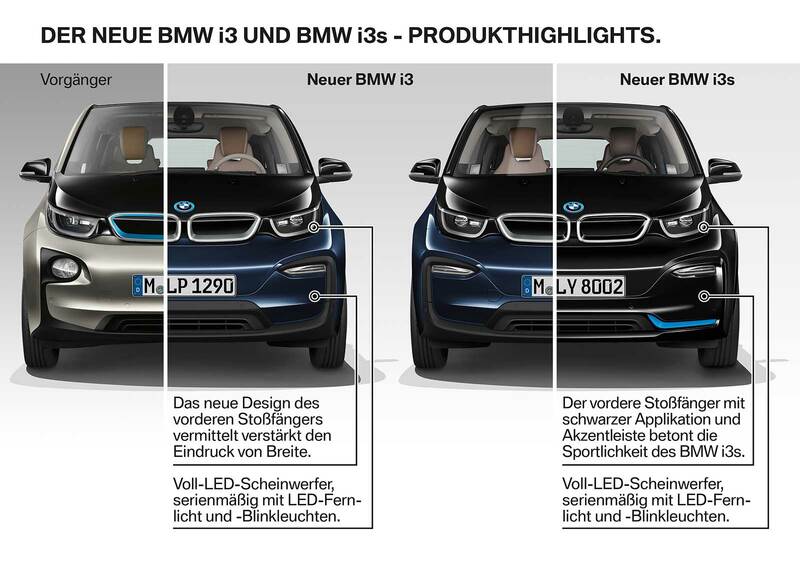 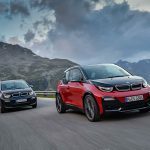 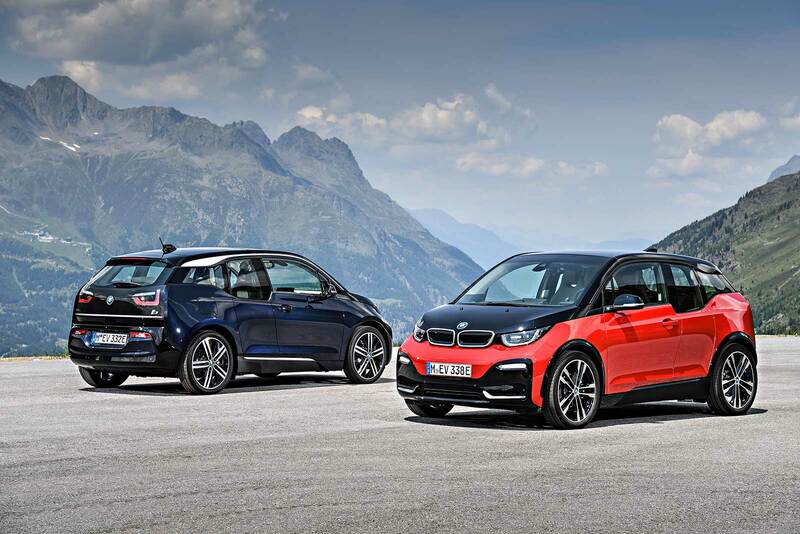 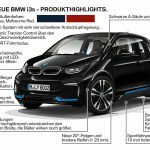 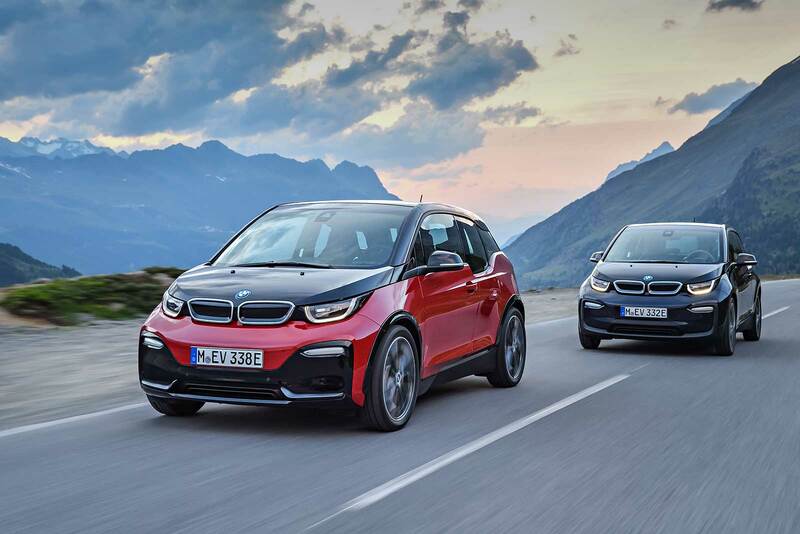 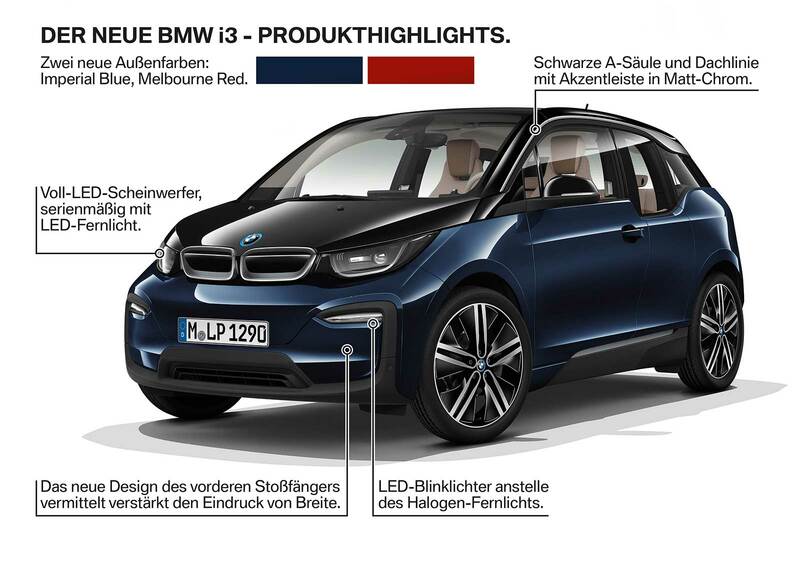 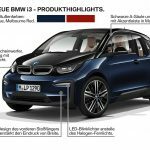 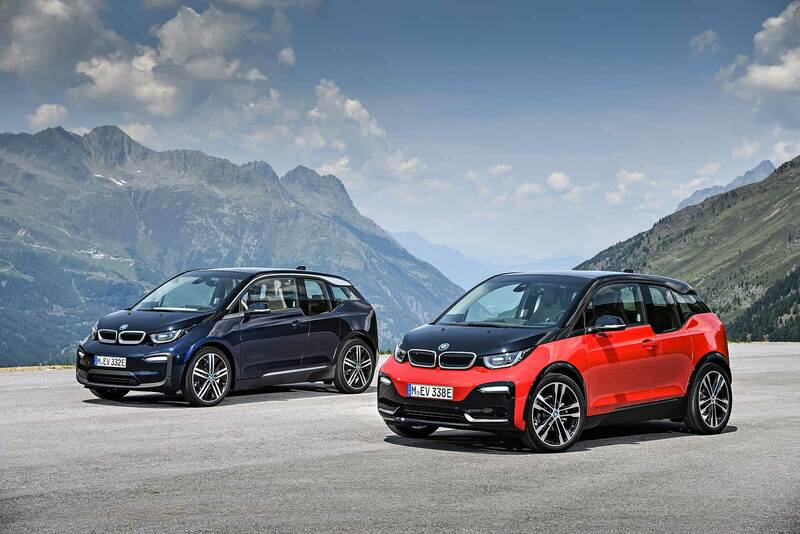 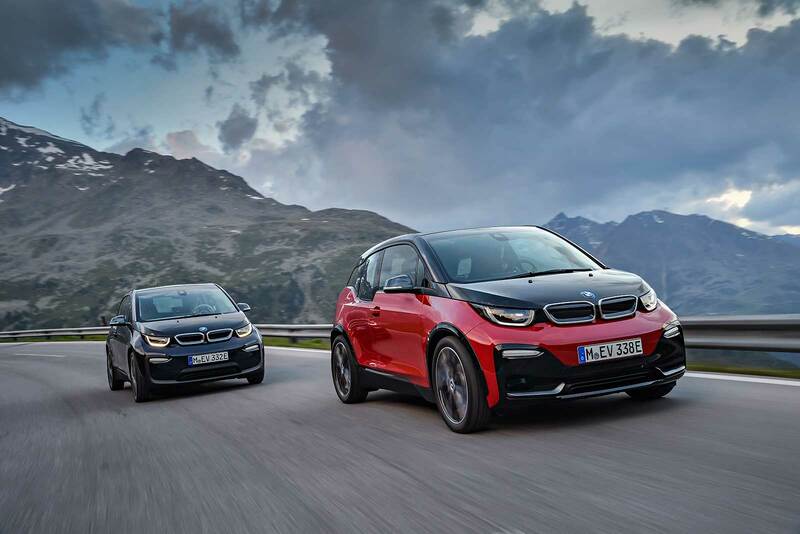 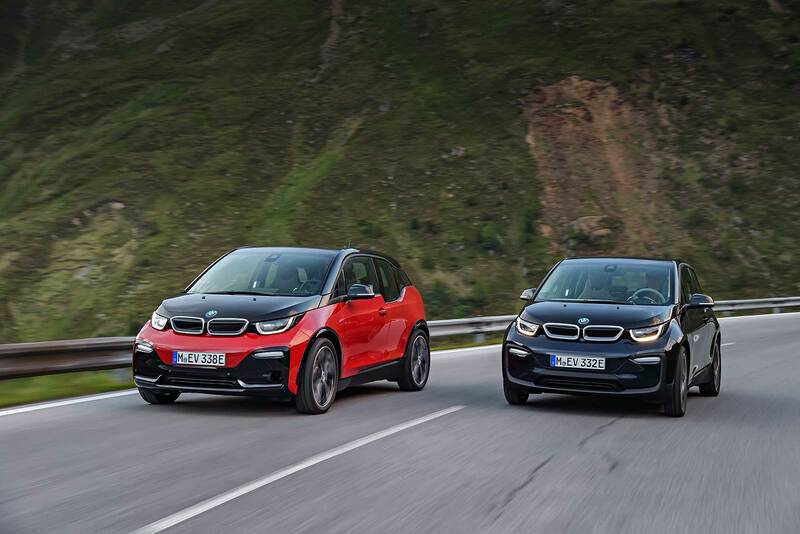 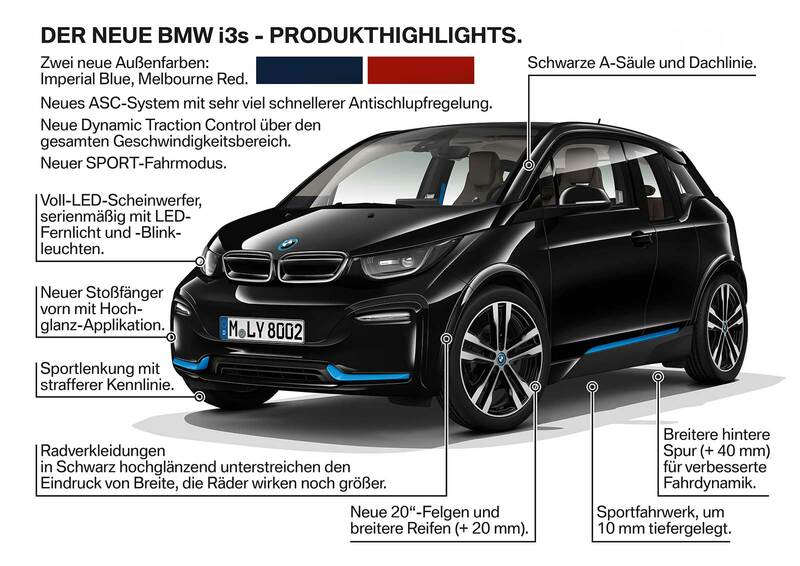 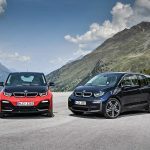 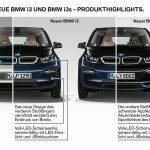 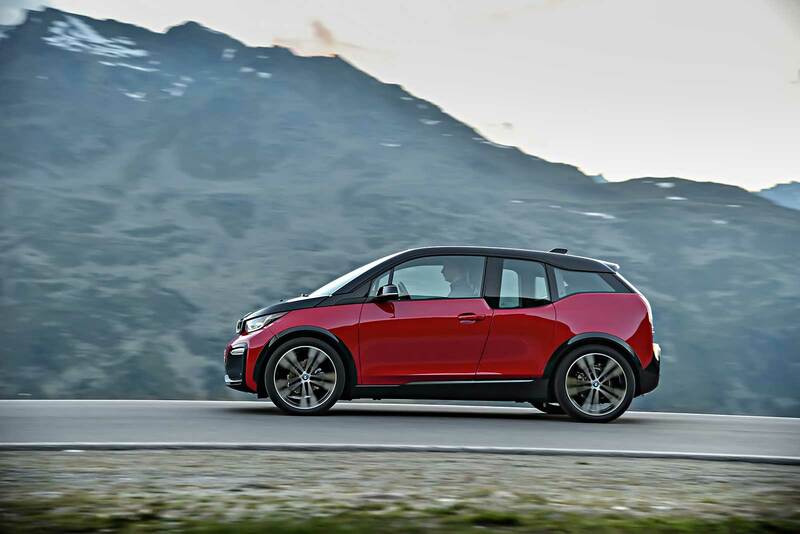 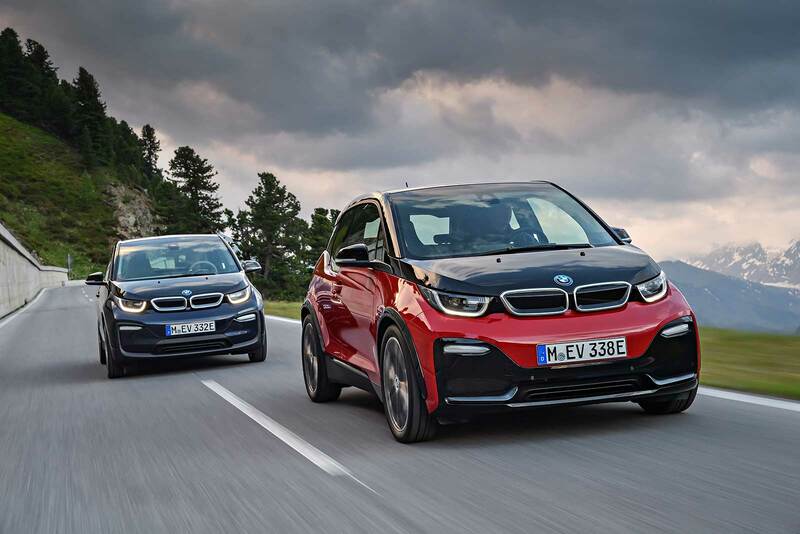 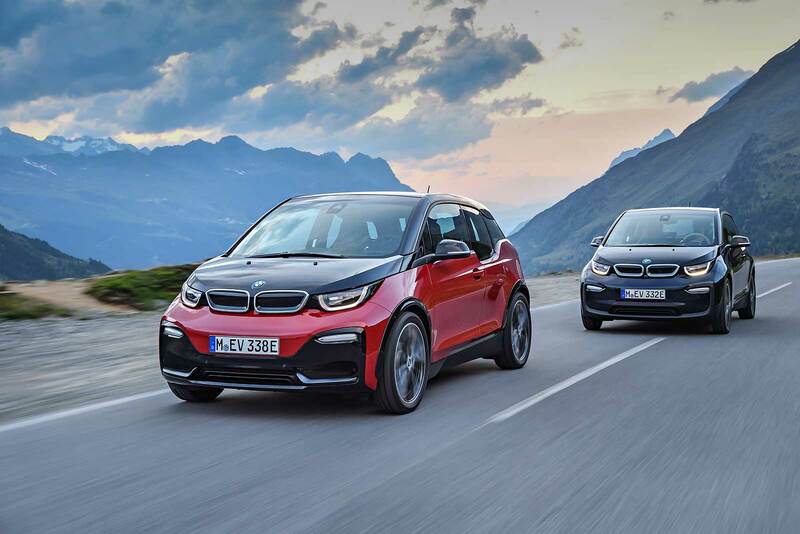 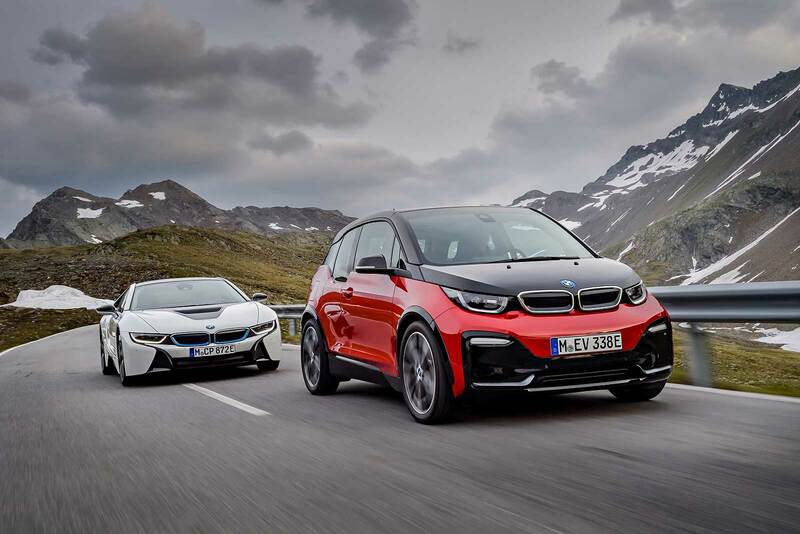 The corresponding figures for the new BMW i3s with range extender come in at 220 kilometres (137 miles)* on the NEDC and 185 to 195 kilometres (115 to 121 miles)** on the WLTP cycle. 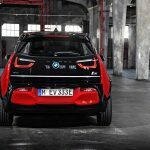 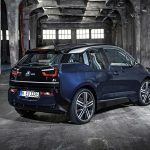 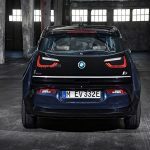 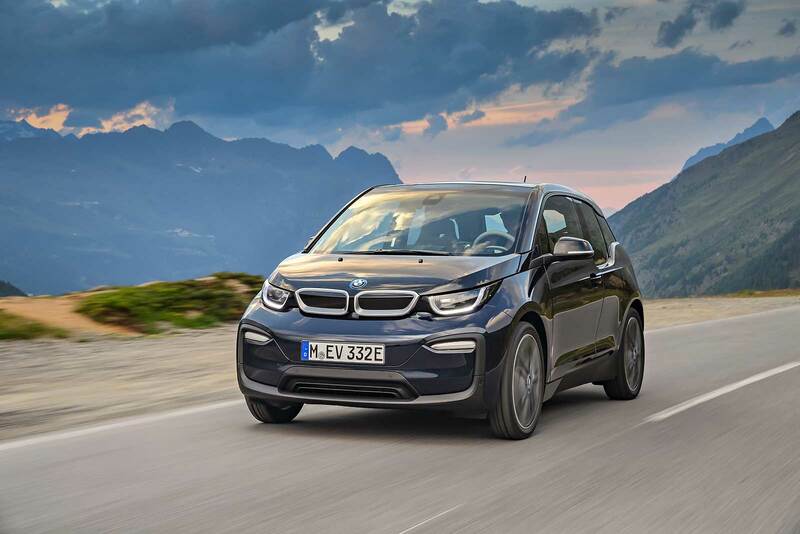 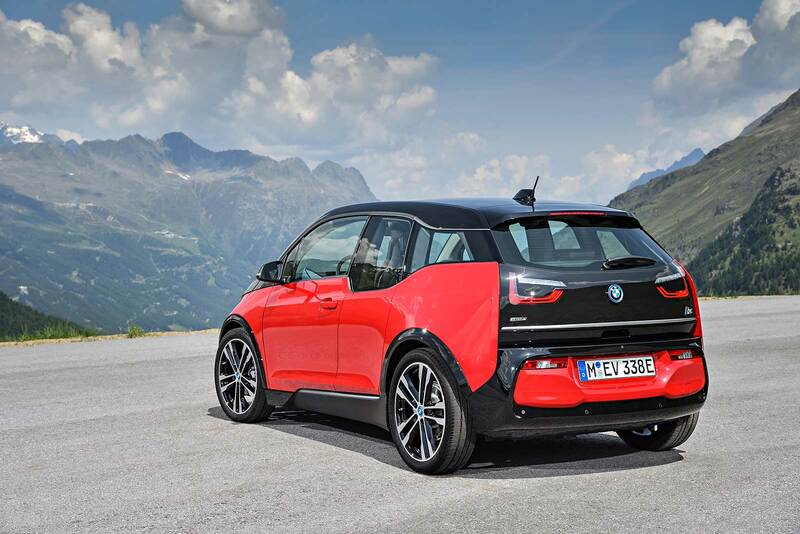 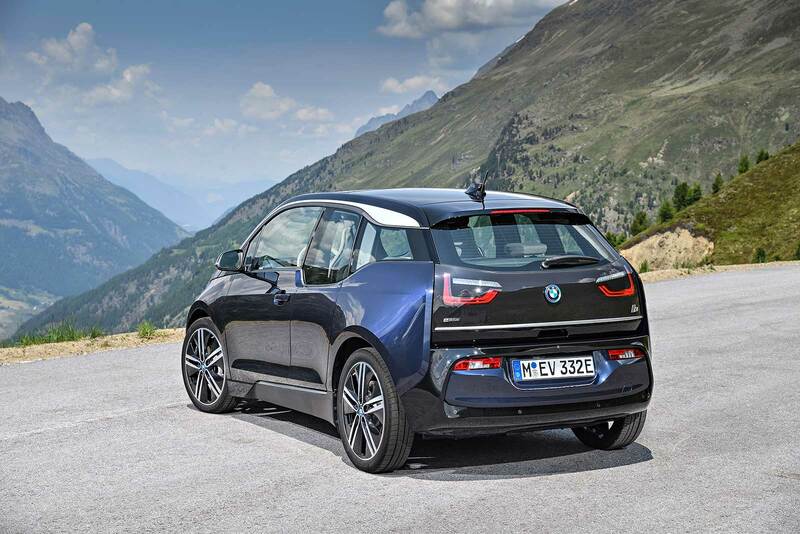 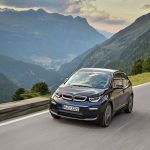 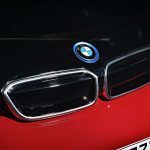 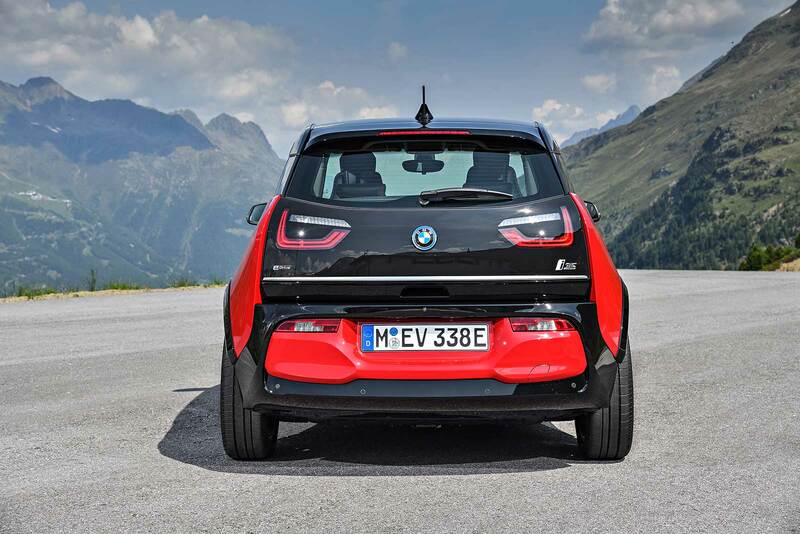 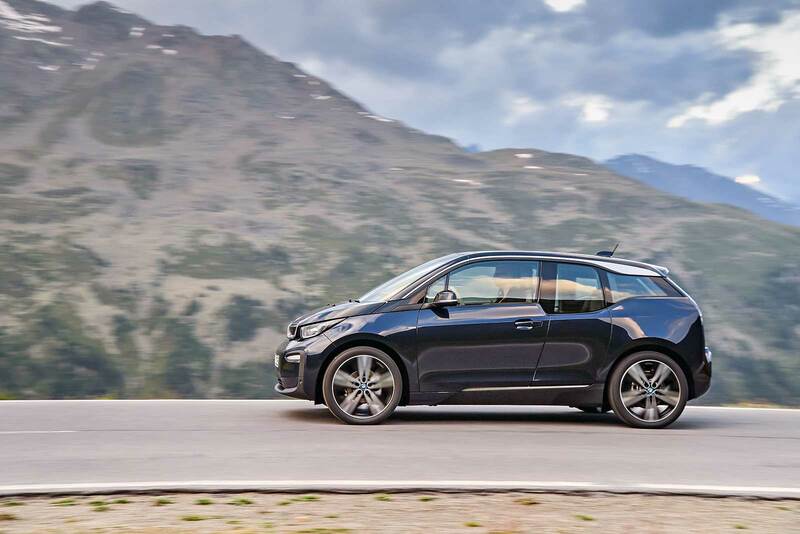 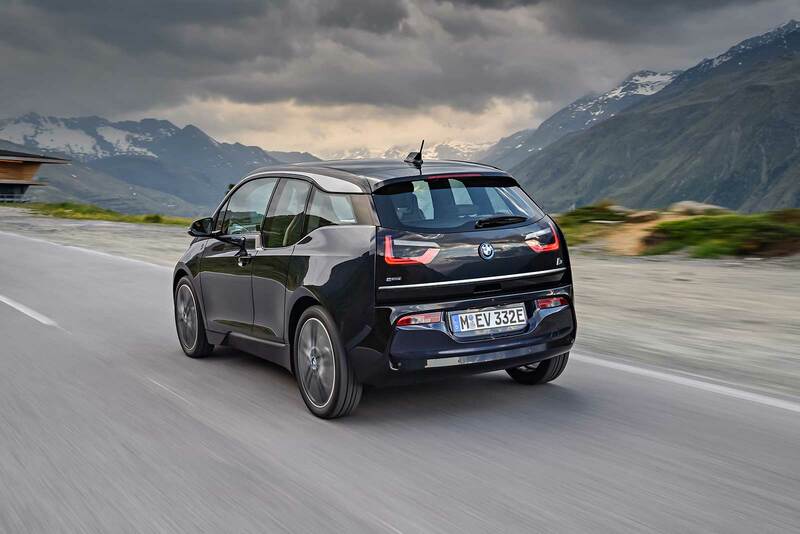 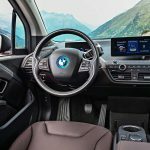 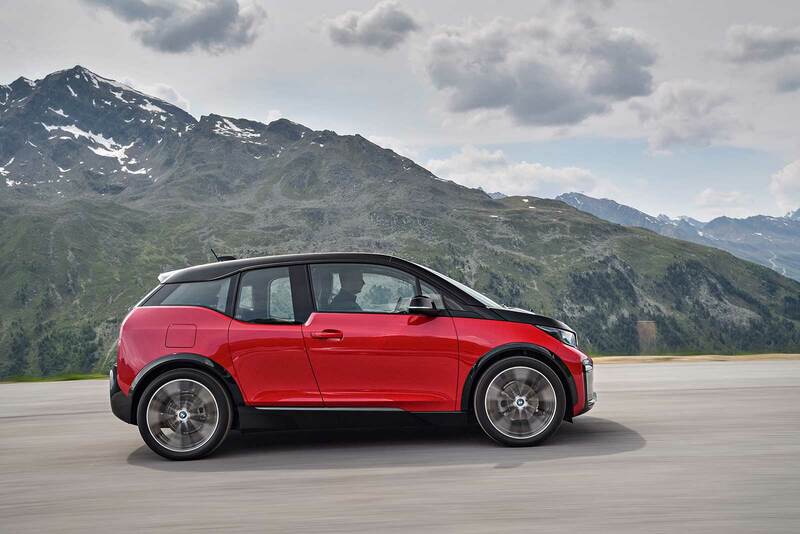 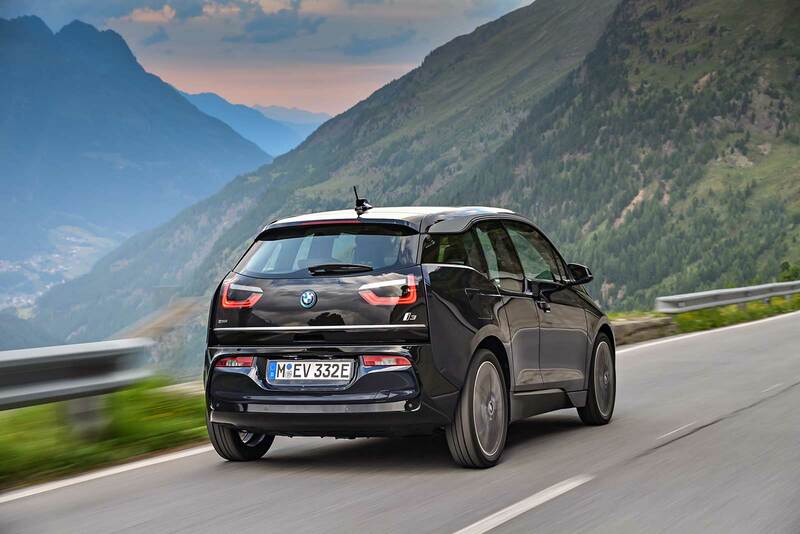 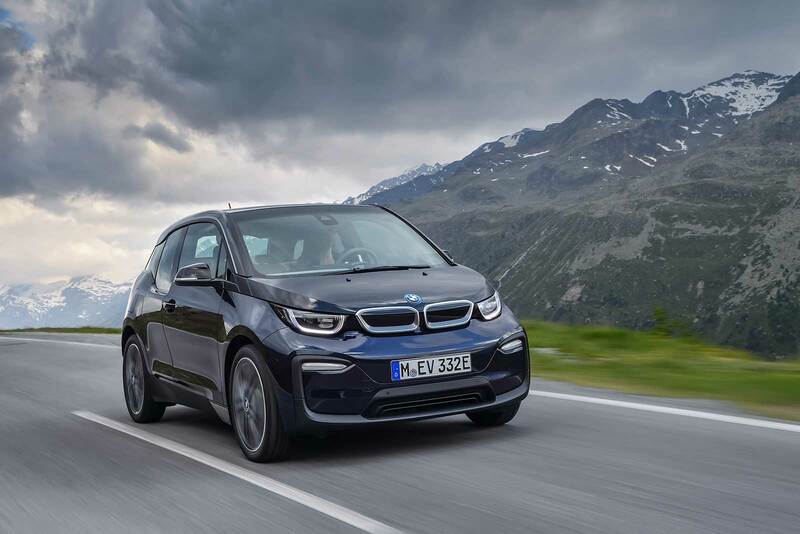 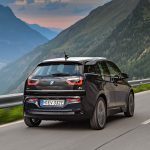 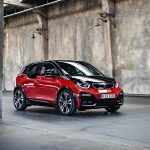 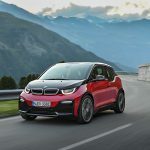 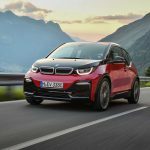 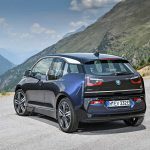 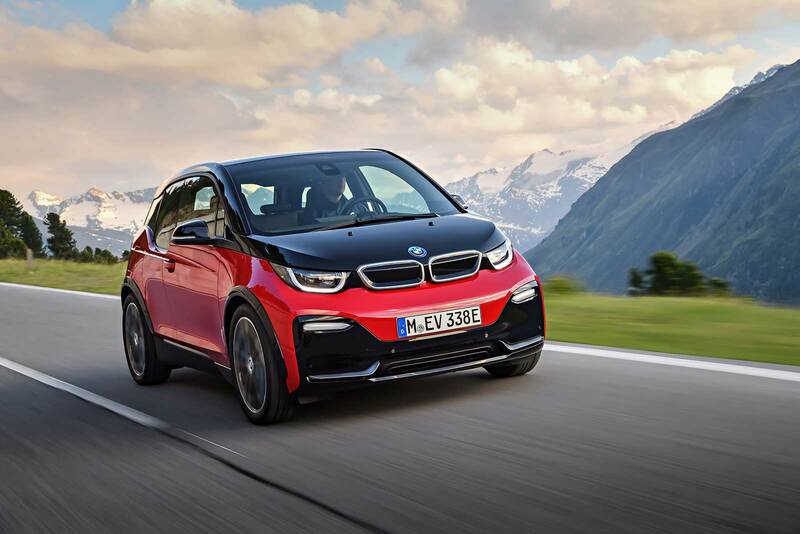 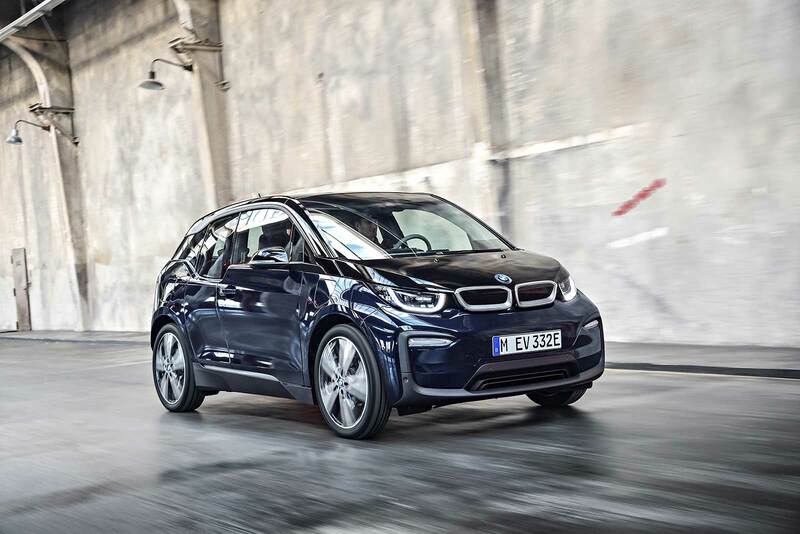 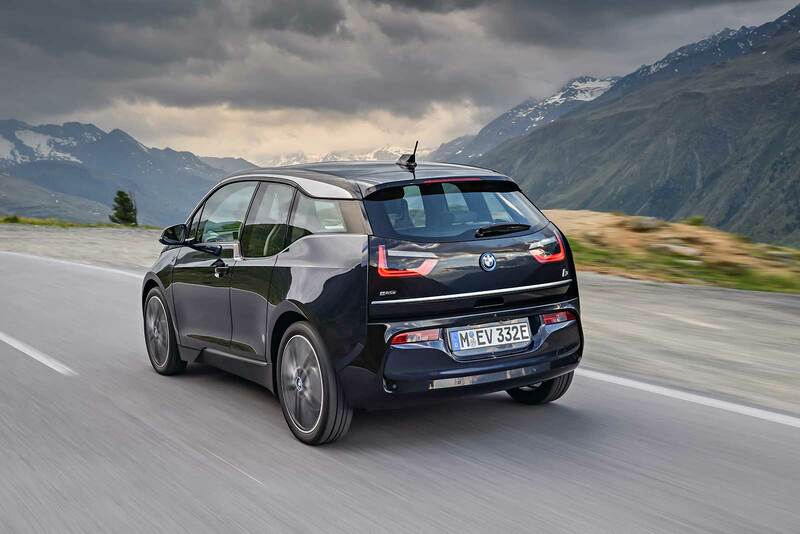 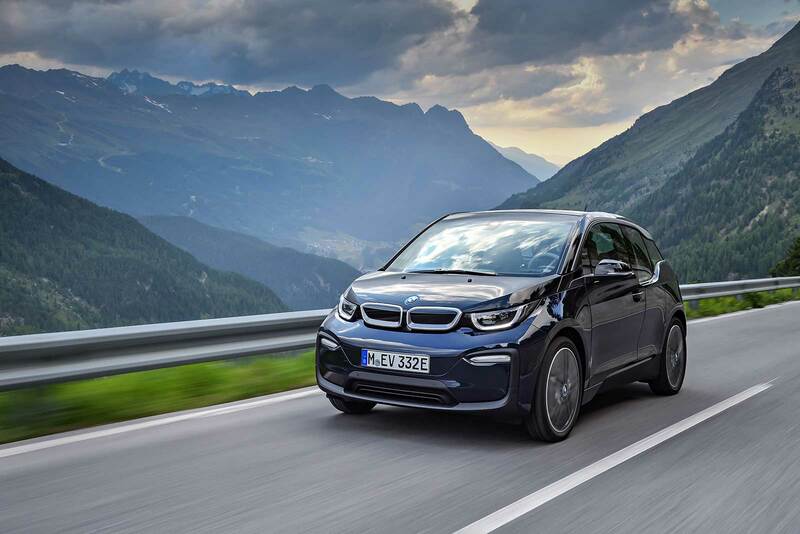 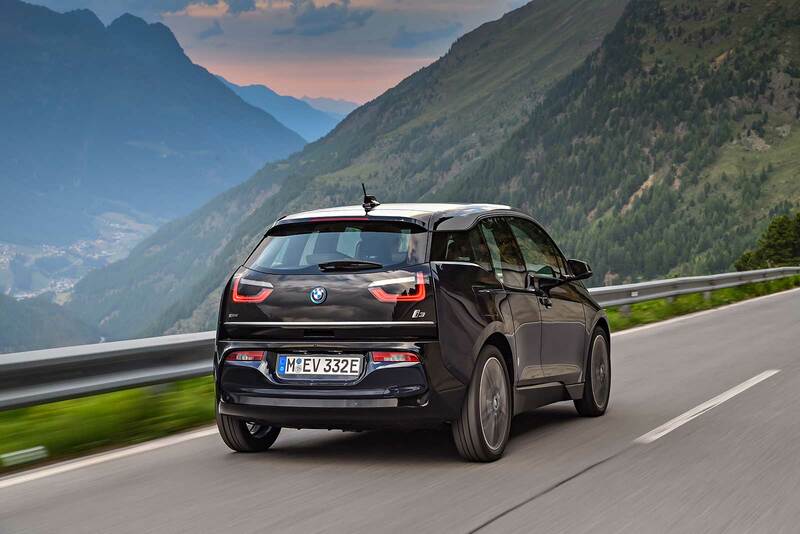 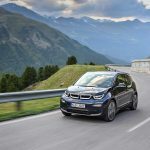 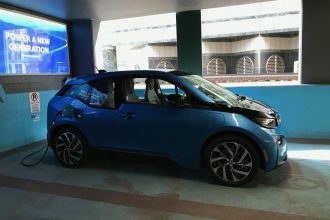 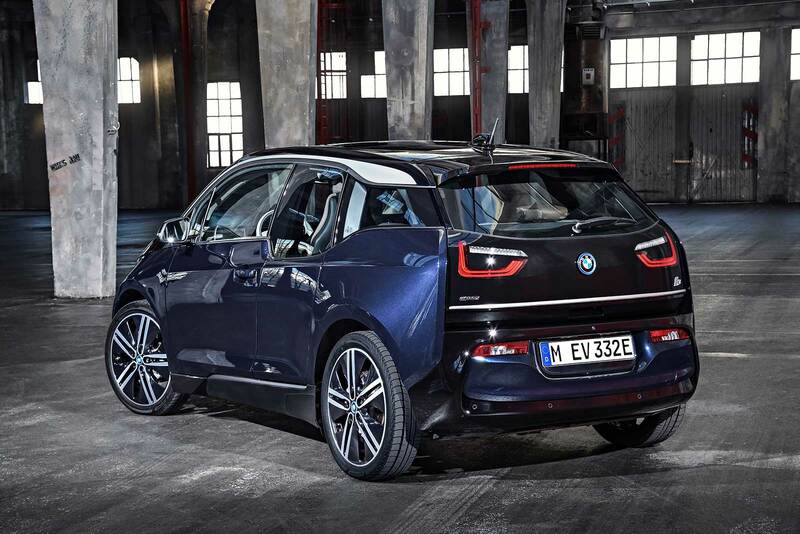 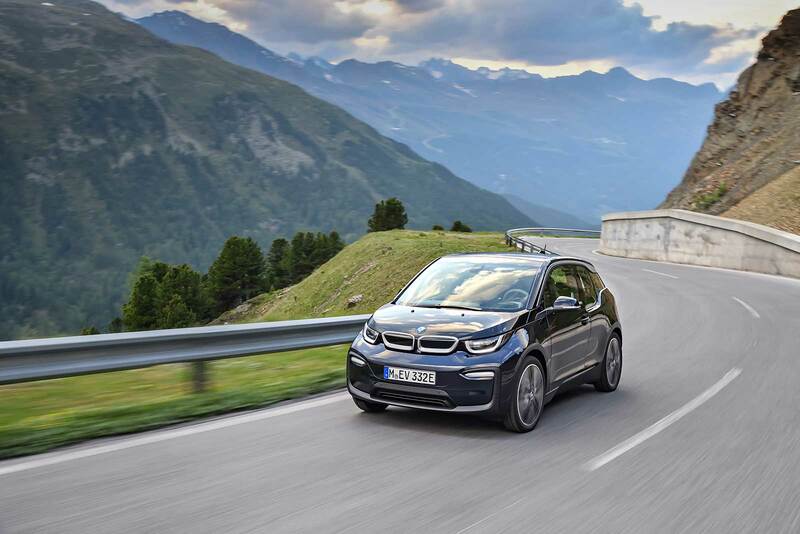 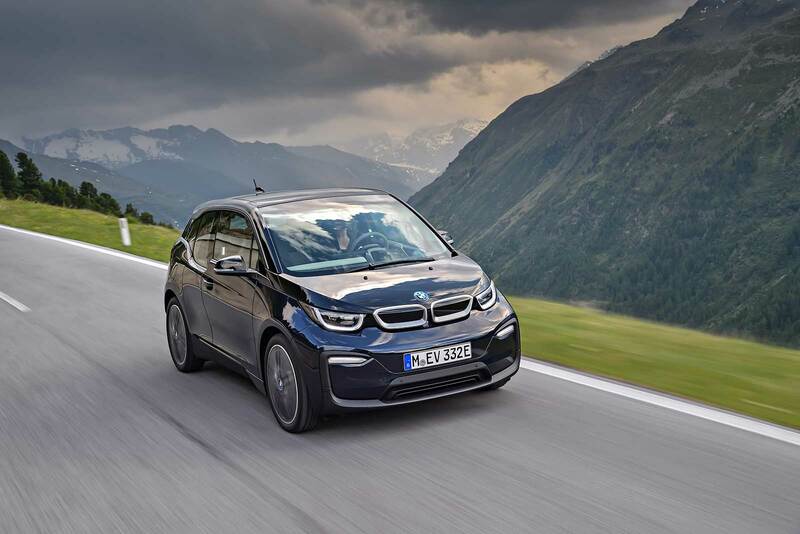 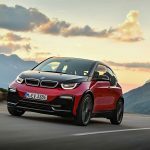 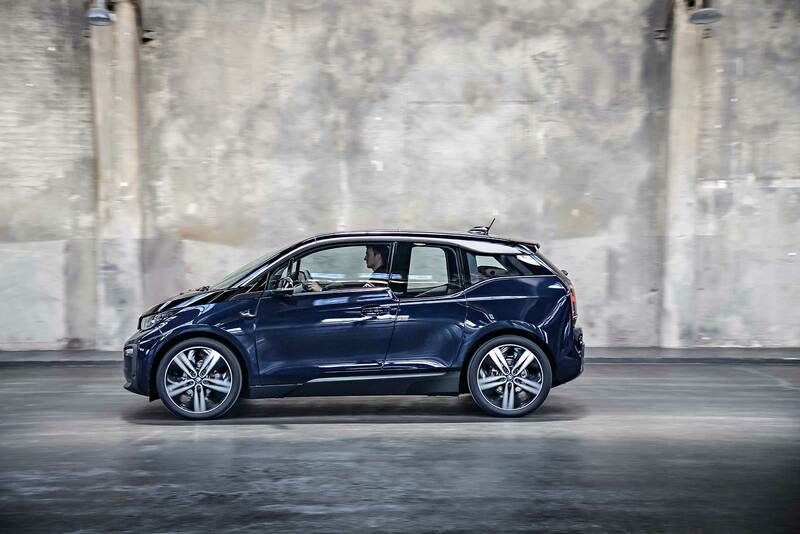 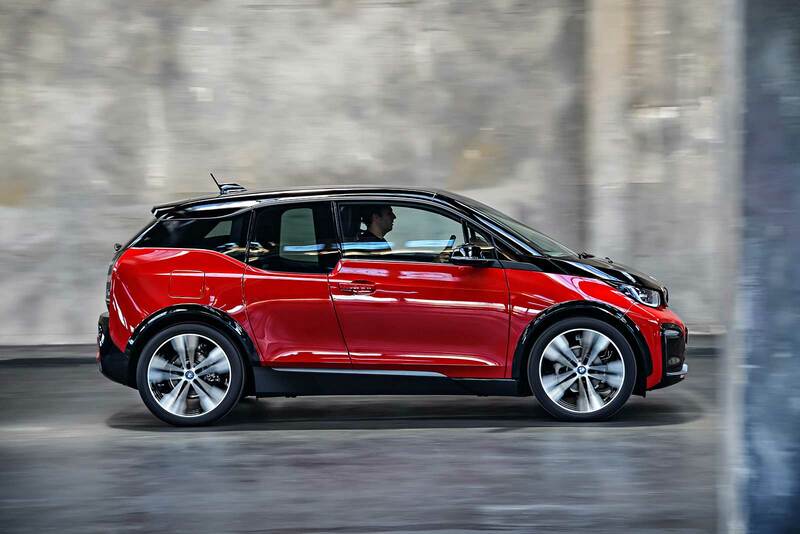 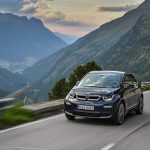 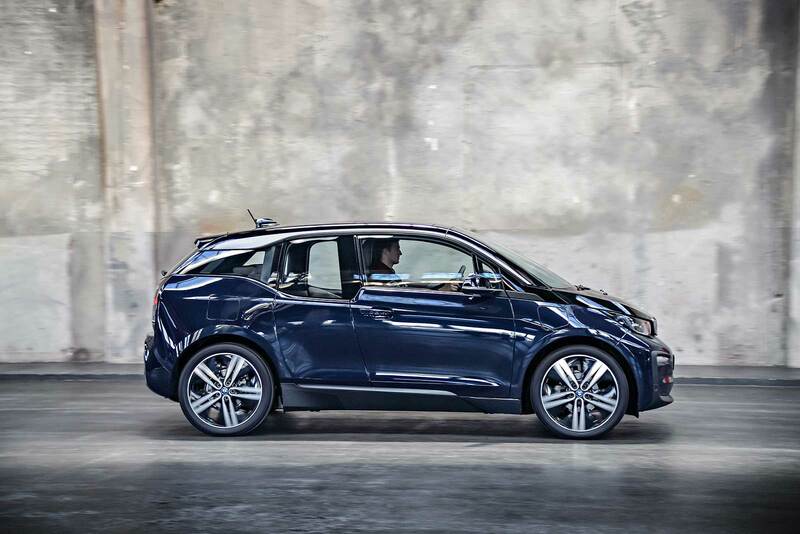 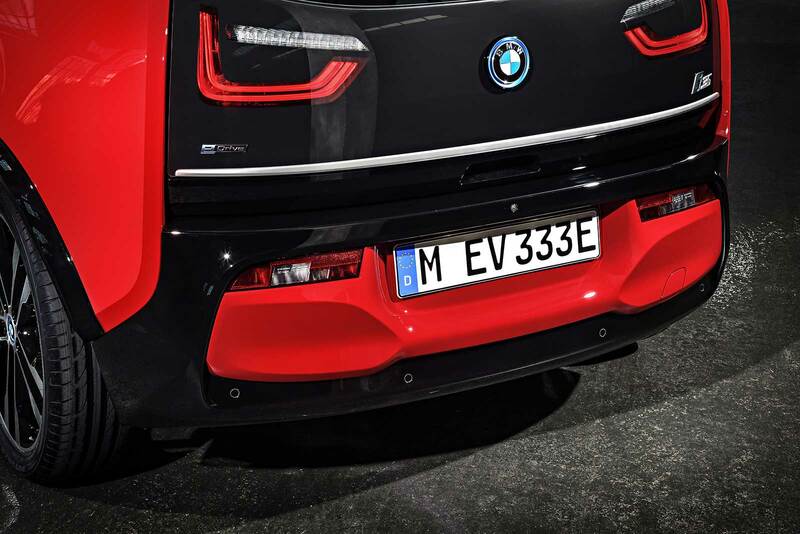 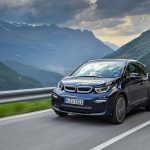 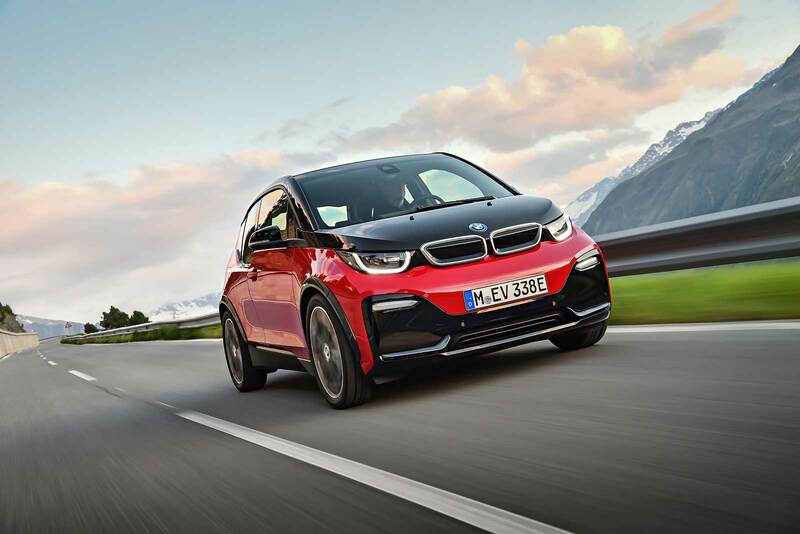 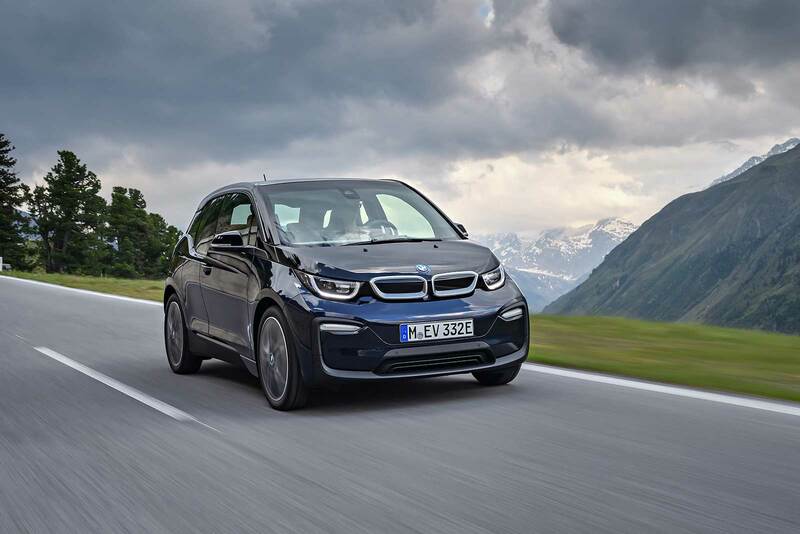 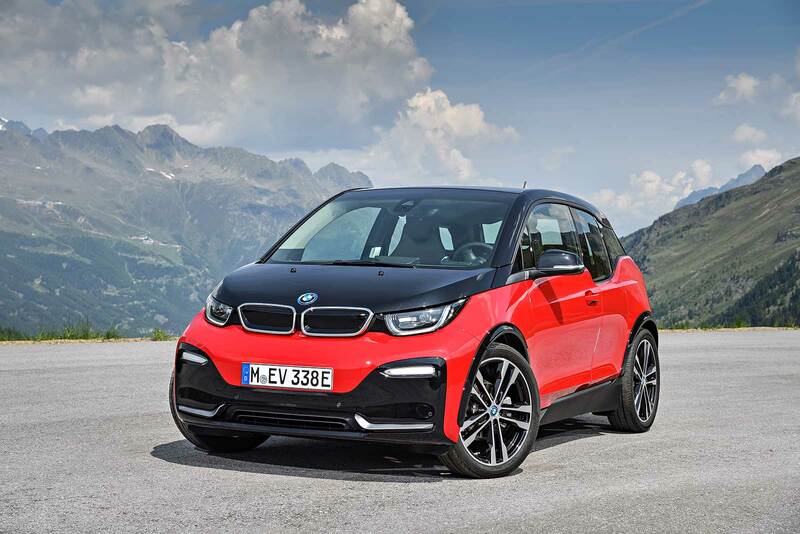 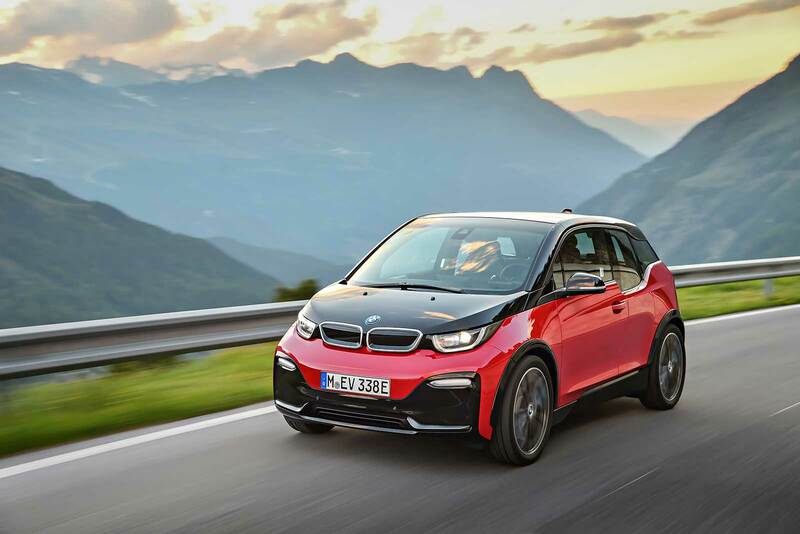 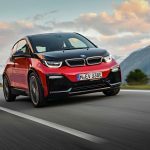 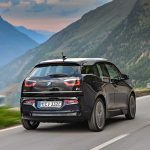 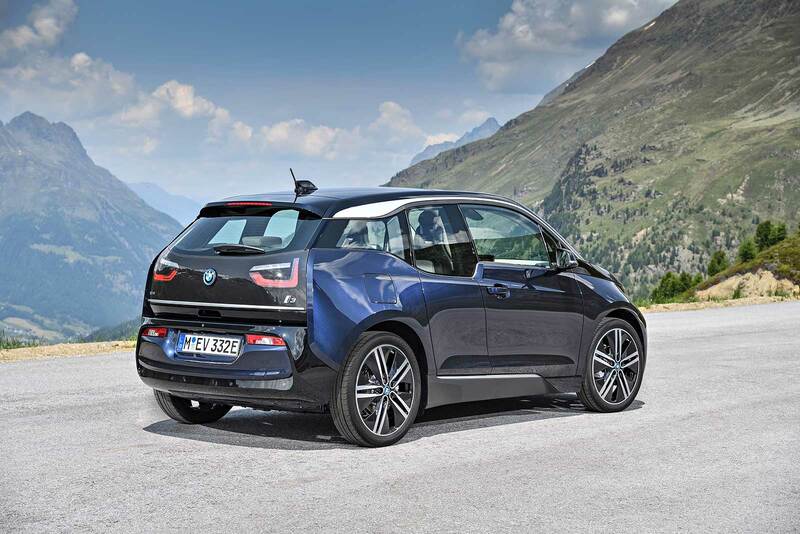 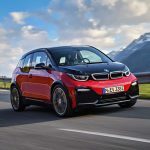 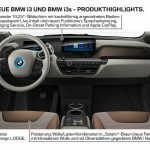 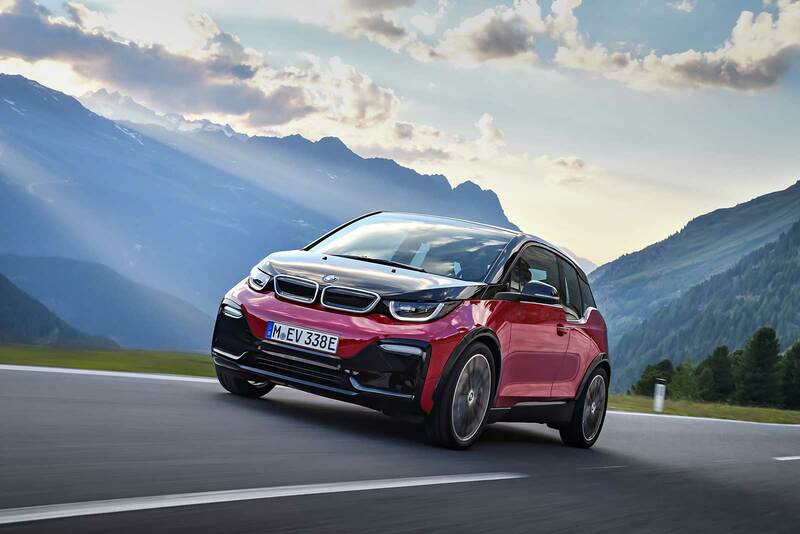 On the NEDC cycle, the new BMW i3 with range extender returns combined consumption figures per 100 kilometres of 11.9 to 11.5 kWh of electric power and 0.6 litres of fuel (fuel consumption of 470.8 mpg imp; CO2 emissions: 14 –13 g/km). 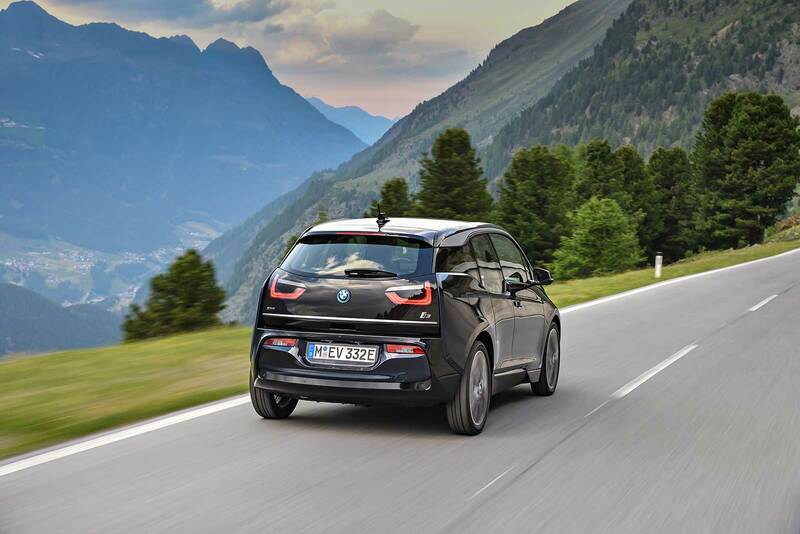 On the same combined NEDC cycle, the new BMW i3s with range extender consumes 12.5 kWh of electric power per 100 kilometres and 0.7 litres of fuel (fuel consumption of 403.5 mpg imp; CO2 emissions: 14 g/km). 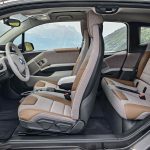 Late last year at EICMA in Milan, BMW Motorrad announced their intention to introduce a \”Boxer\” model to celebrate 90 years of making motorcycles. 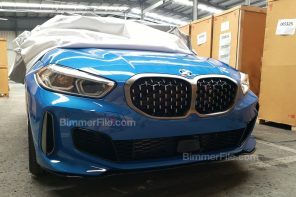 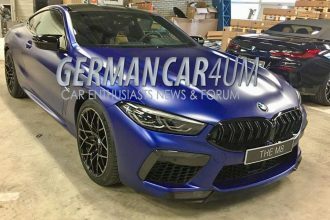 At the time this image was all they were giving the world in terms of what to expect, but it didn\’t take a genius to predict that the \”Boxer\” would likely just be a more naked and more \”cafe\” version of BMW\’s R 1200 R roadster. 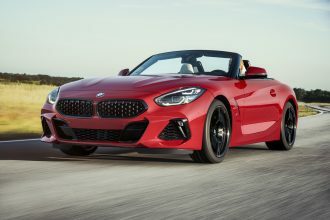 Personally, I would have loved to see a new, midsize 800cc air-cooled boxer twin, but I didn\’t have very high hopes for that. 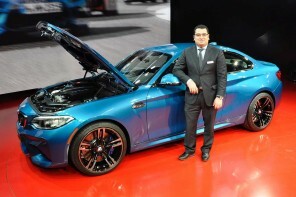 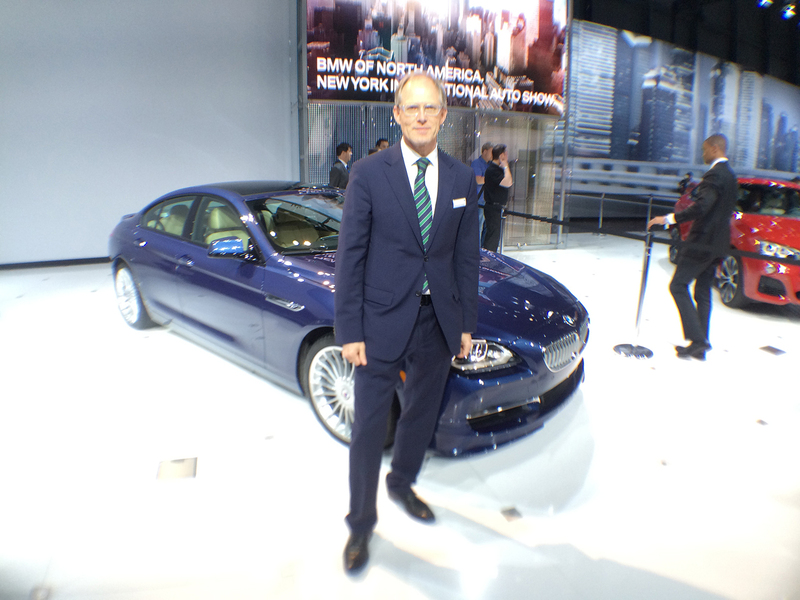 Engine dreams aside, today the internet is abuzz with concept renderings of the \”Boxer\” model.